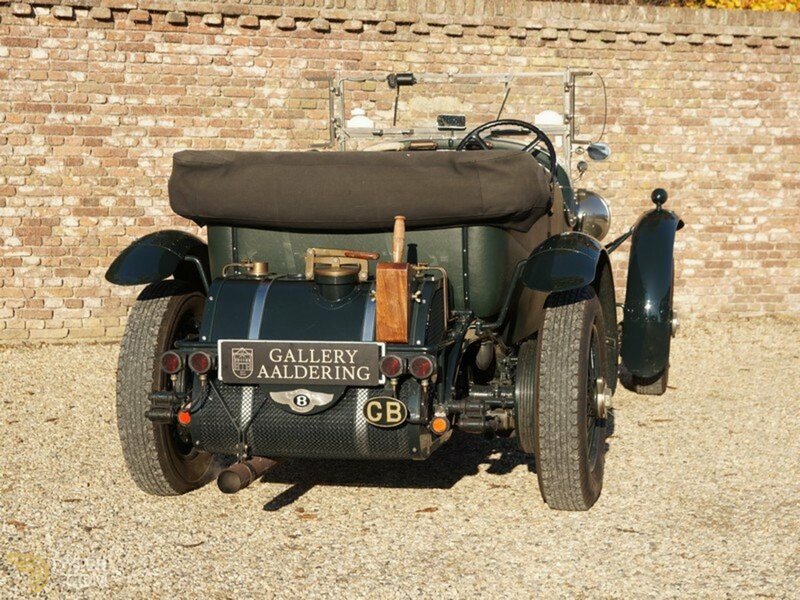 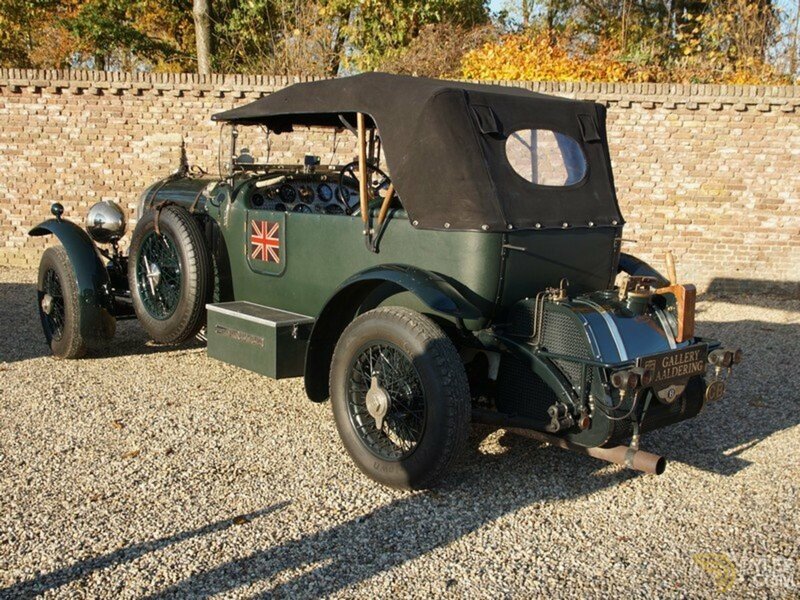 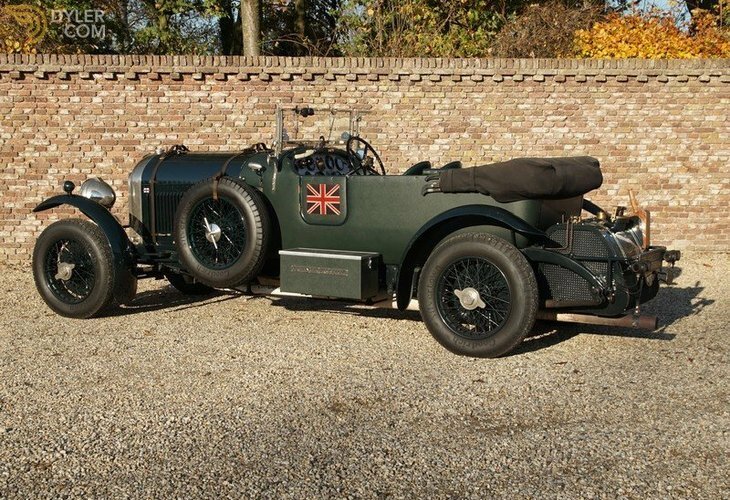 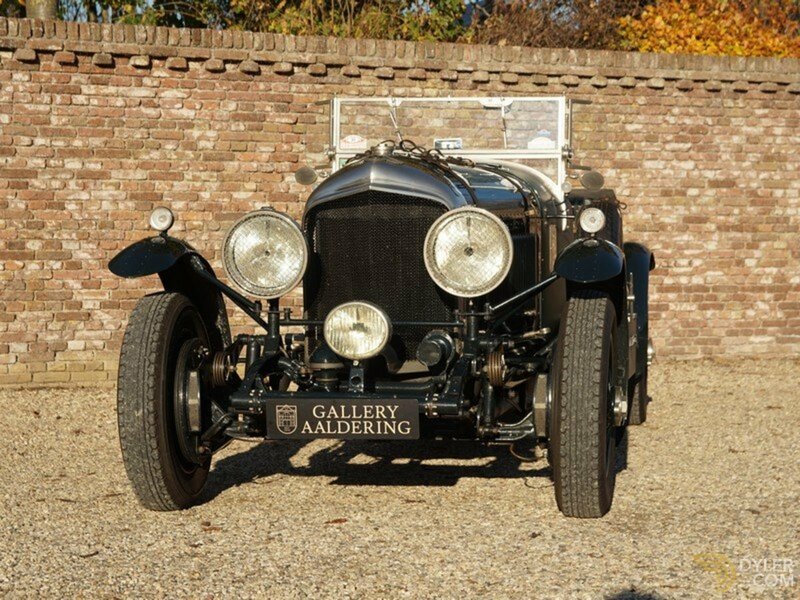 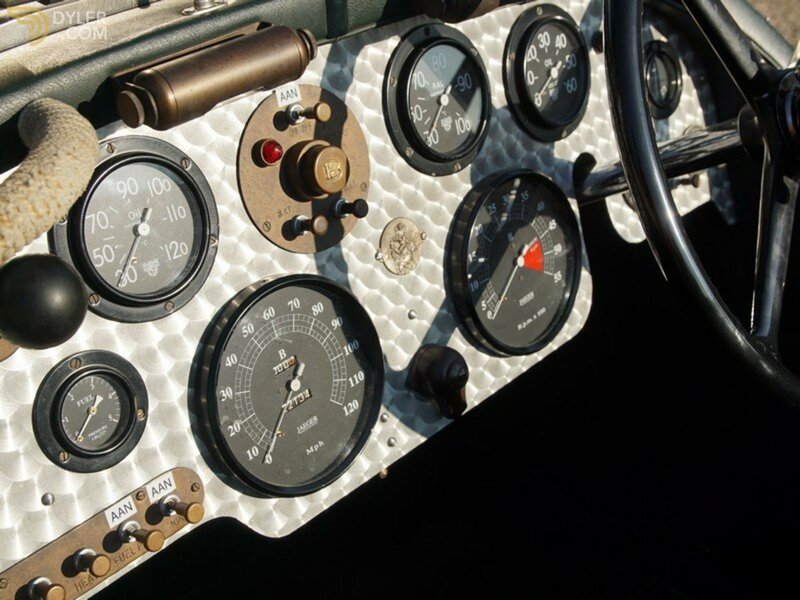 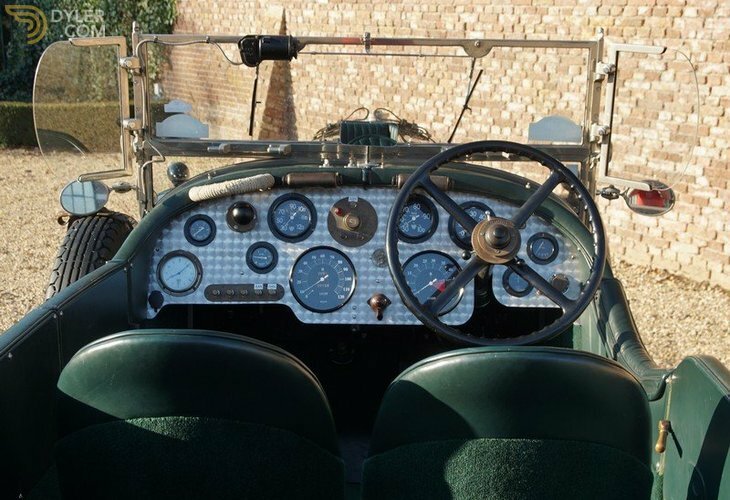 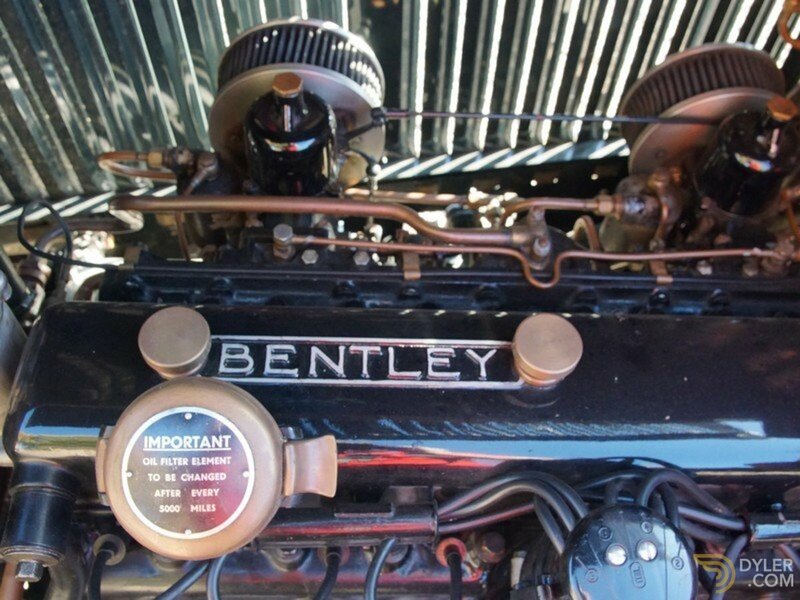 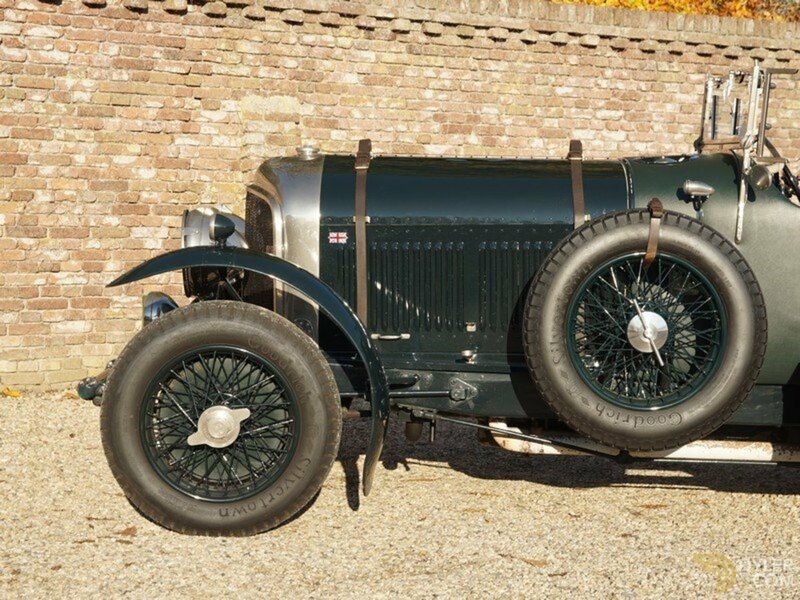 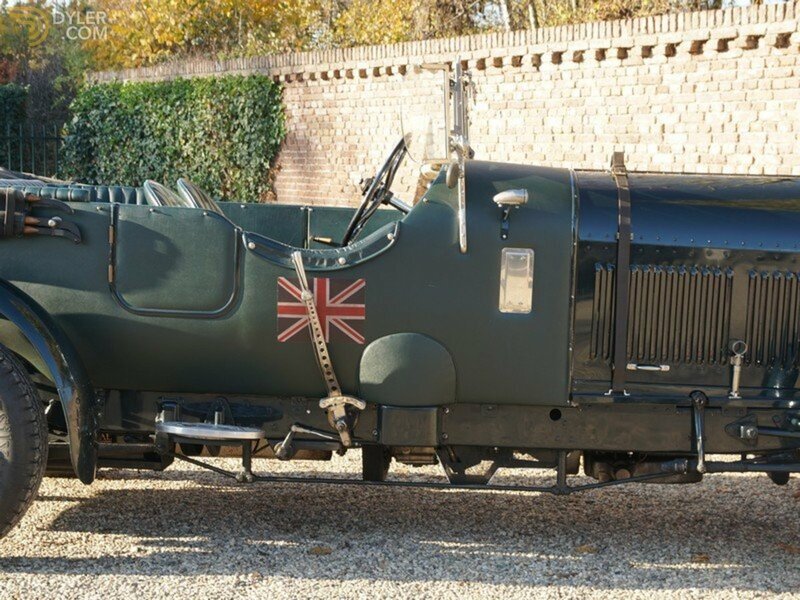 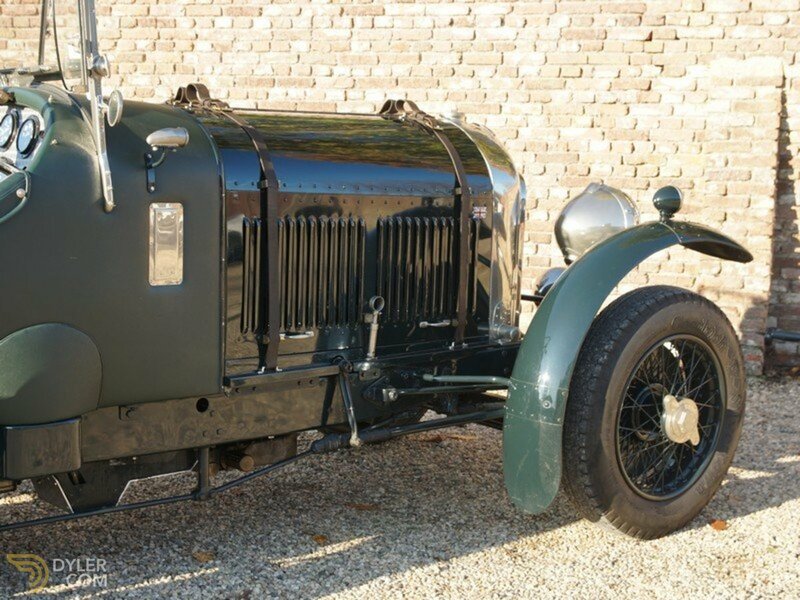 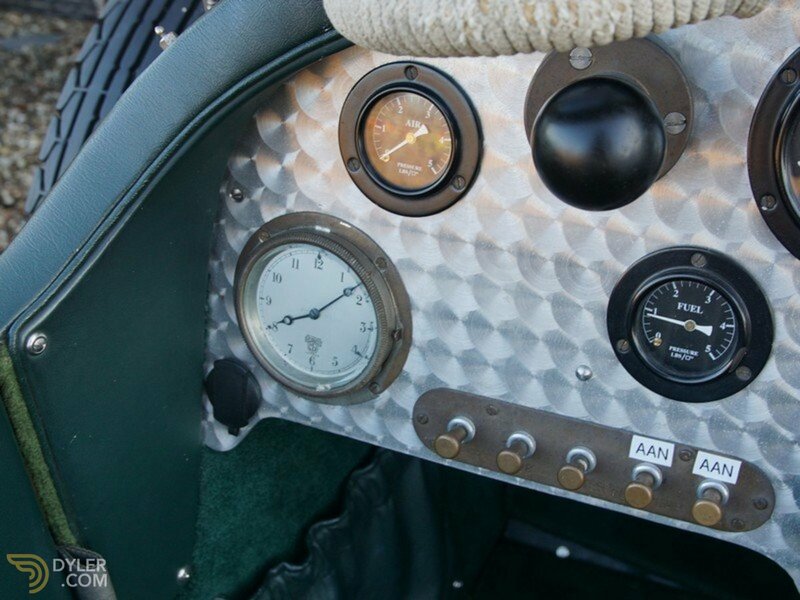 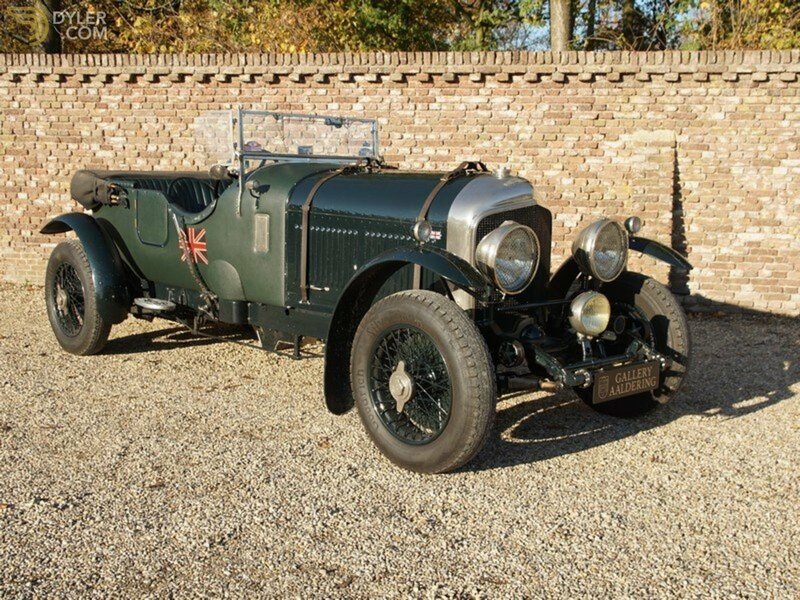 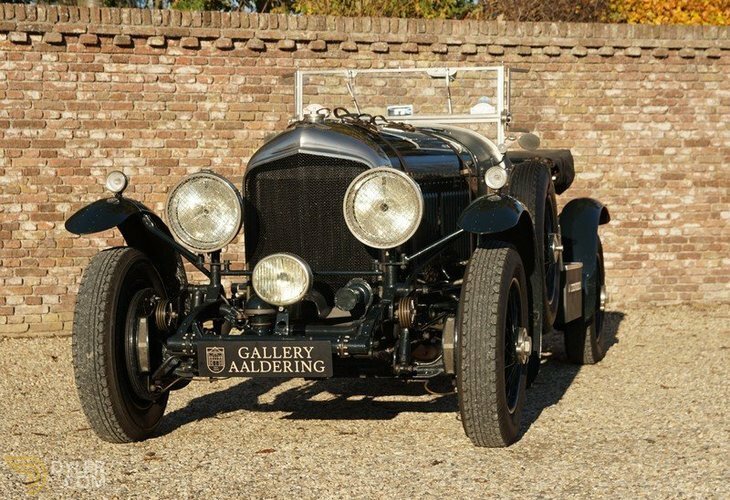 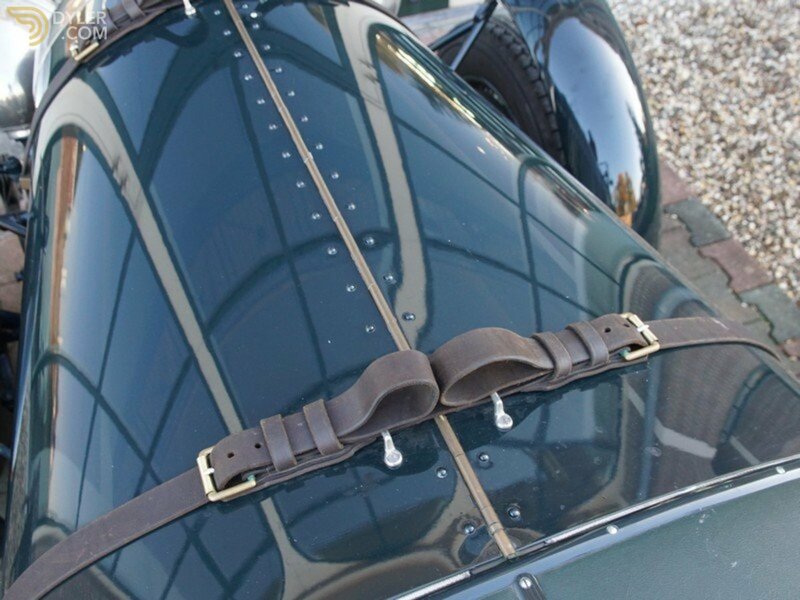 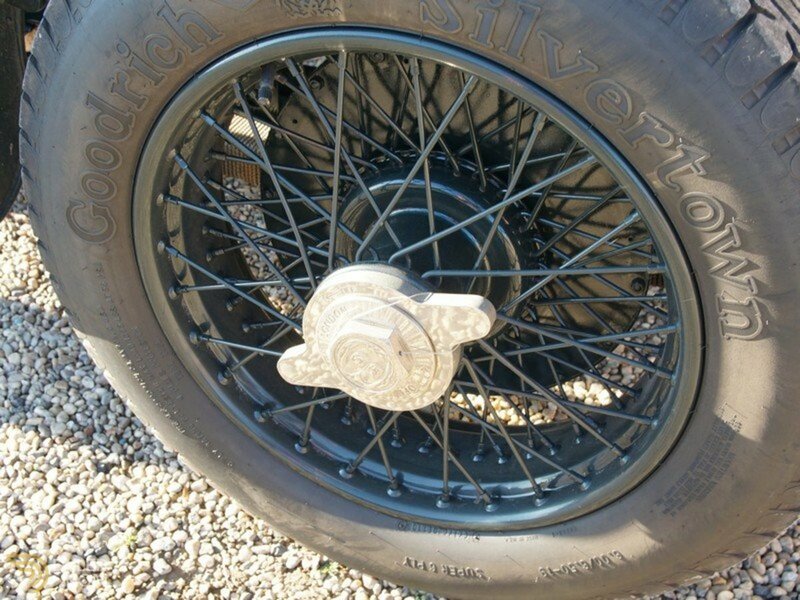 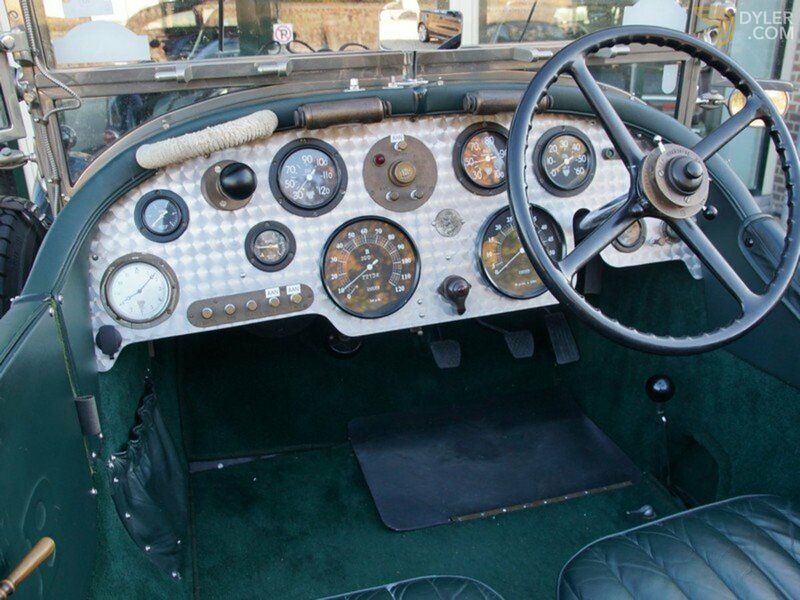 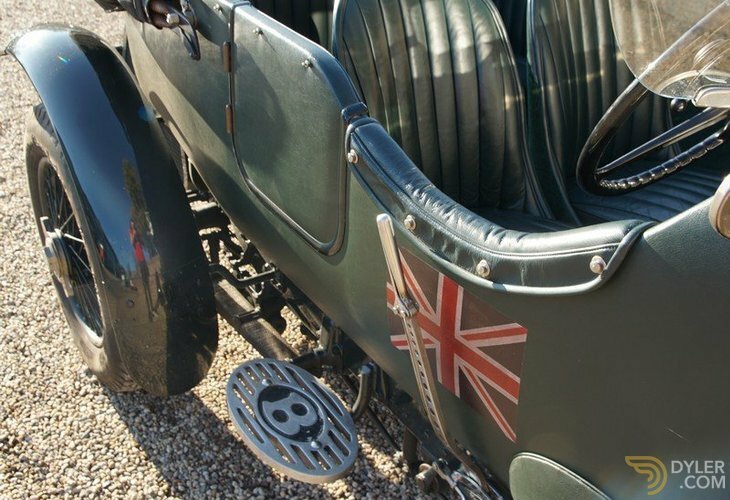 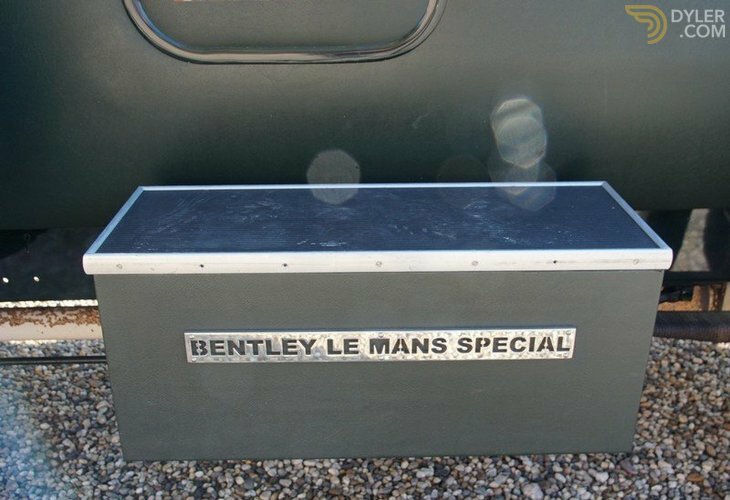 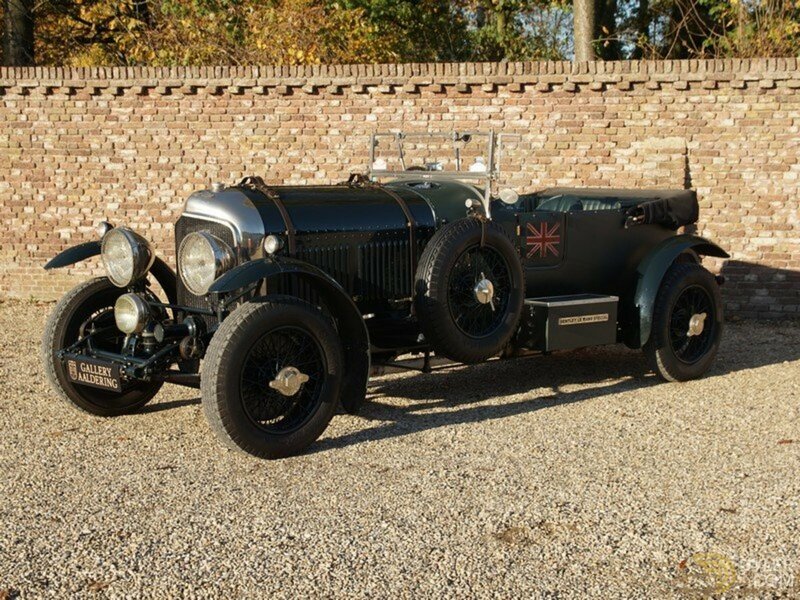 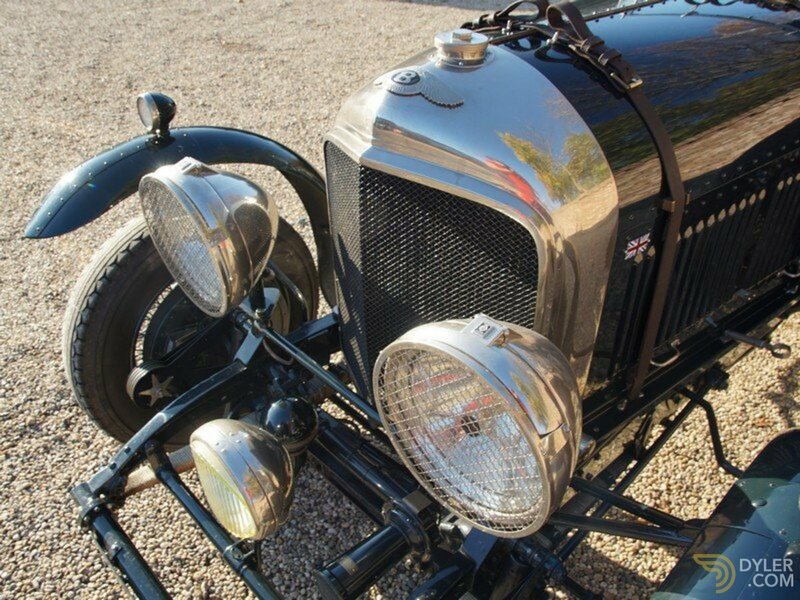 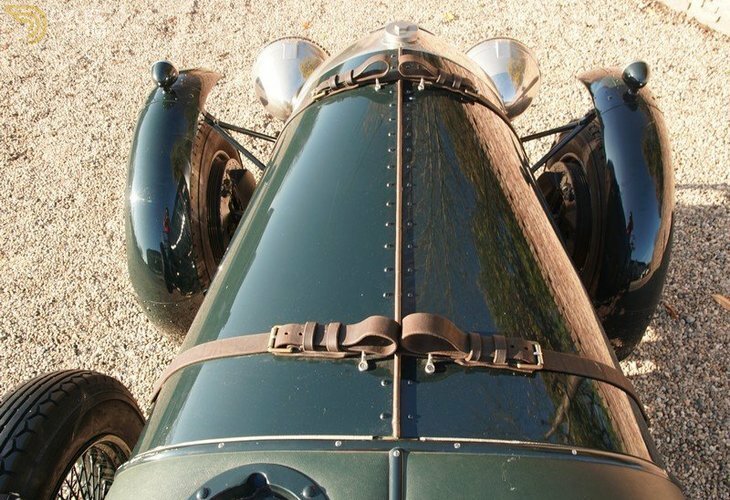 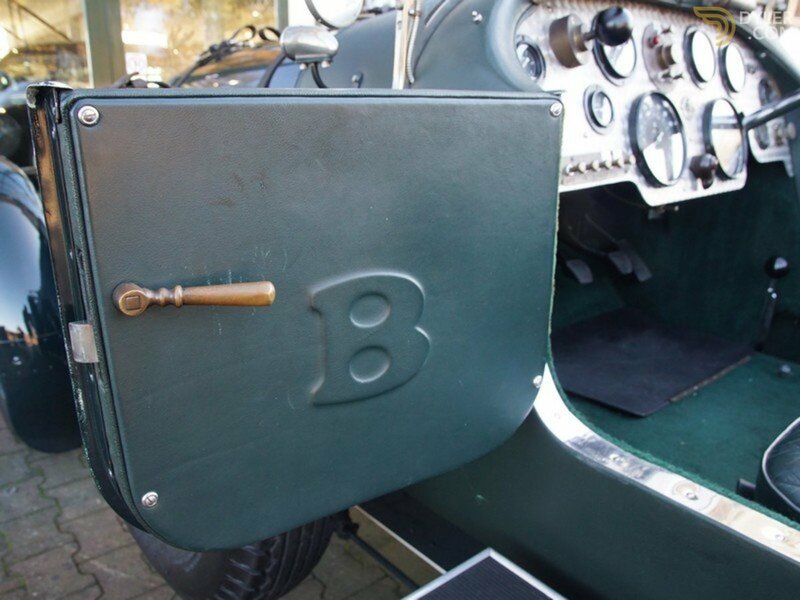 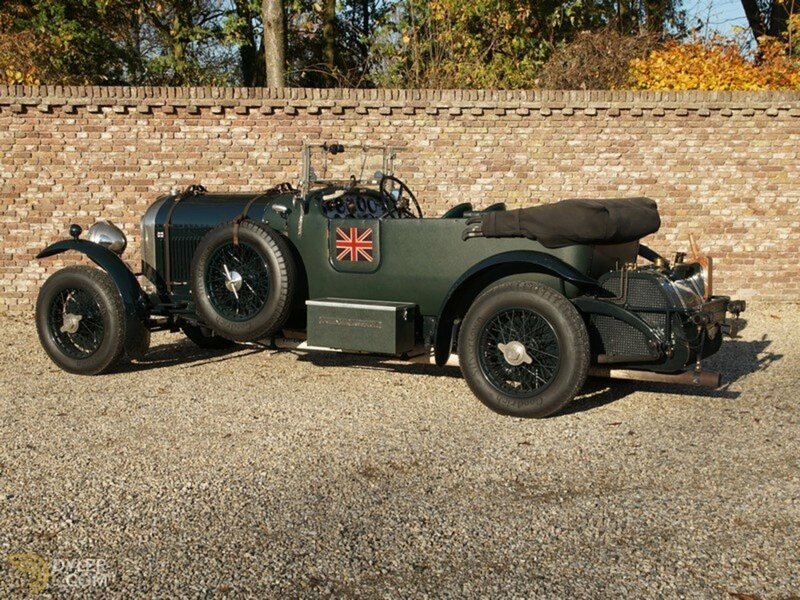 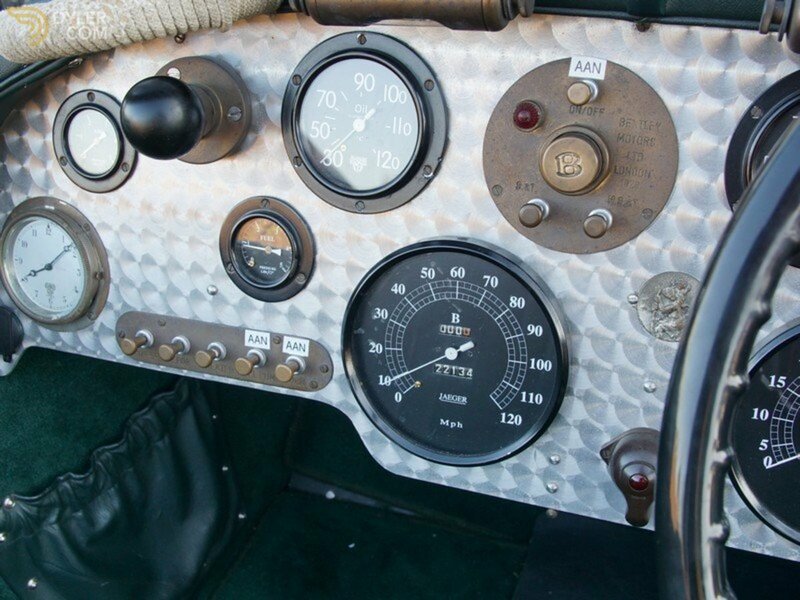 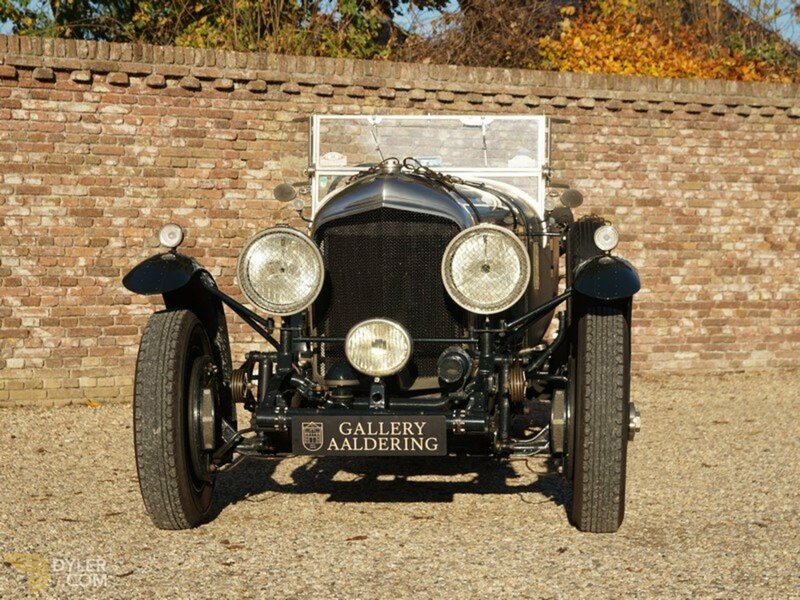 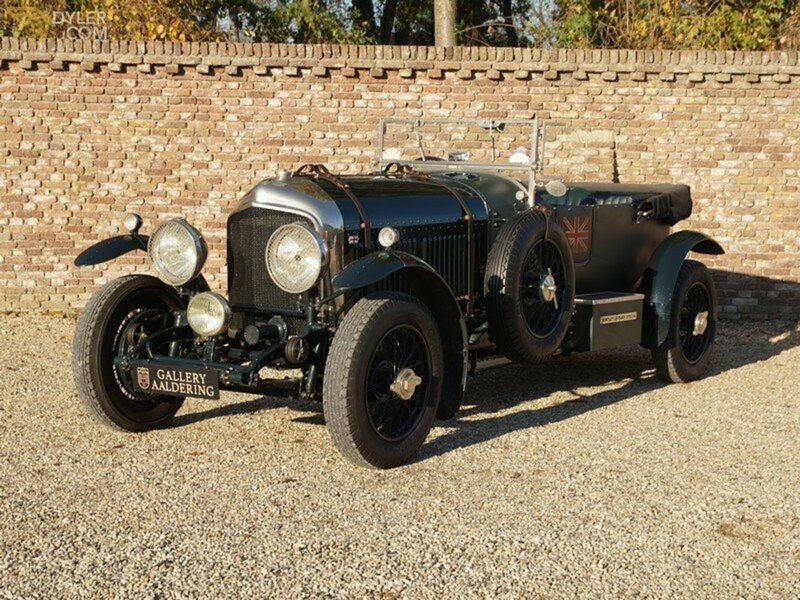 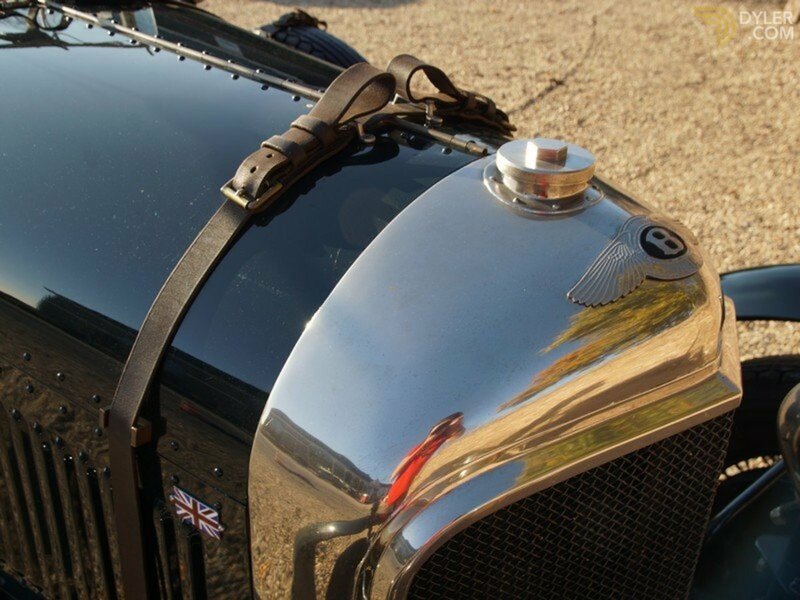 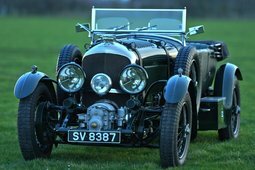 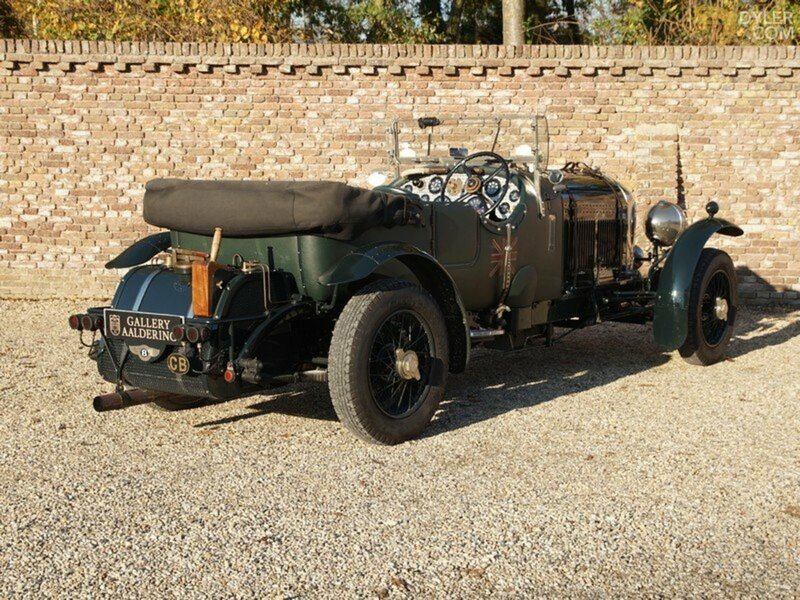 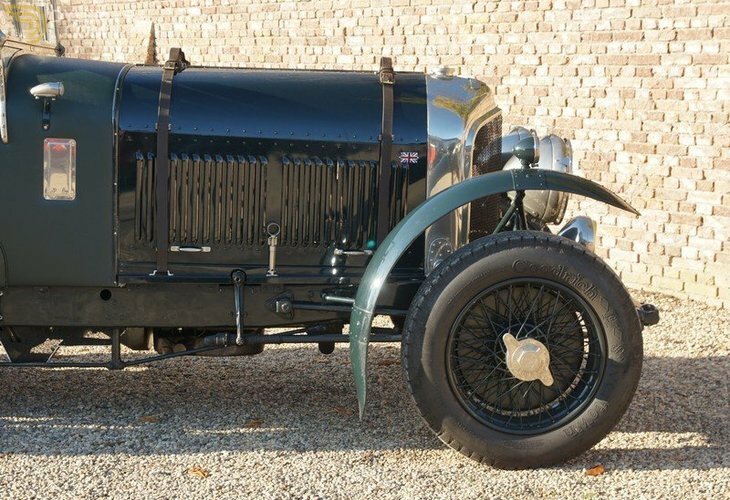 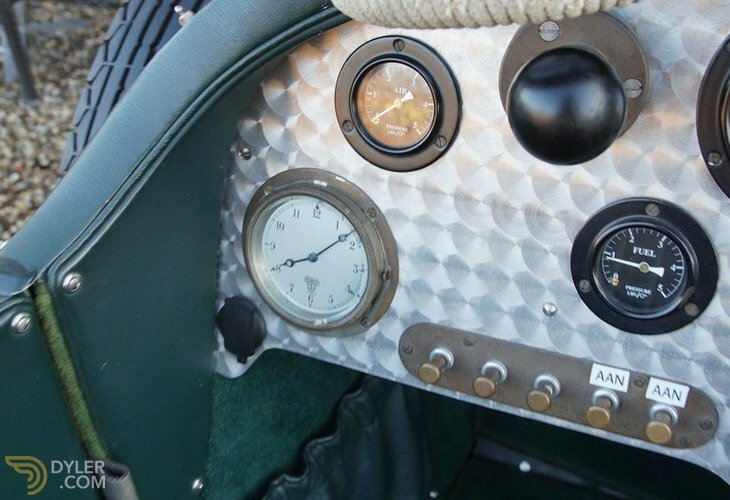 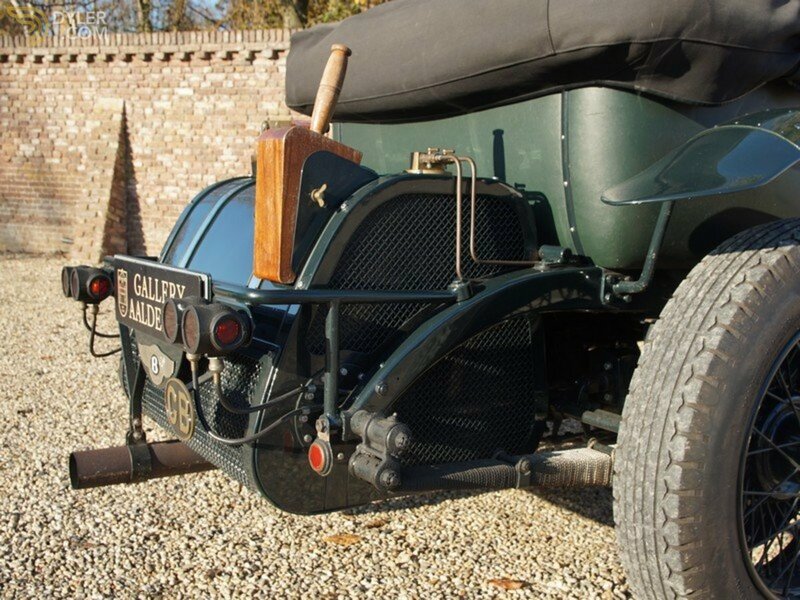 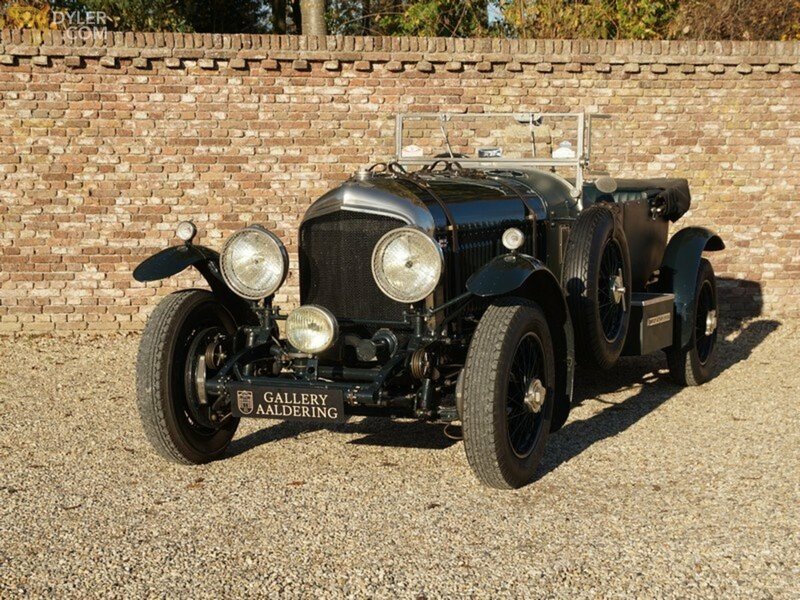 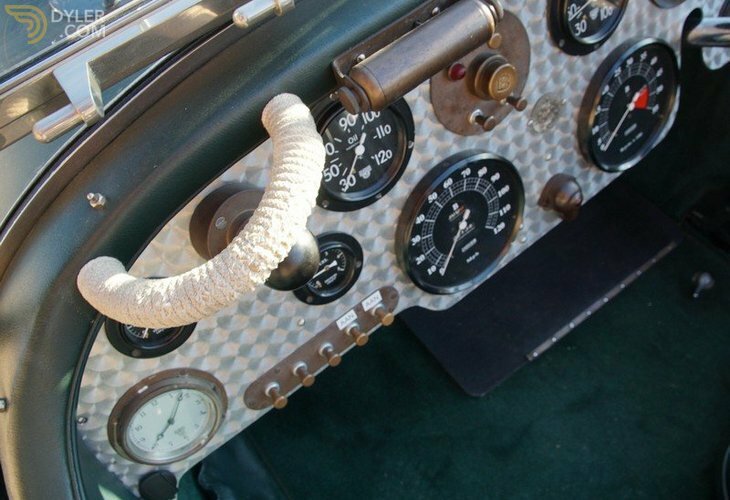 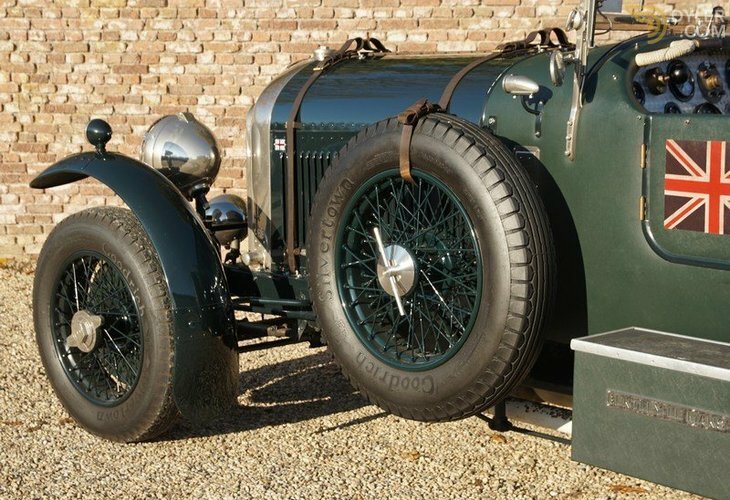 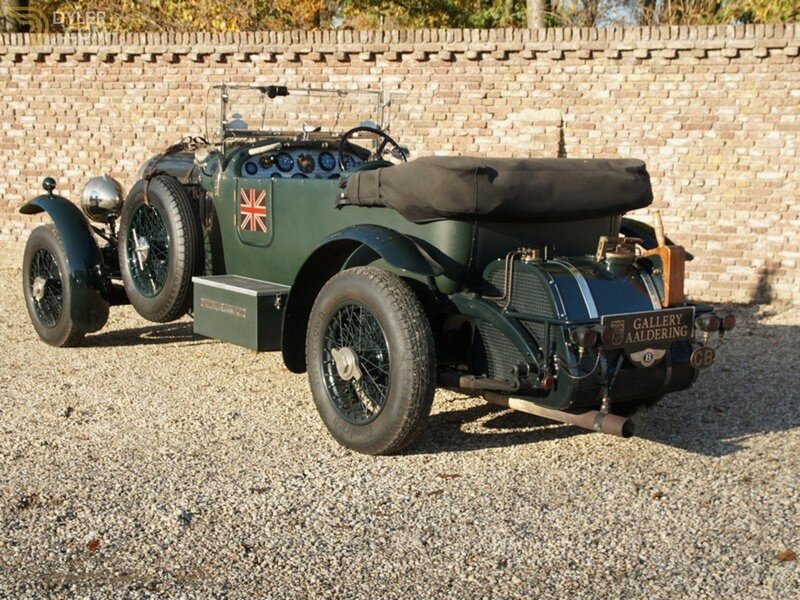 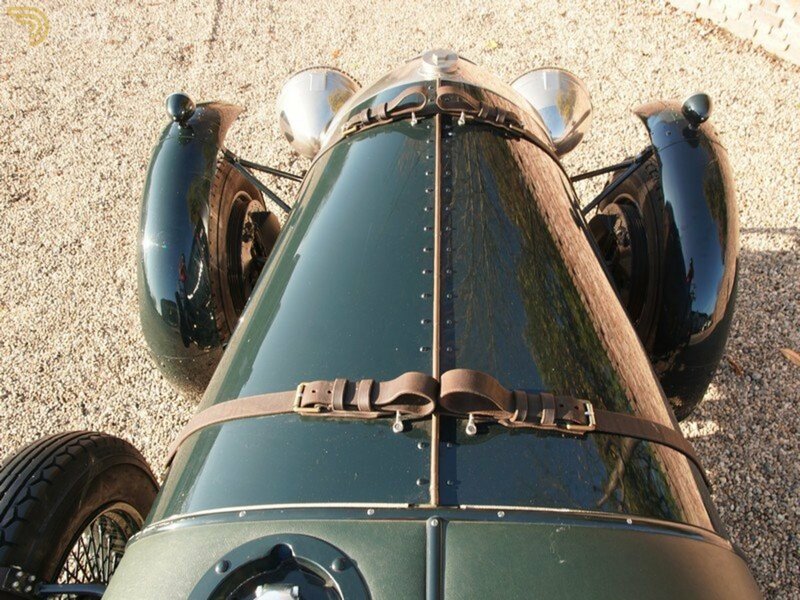 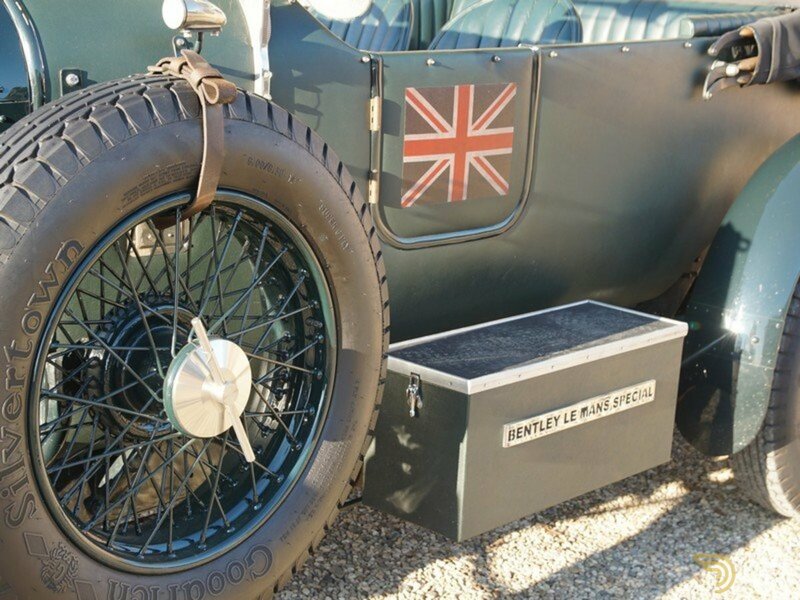 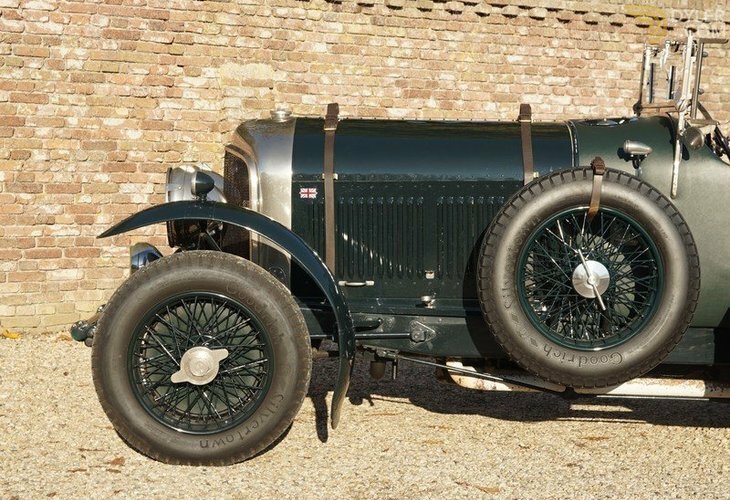 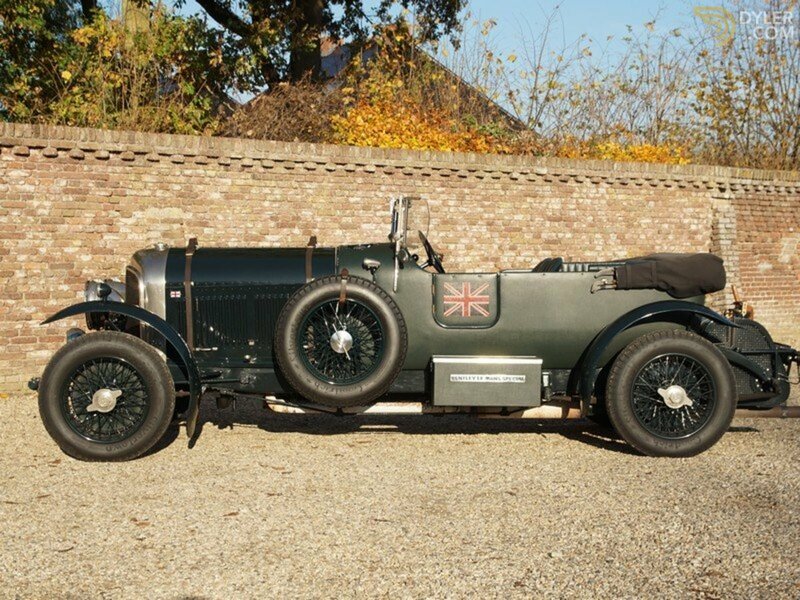 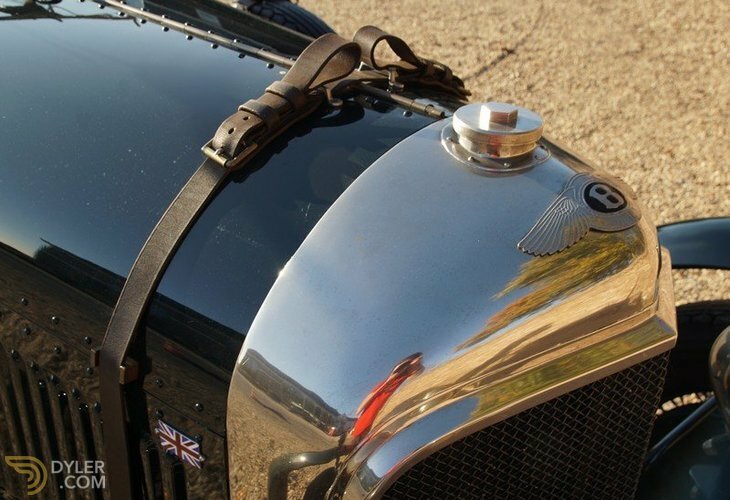 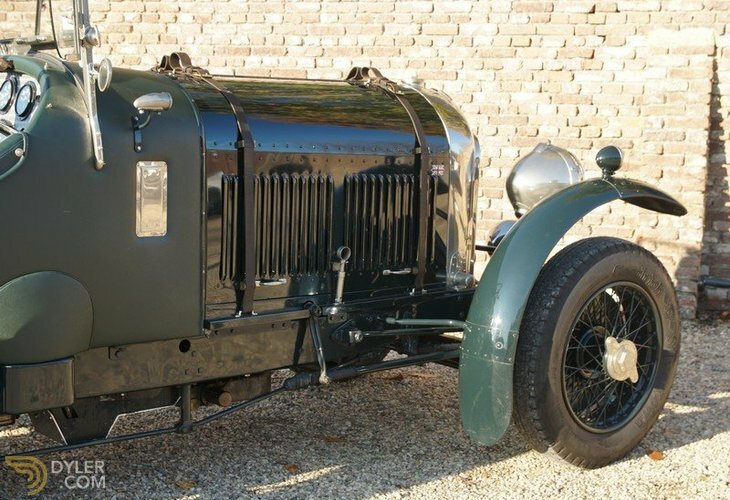 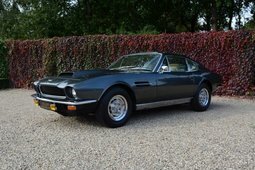 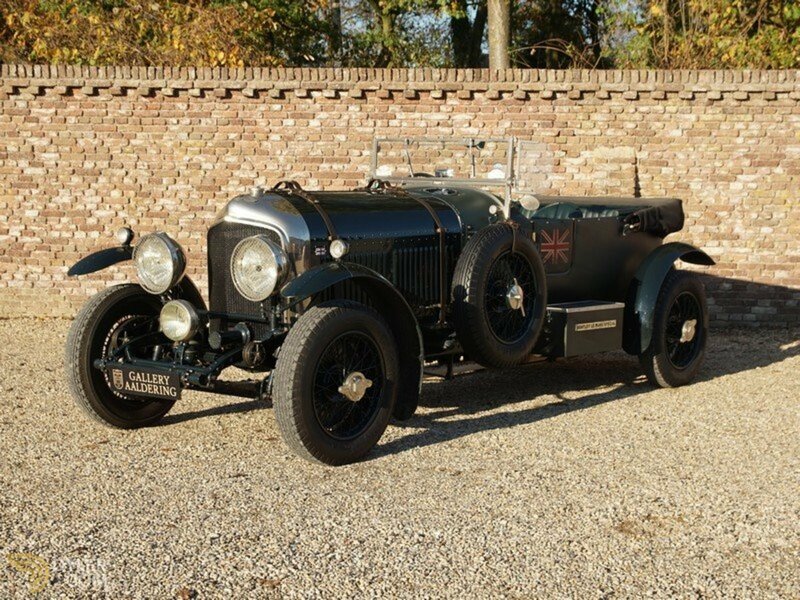 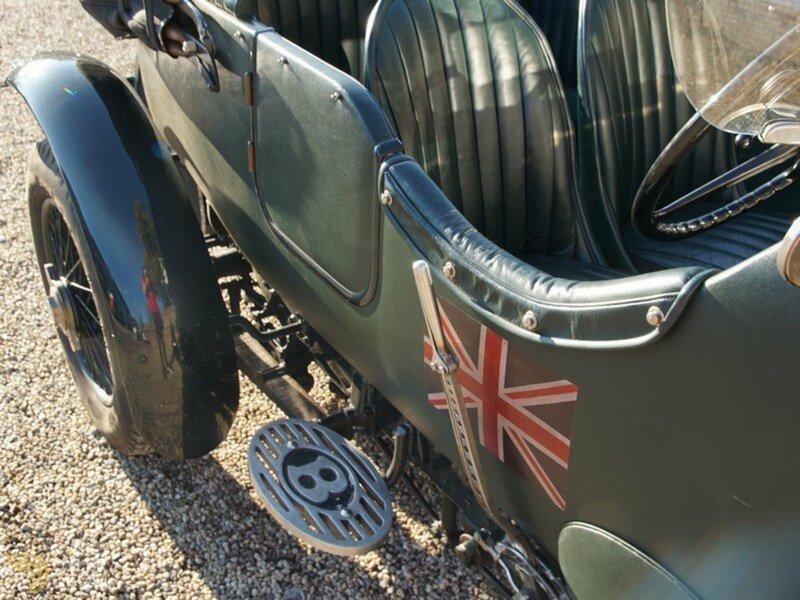 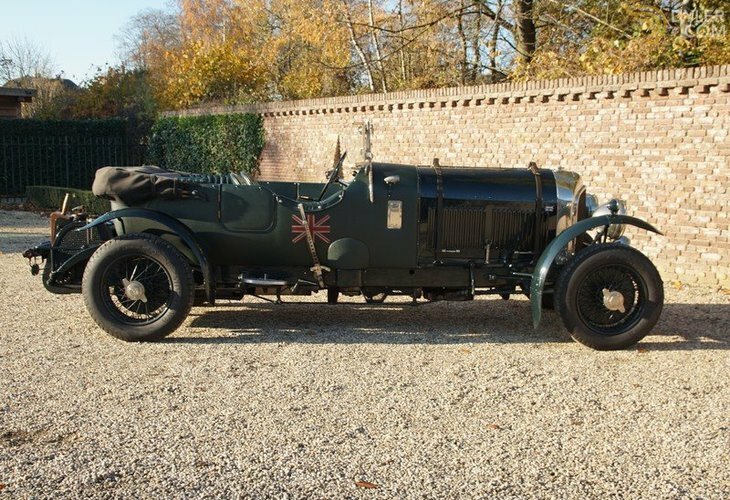 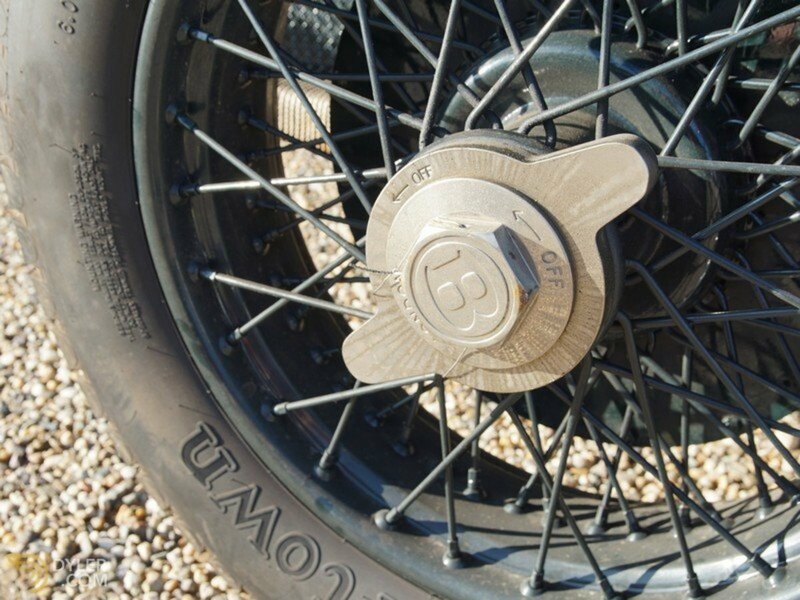 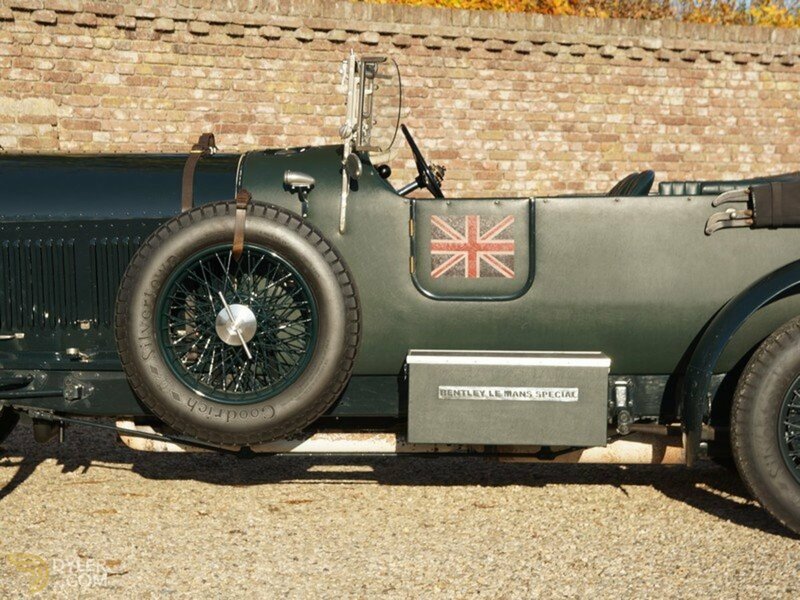 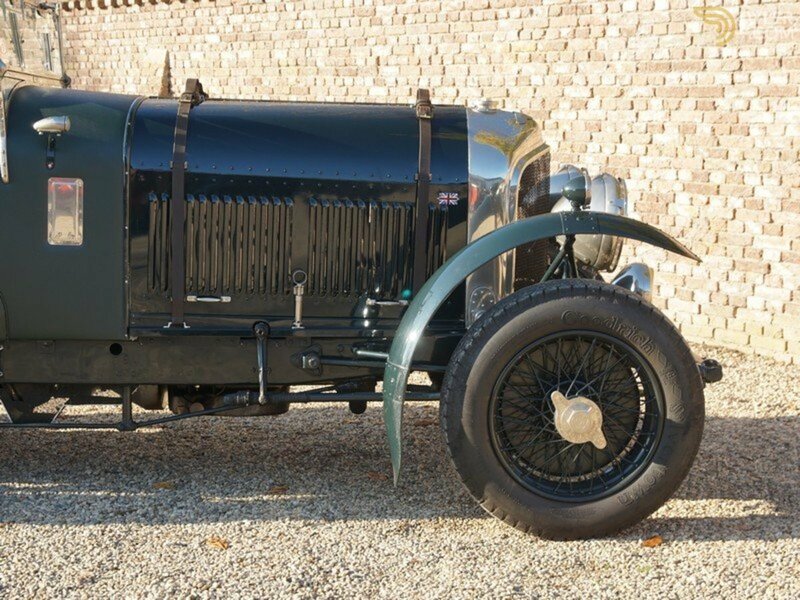 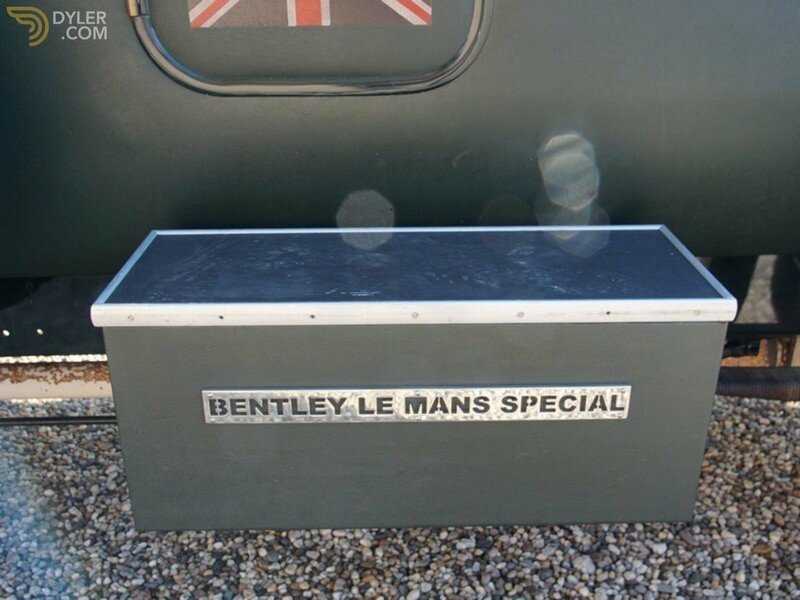 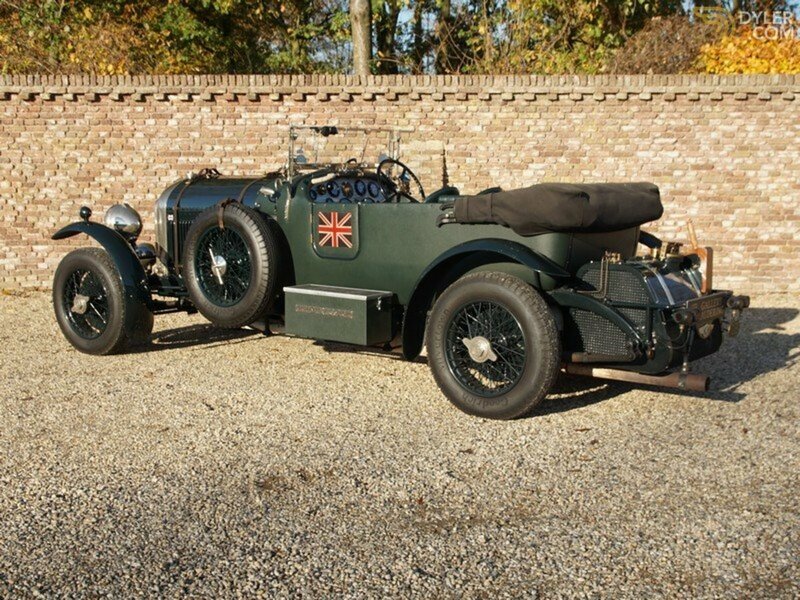 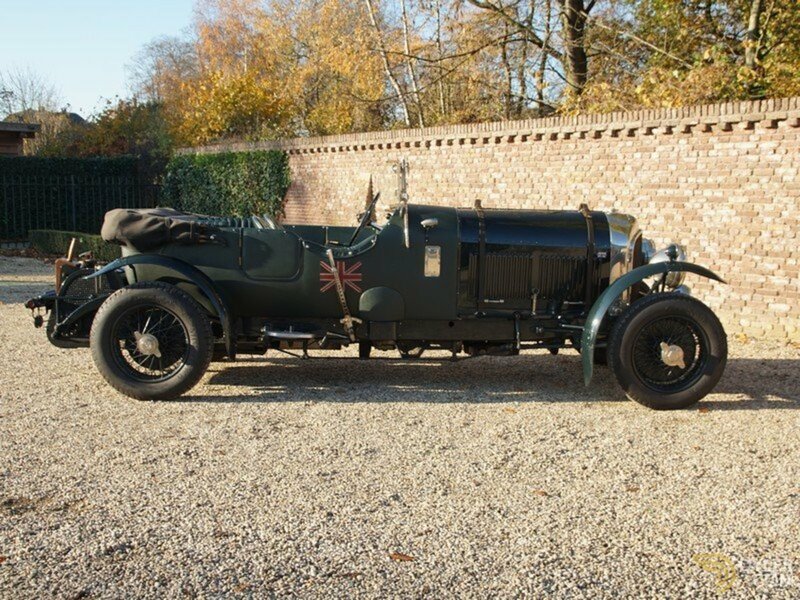 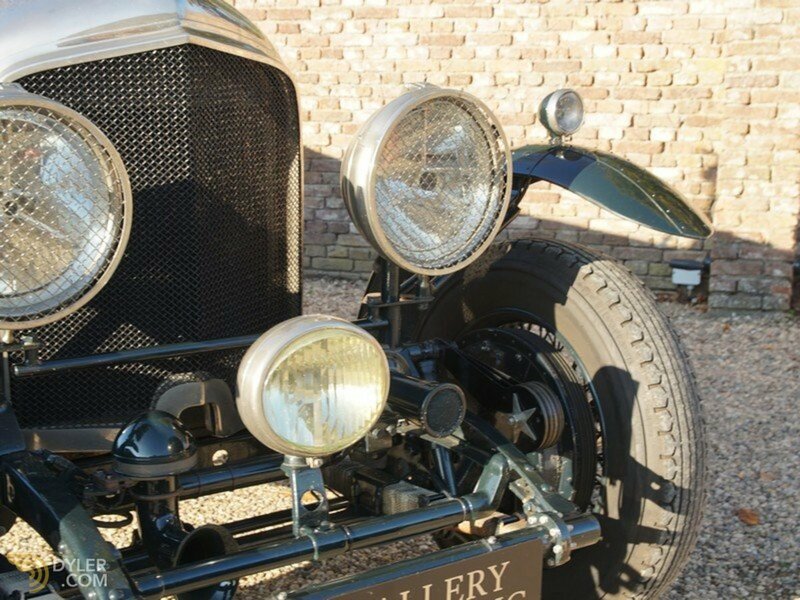 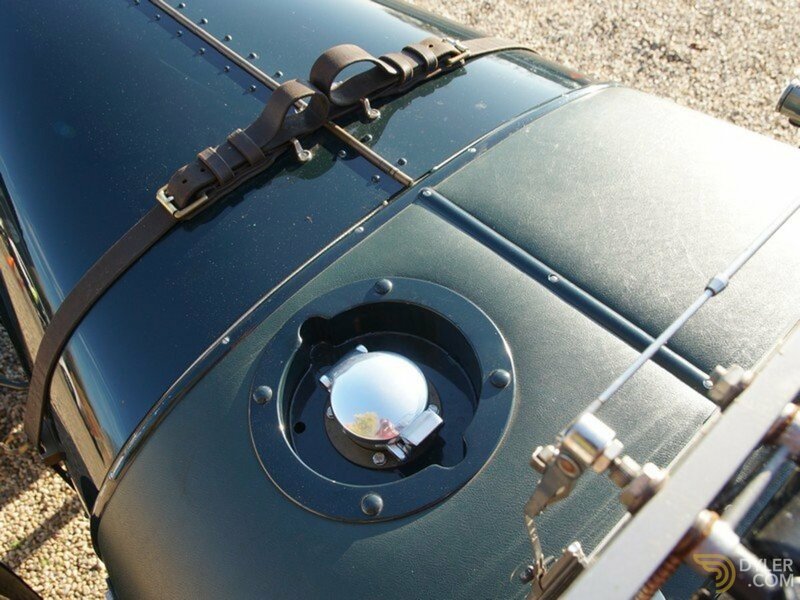 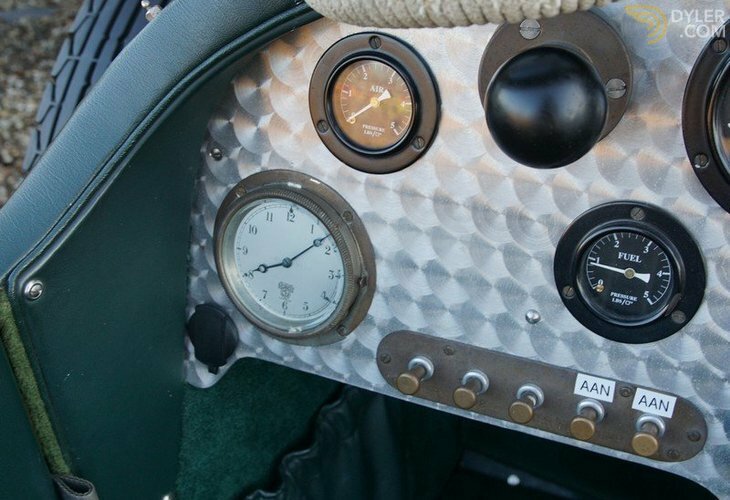 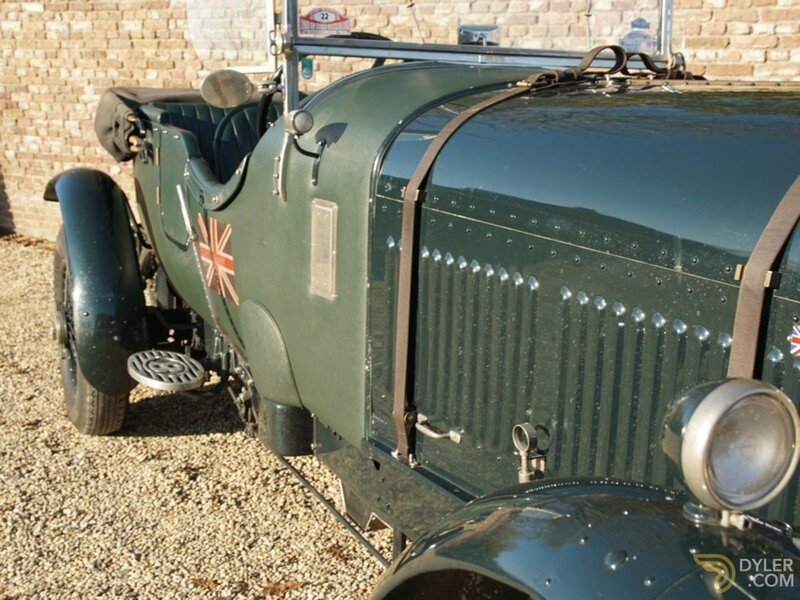 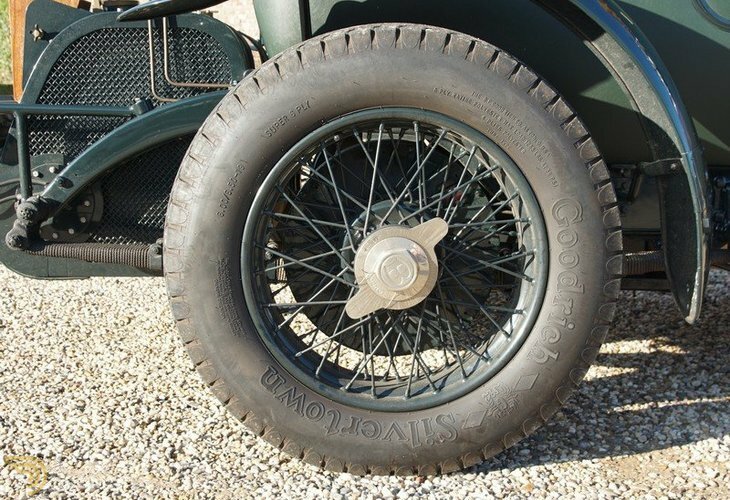 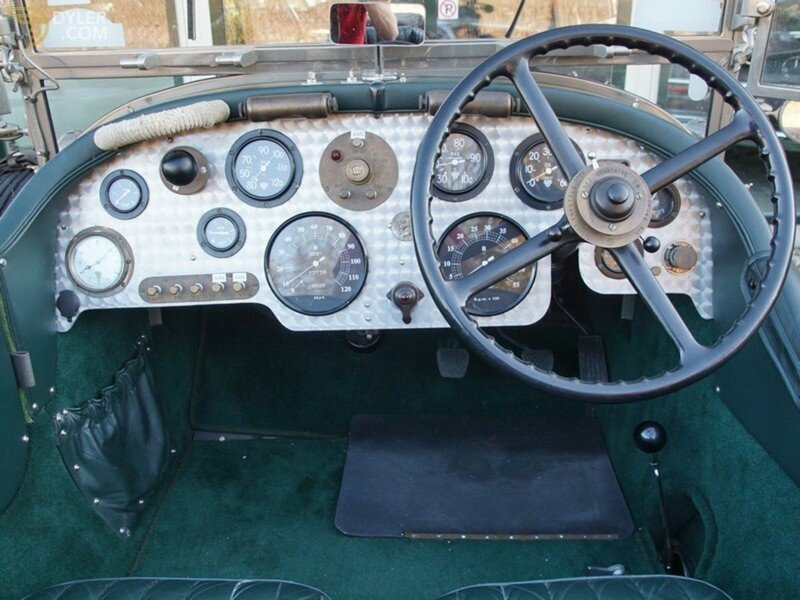 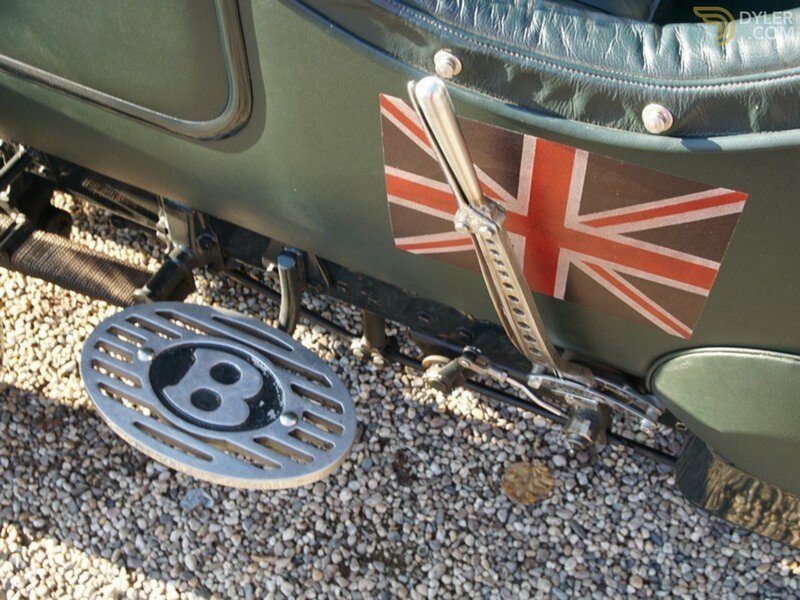 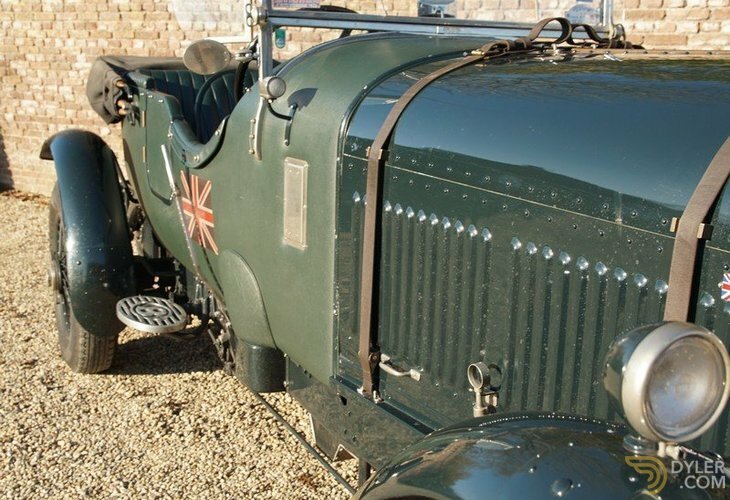 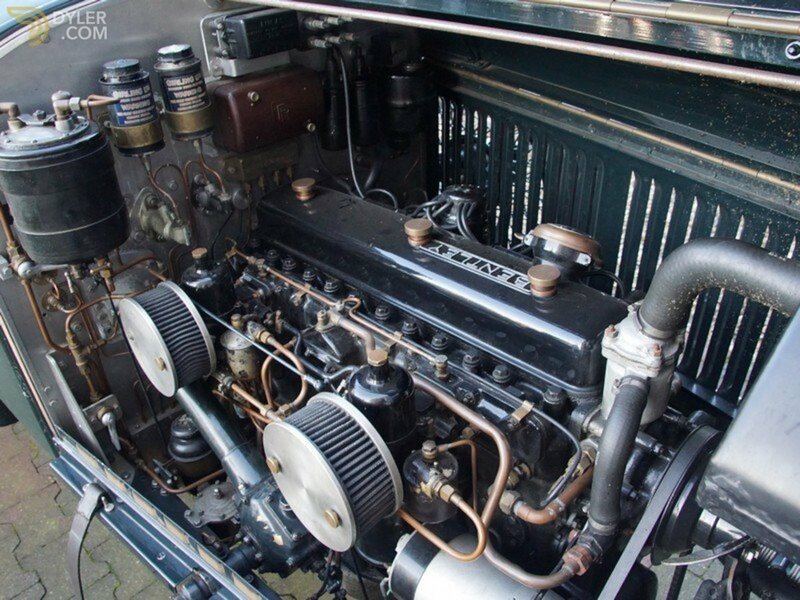 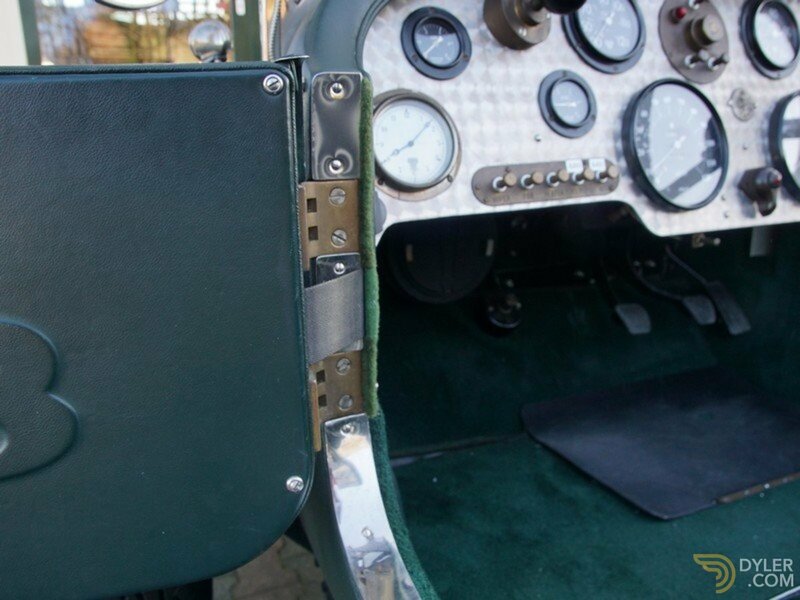 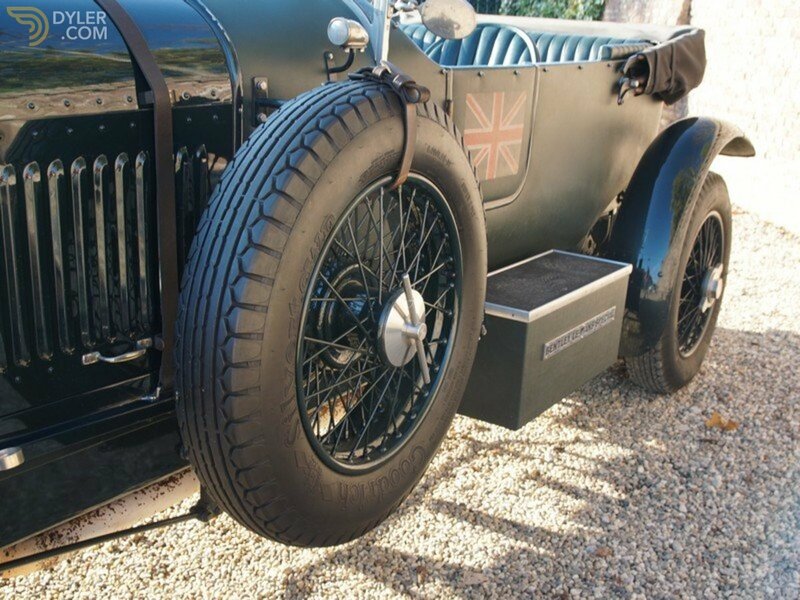 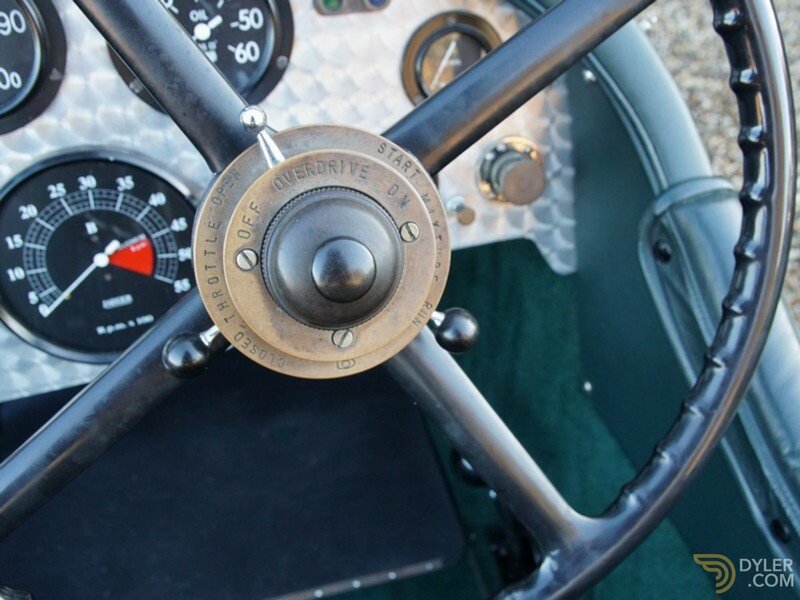 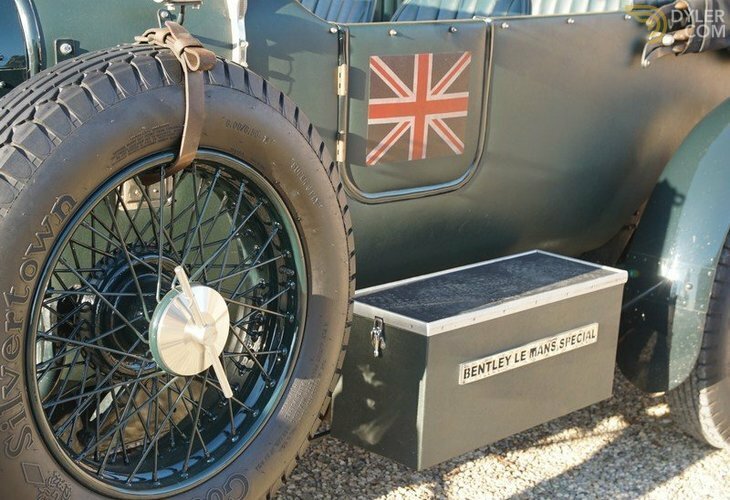 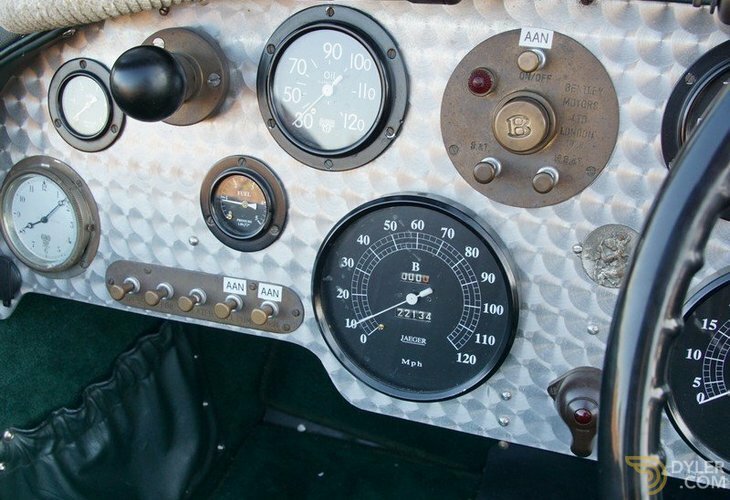 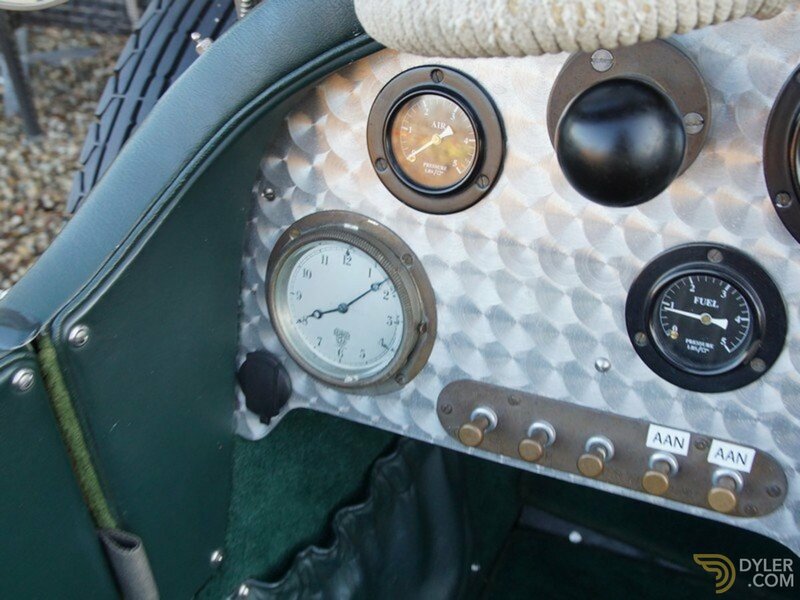 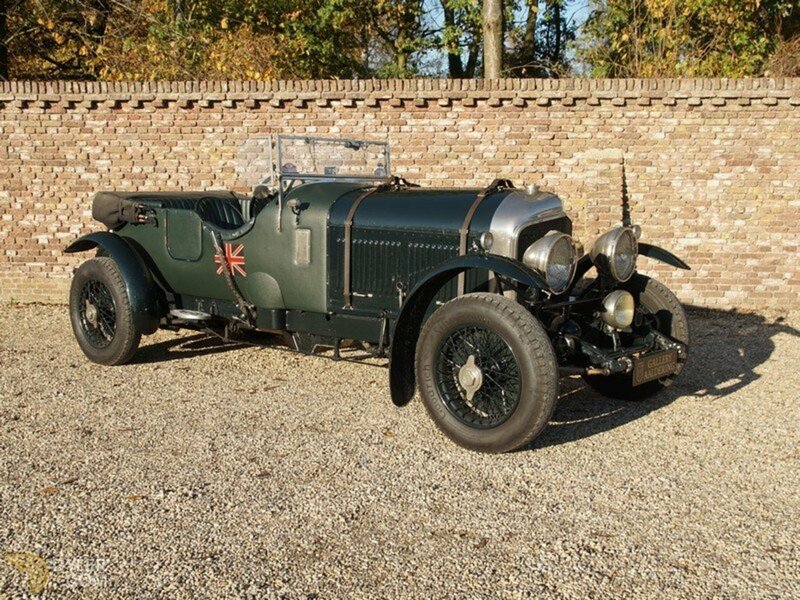 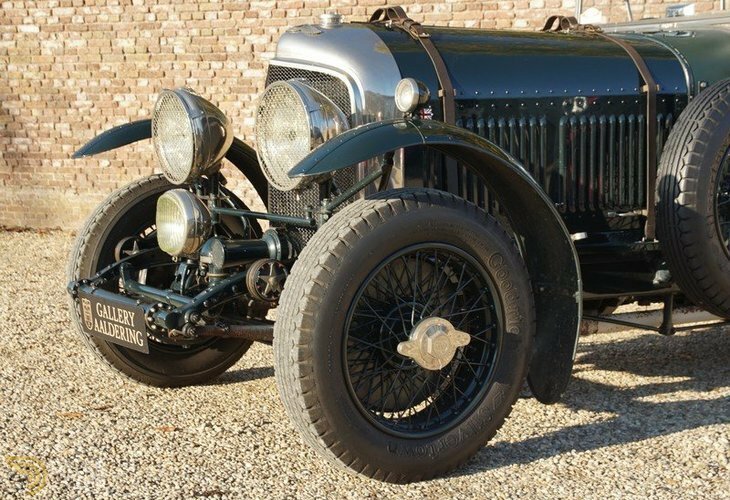 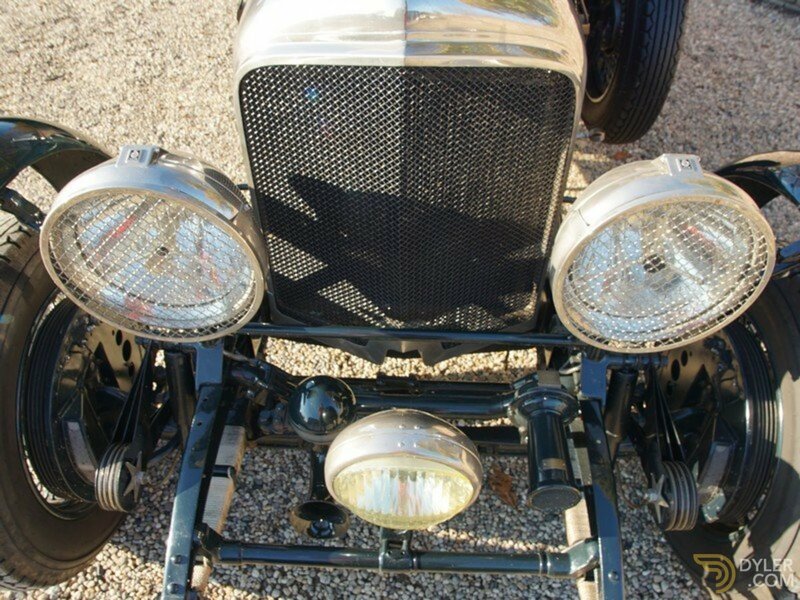 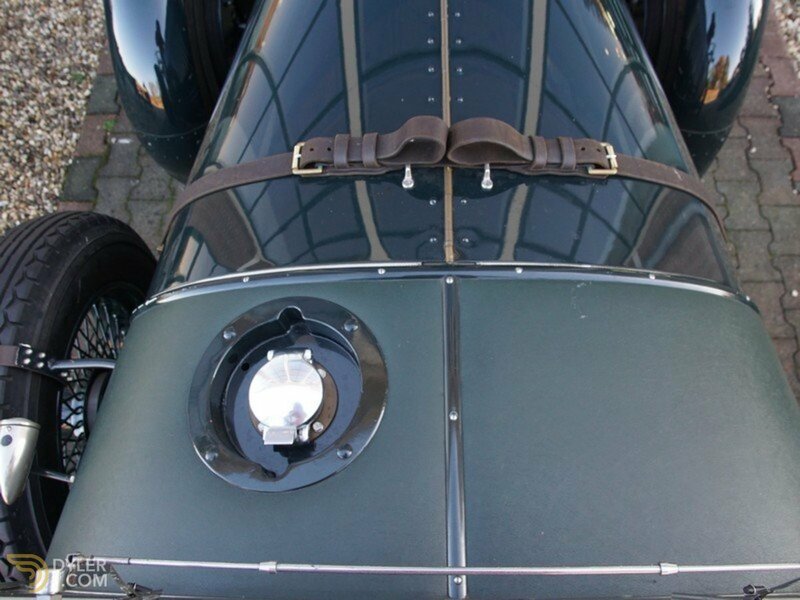 We have a rather unique Bentley 4 ½ Litre Le Mans Petersen Special available. 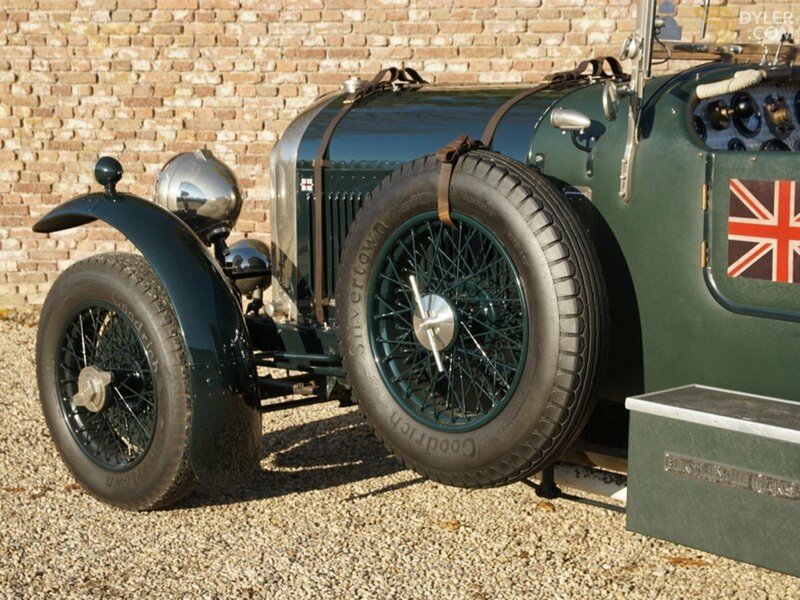 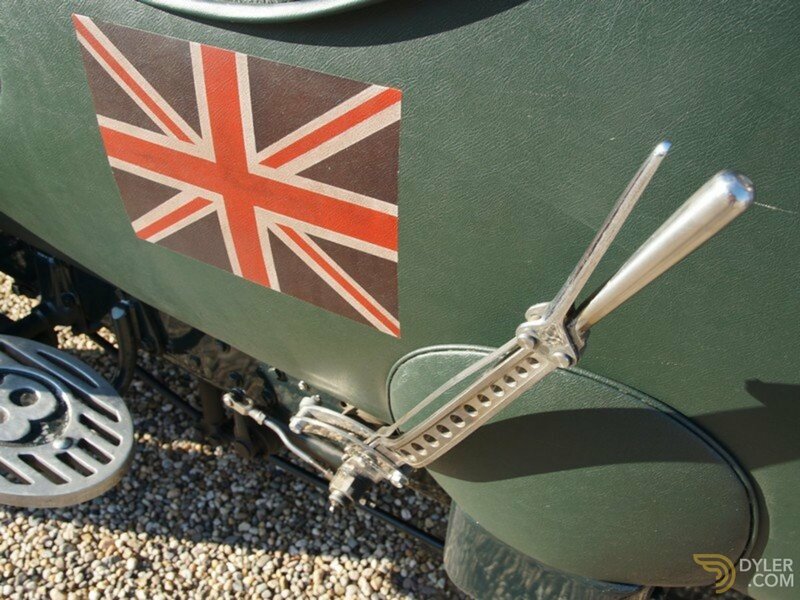 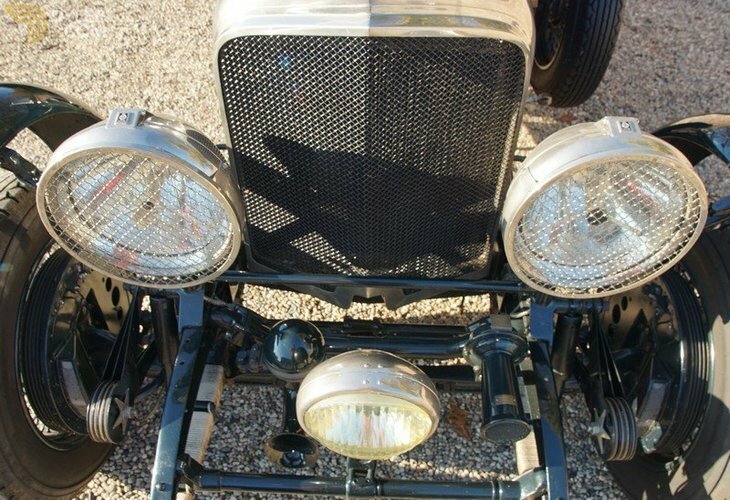 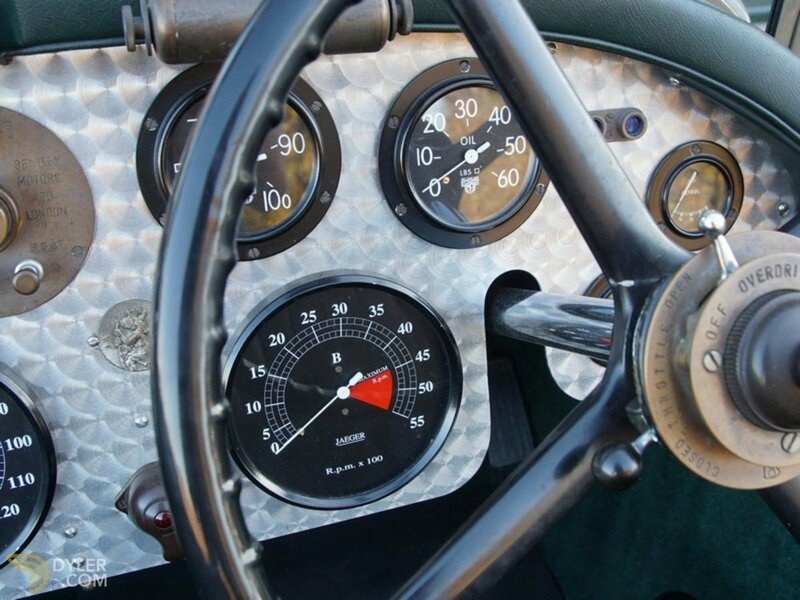 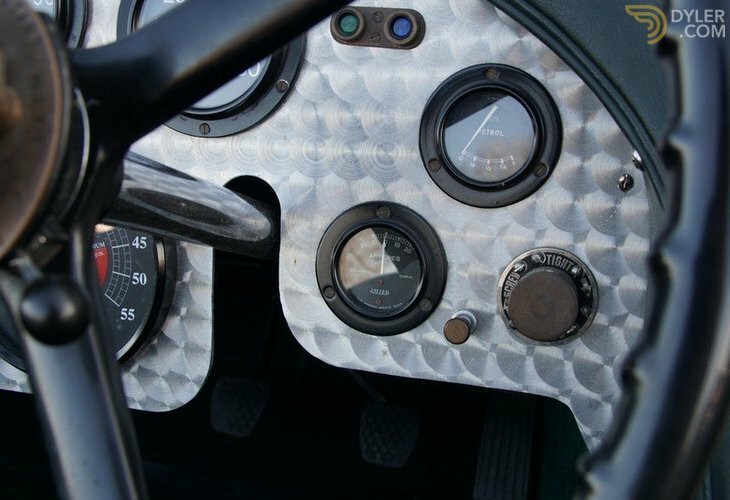 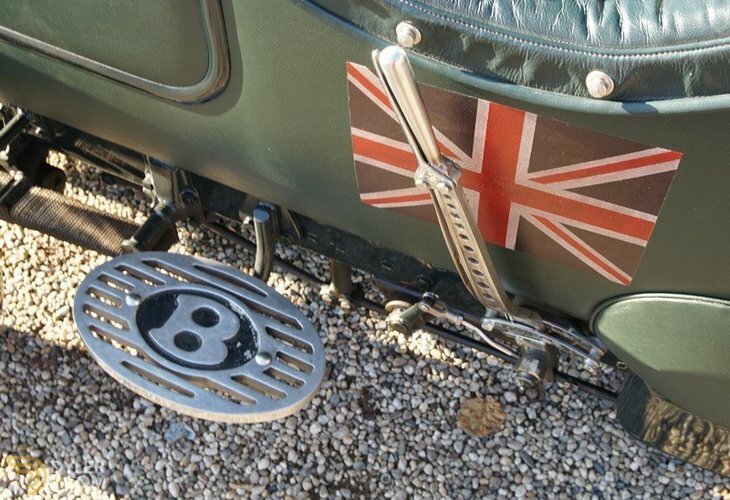 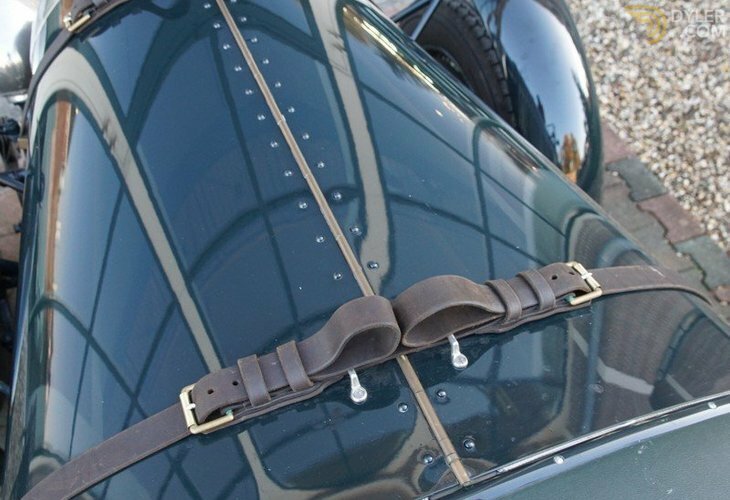 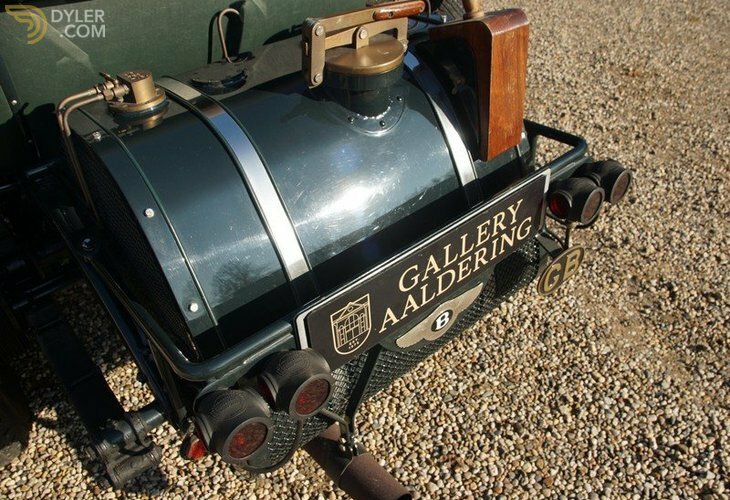 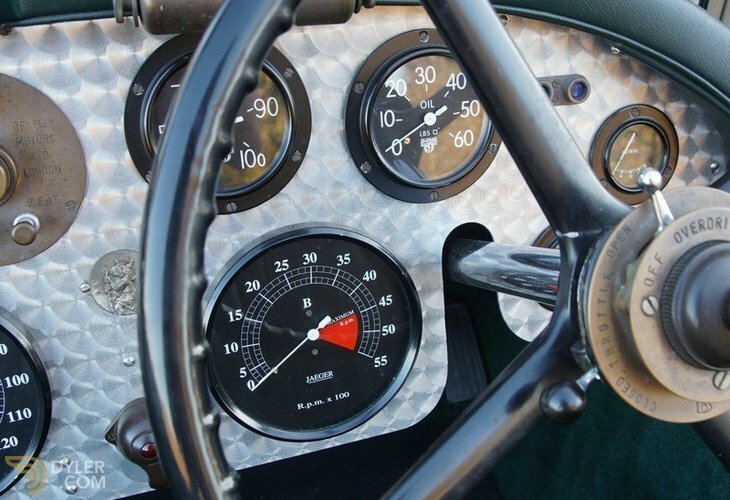 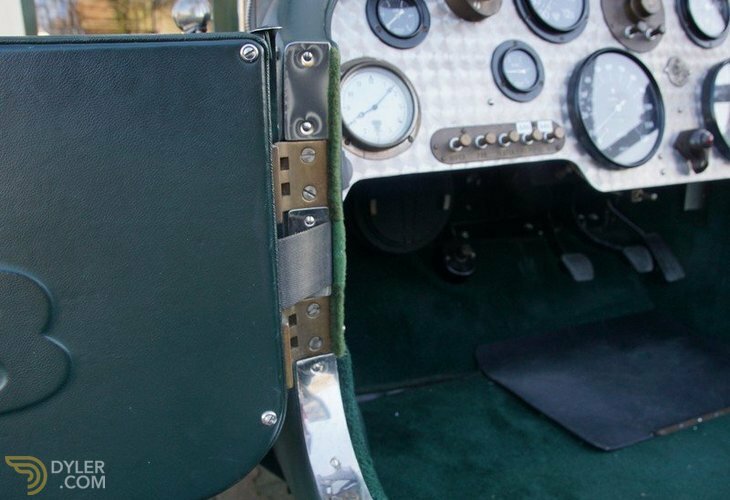 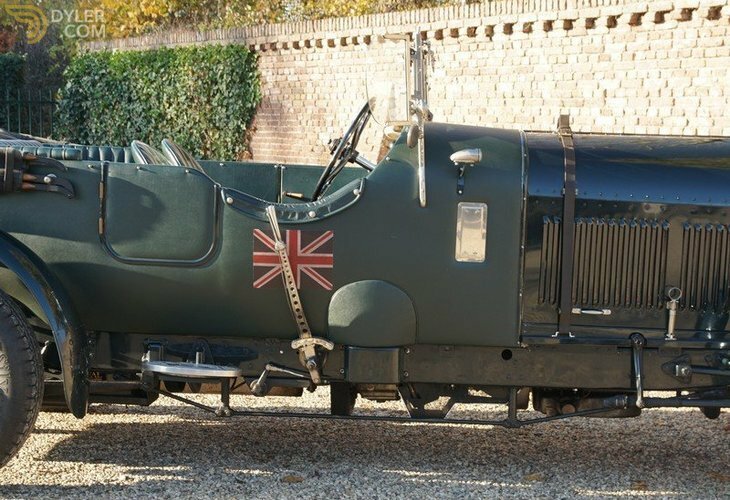 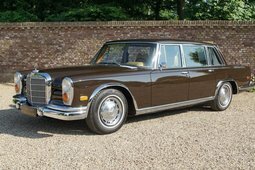 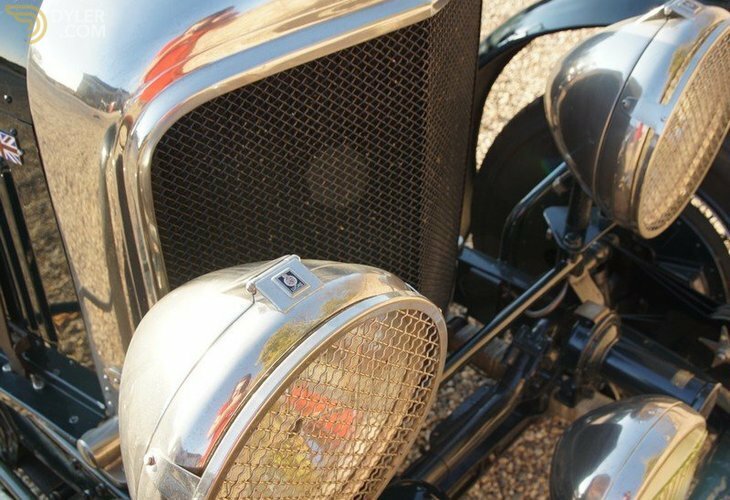 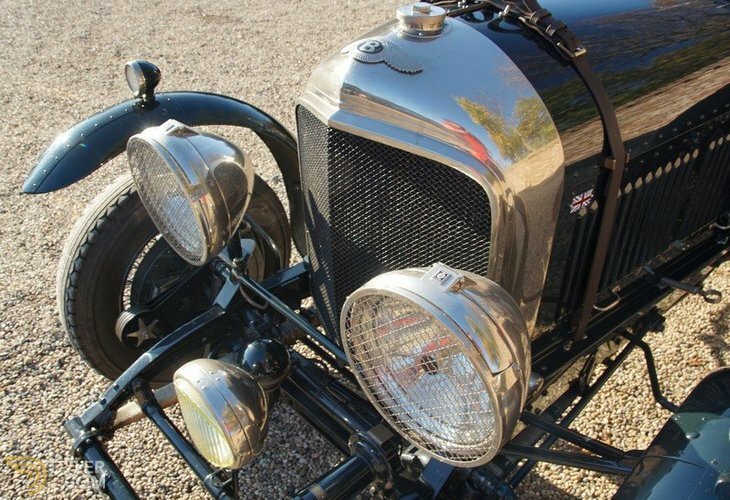 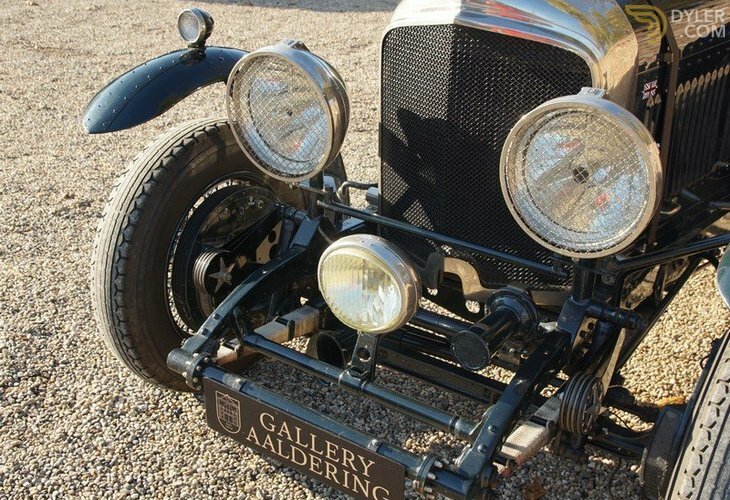 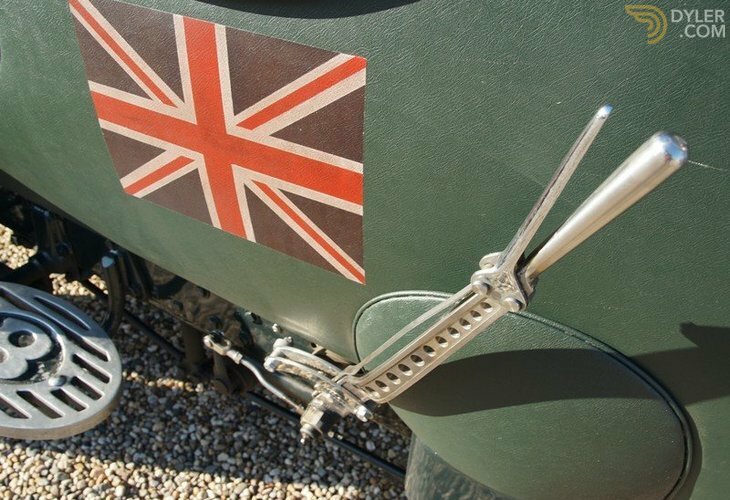 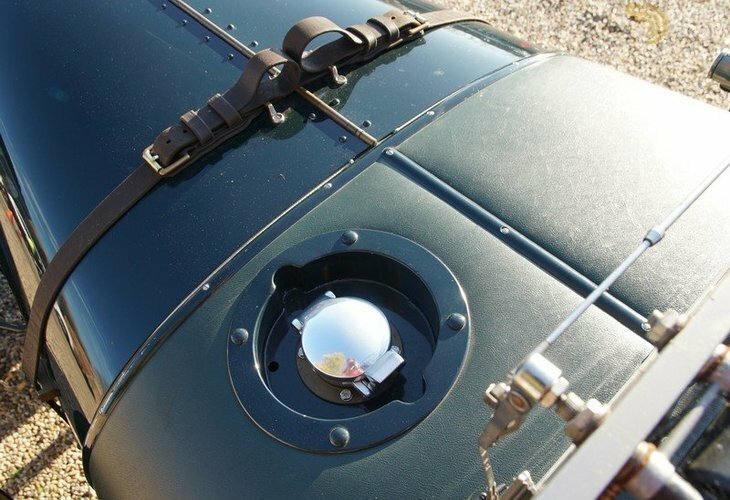 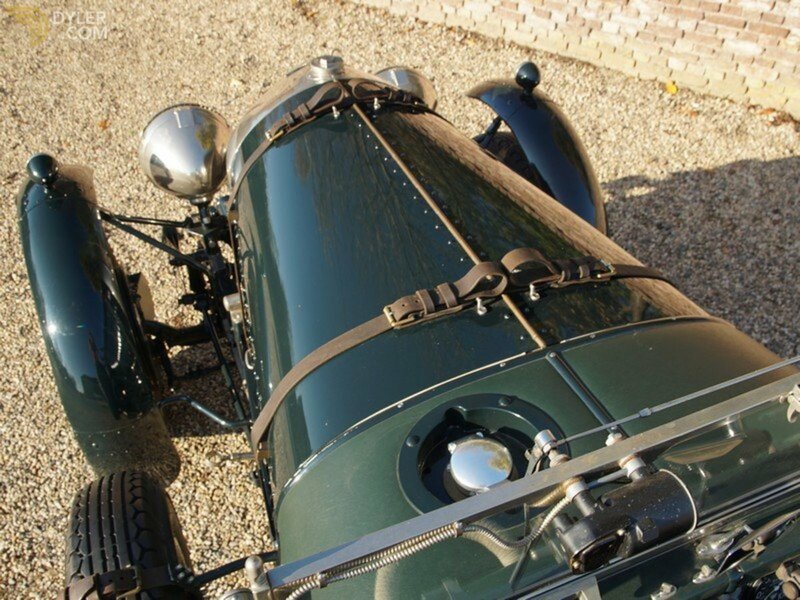 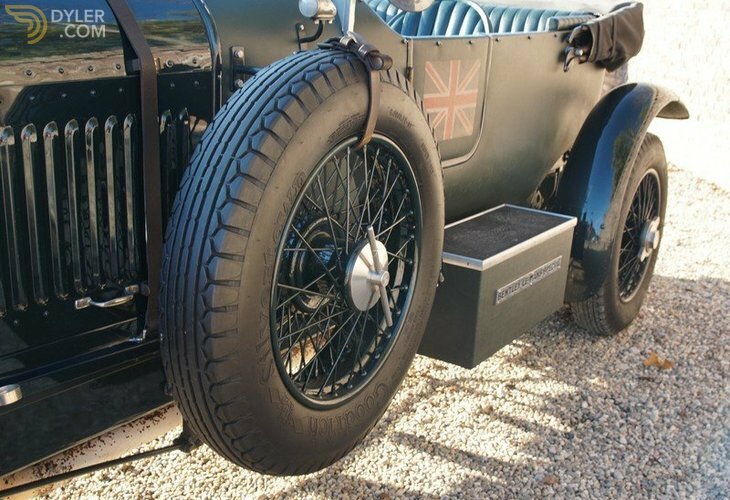 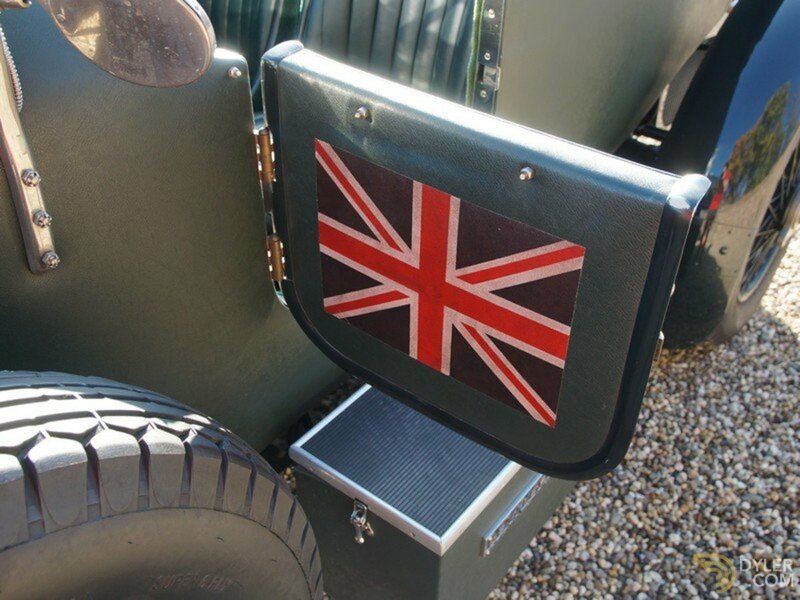 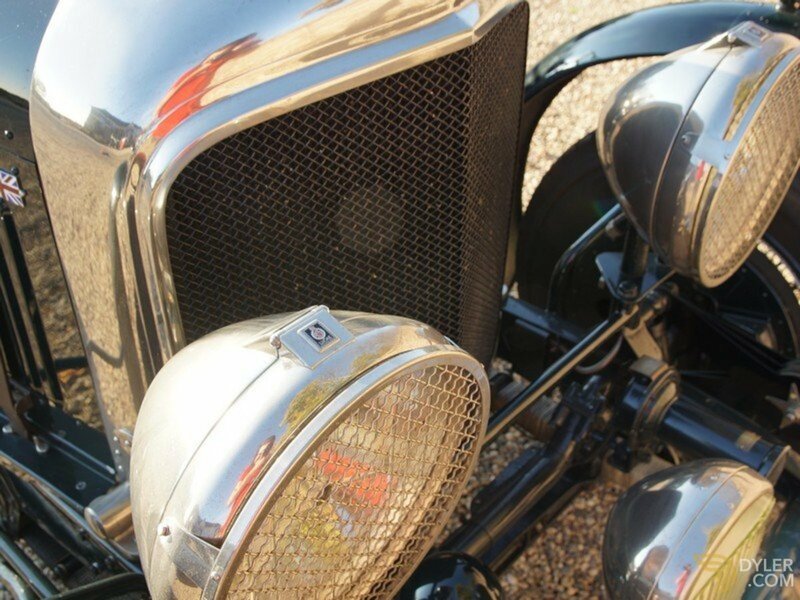 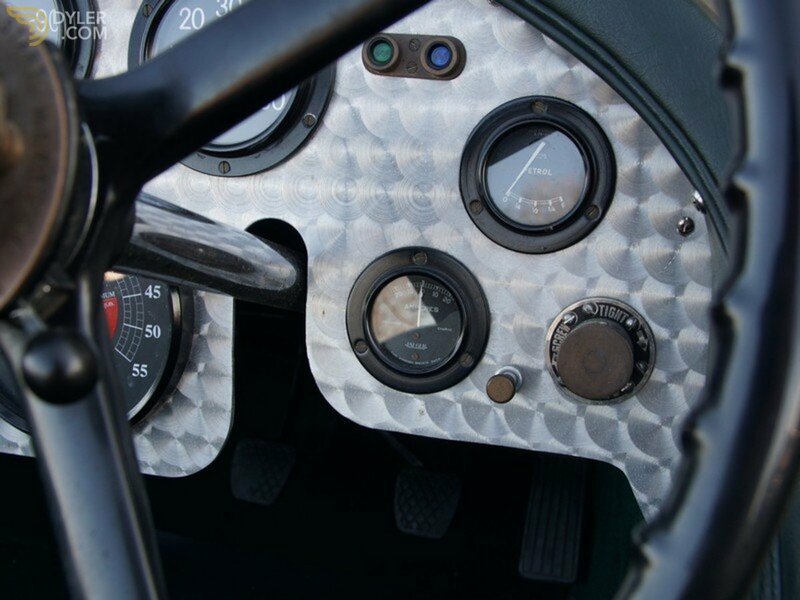 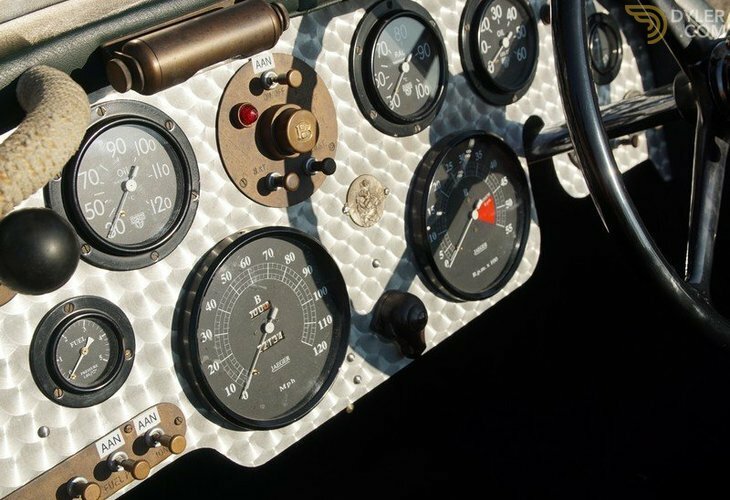 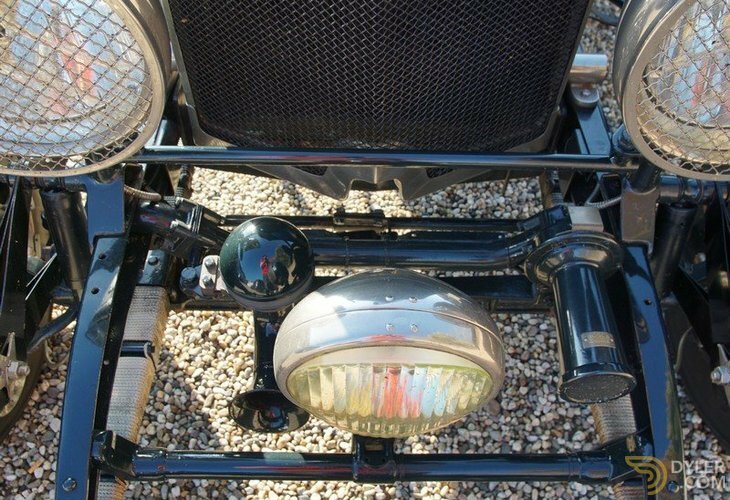 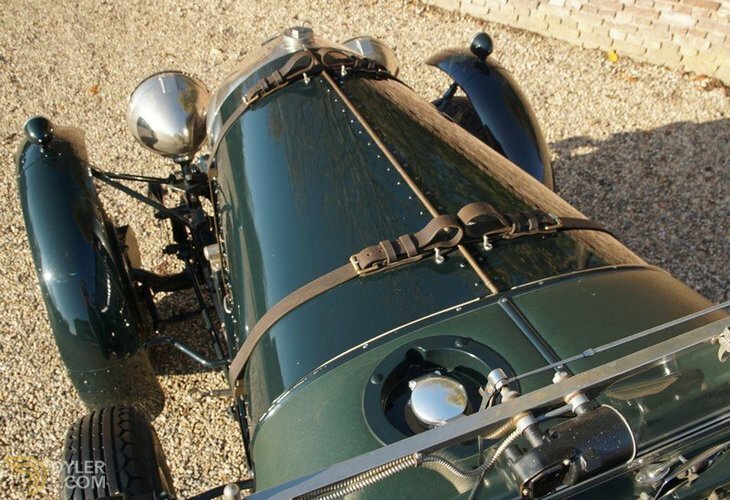 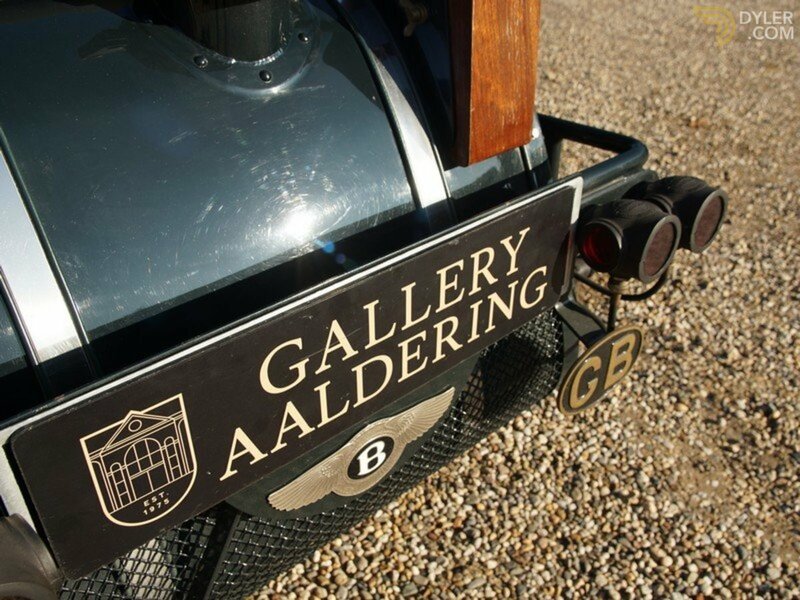 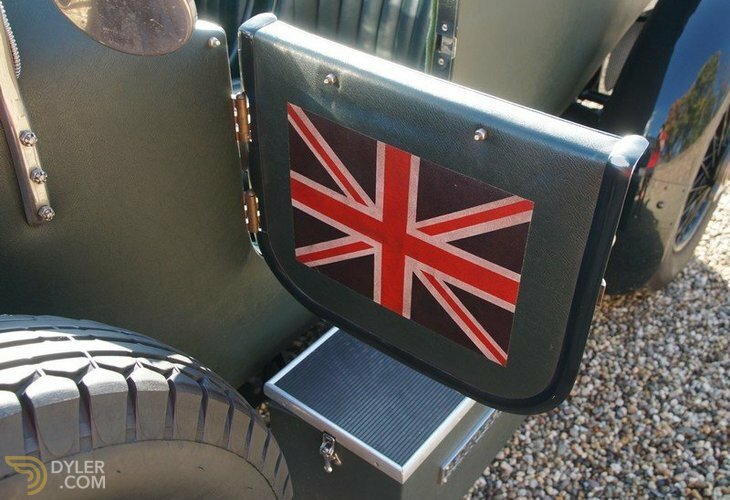 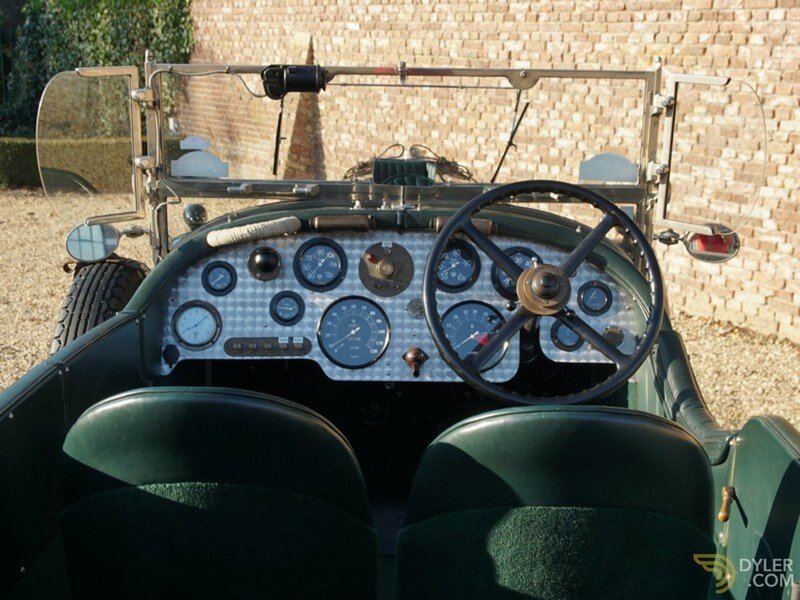 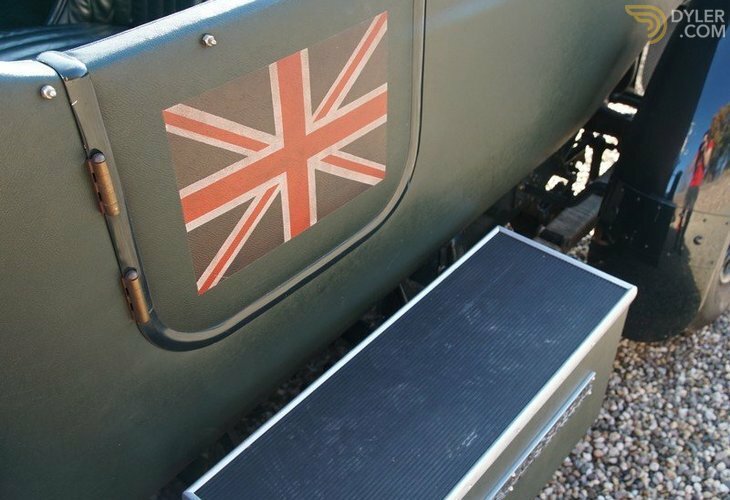 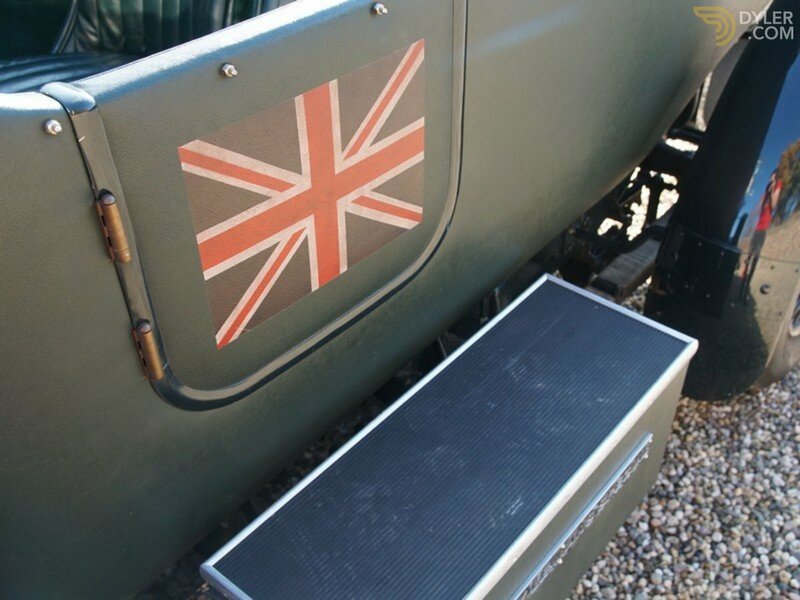 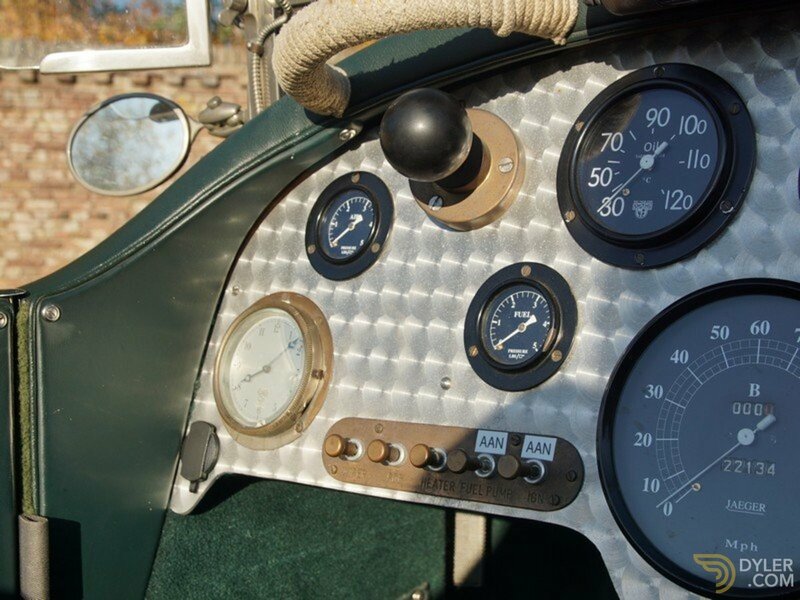 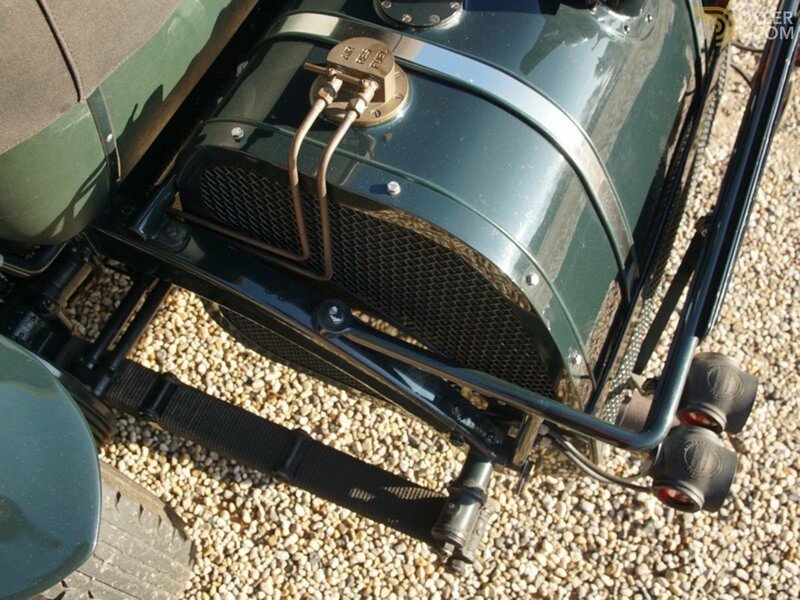 An experienced specialist builder who had built a couple of top quality Petersen Specials in the past built this particular car over a number of years. 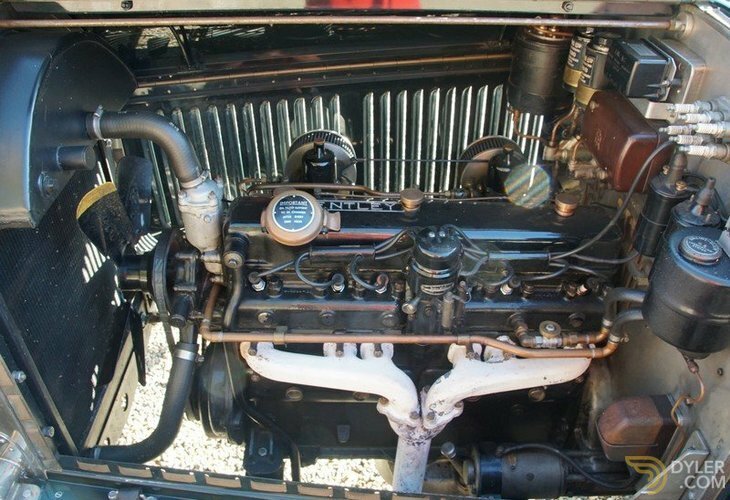 The build has been documented with photo's. 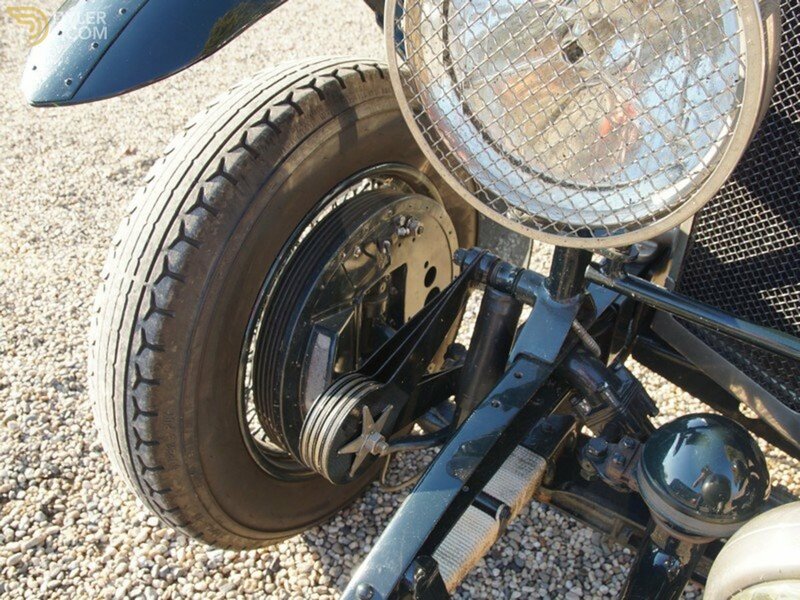 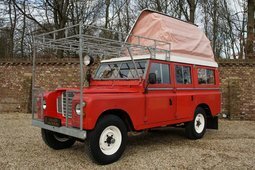 Since its built in 2006 it has only travelled a documented 22,134 miles. 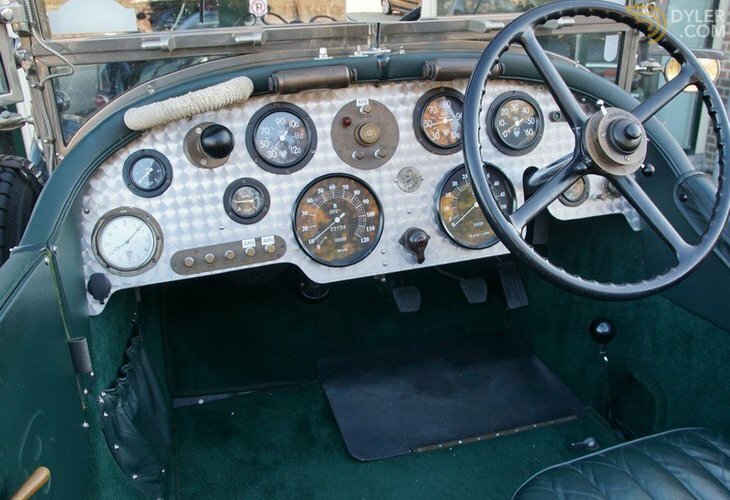 Maintenance has also been carefully documented. 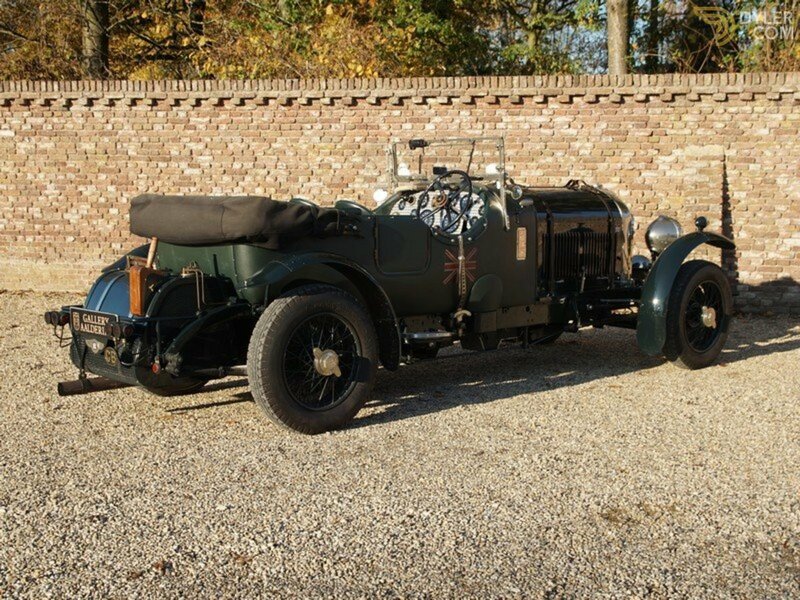 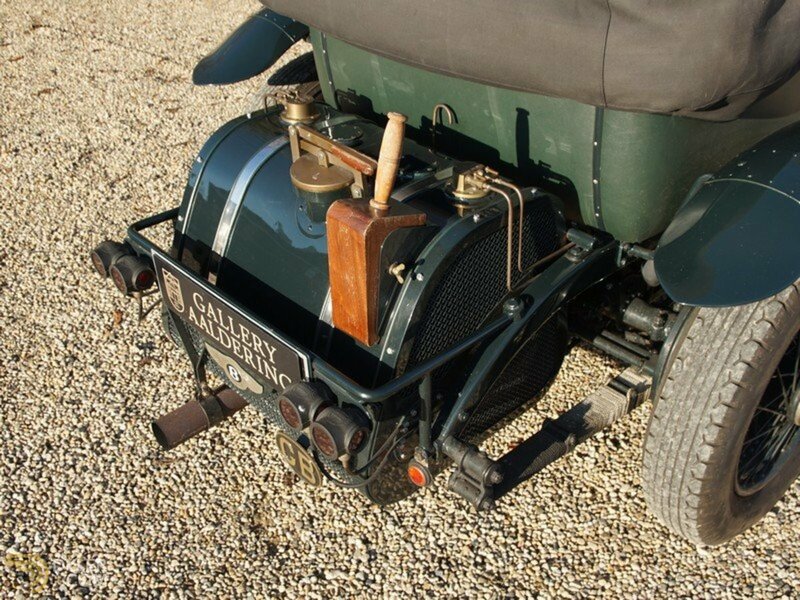 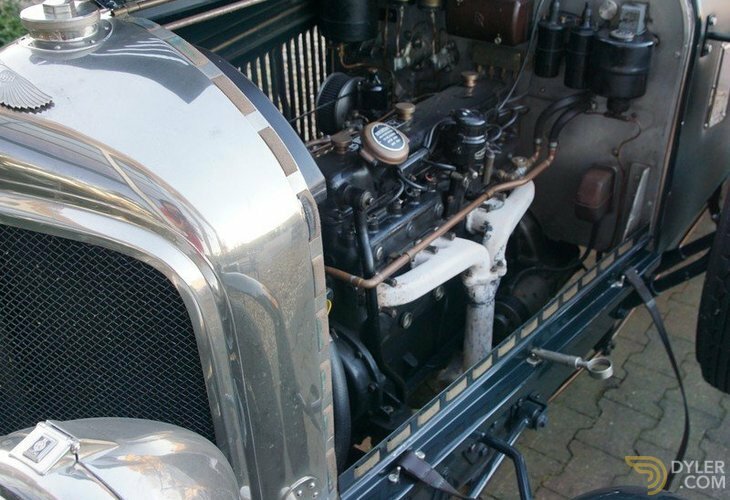 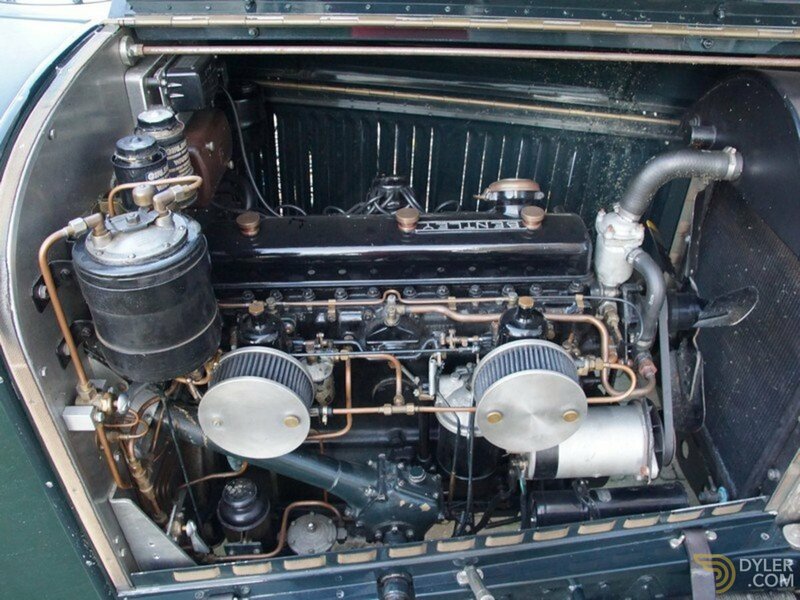 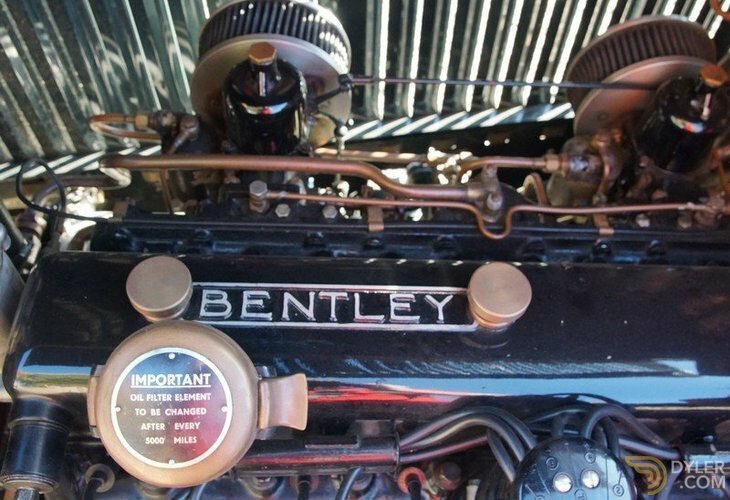 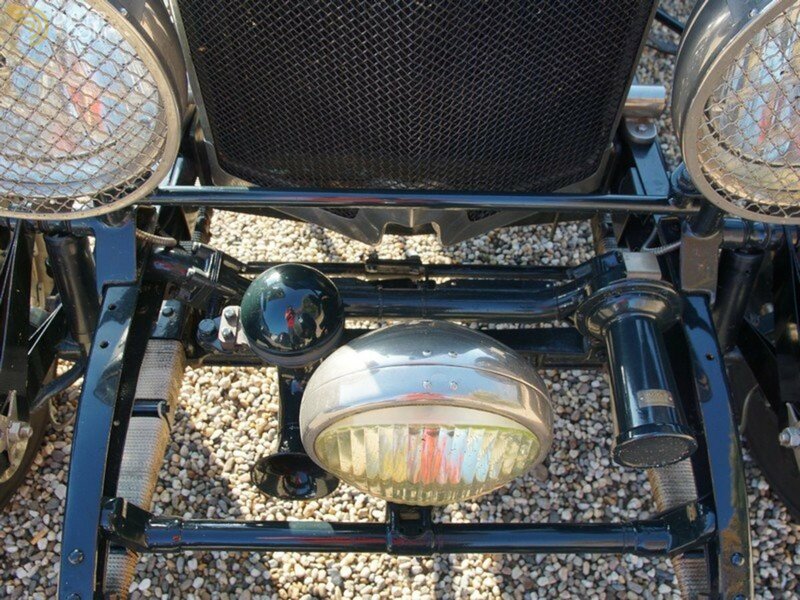 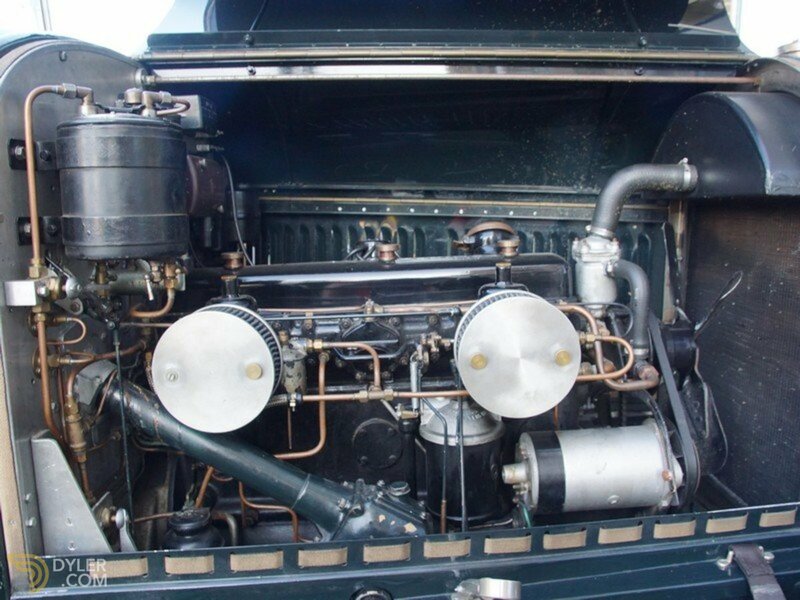 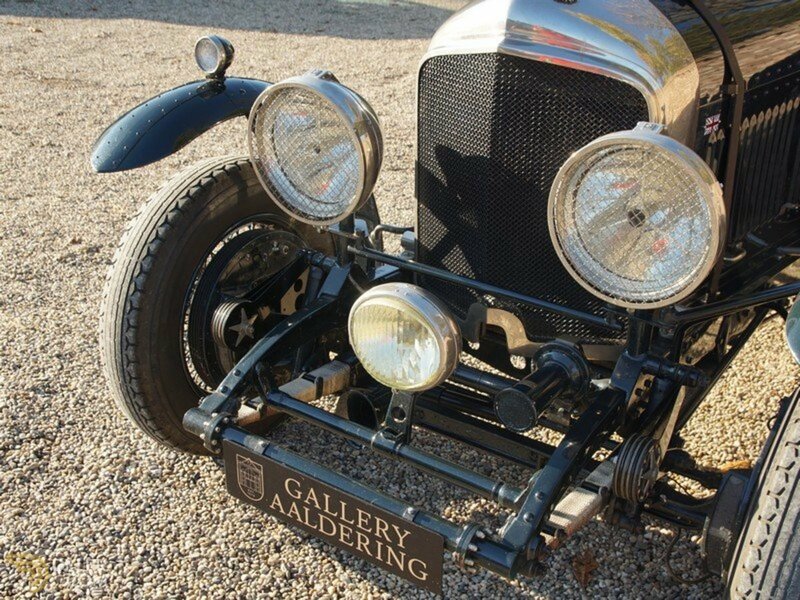 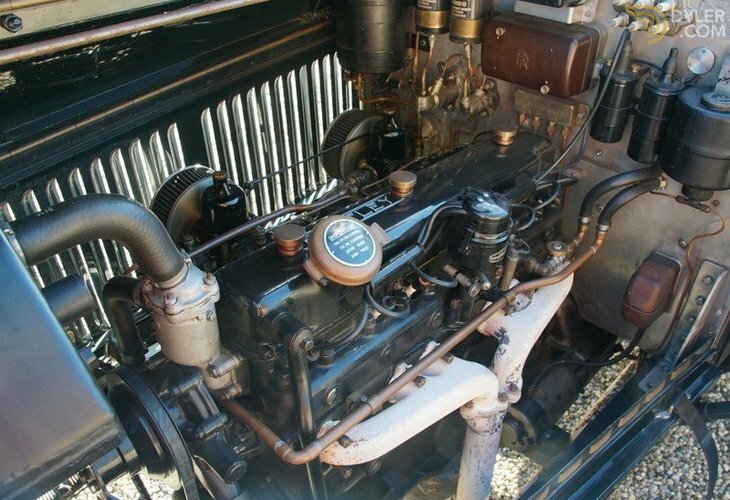 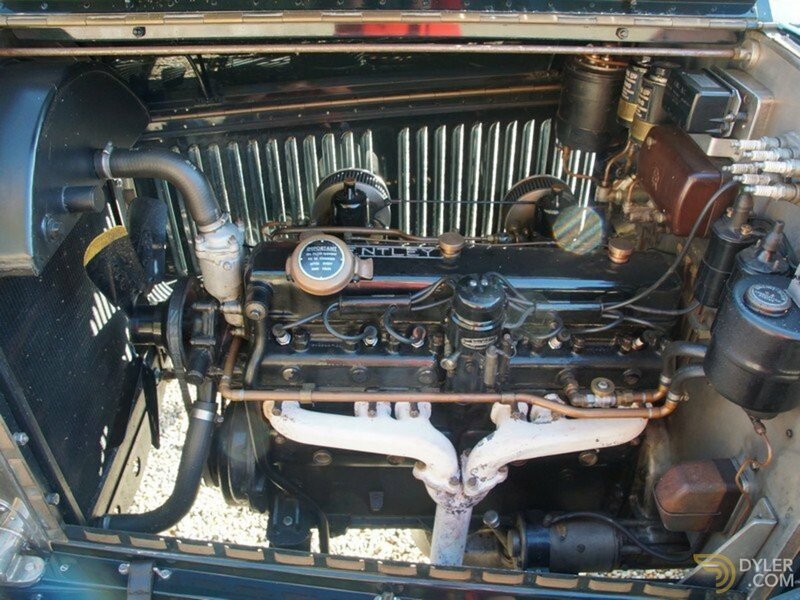 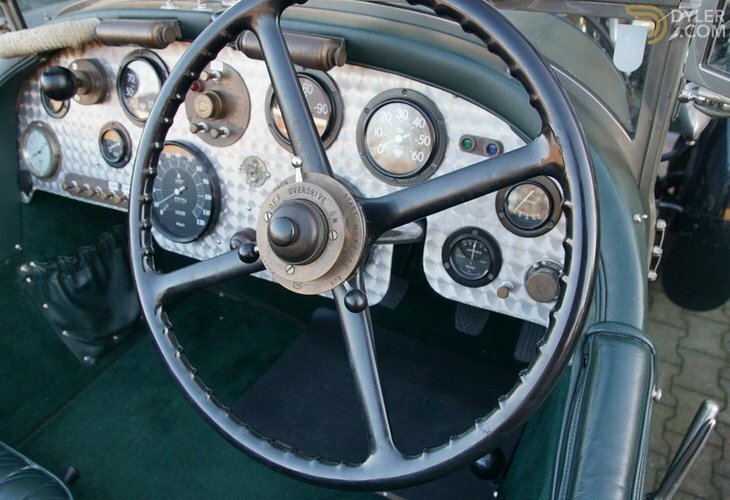 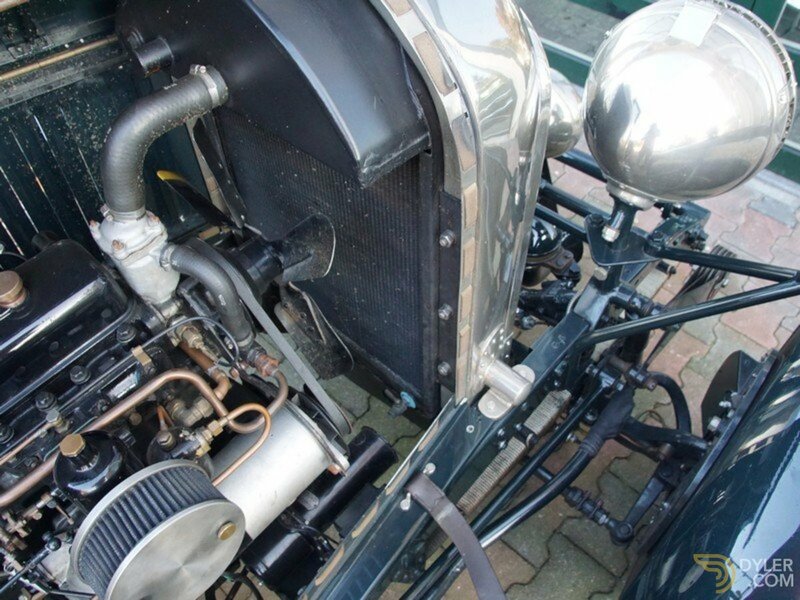 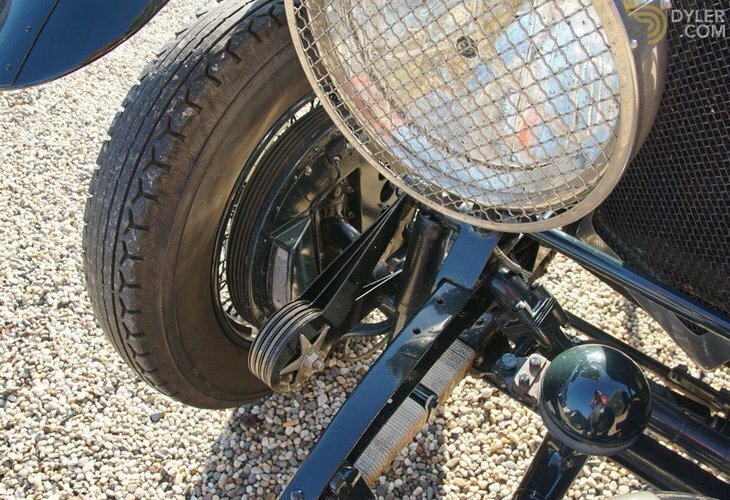 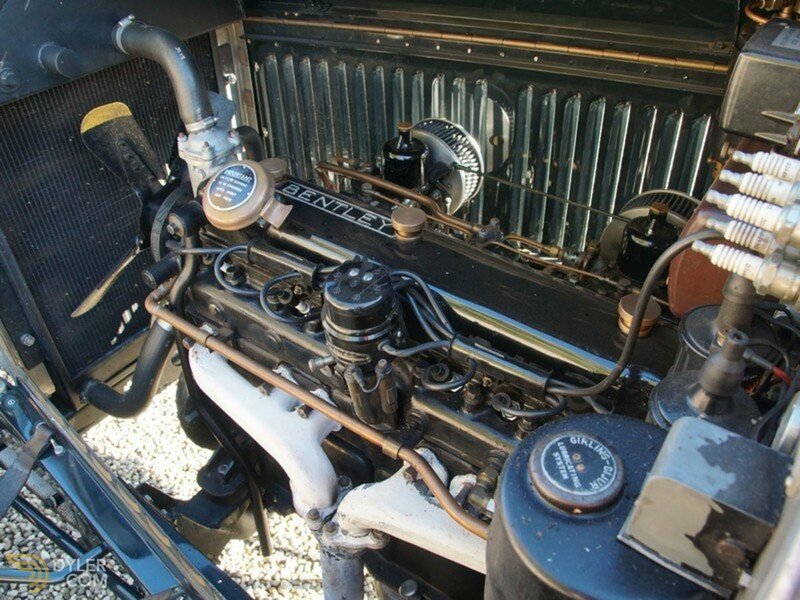 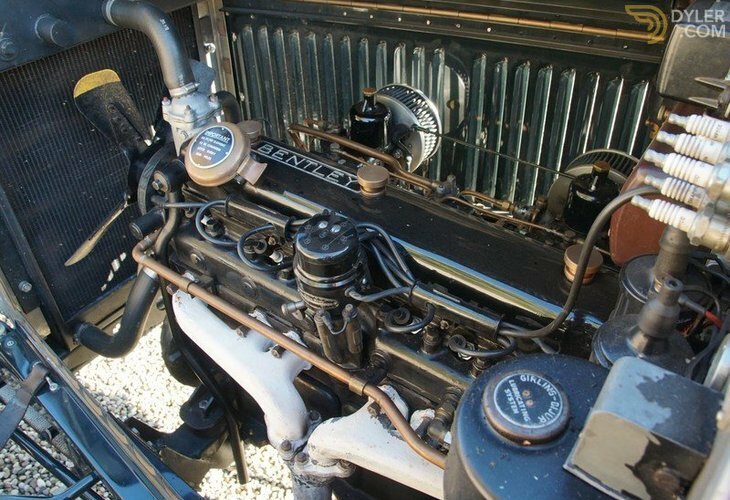 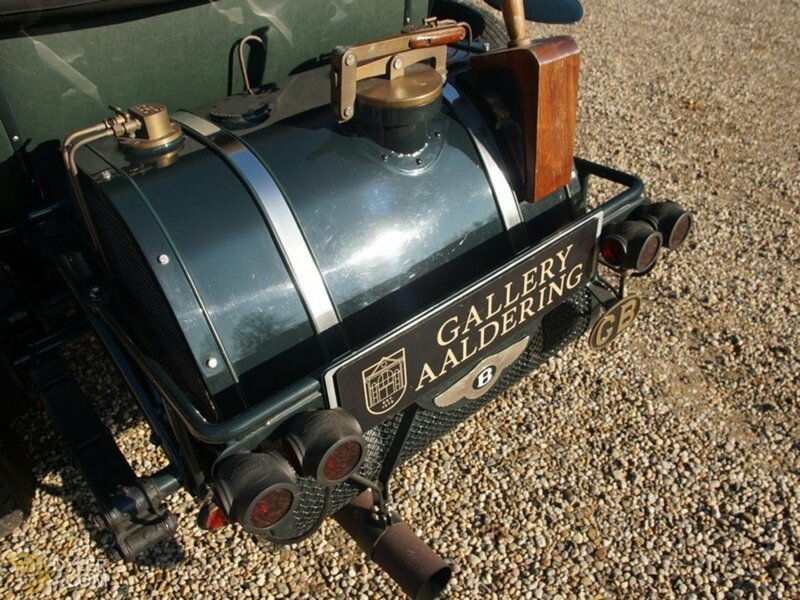 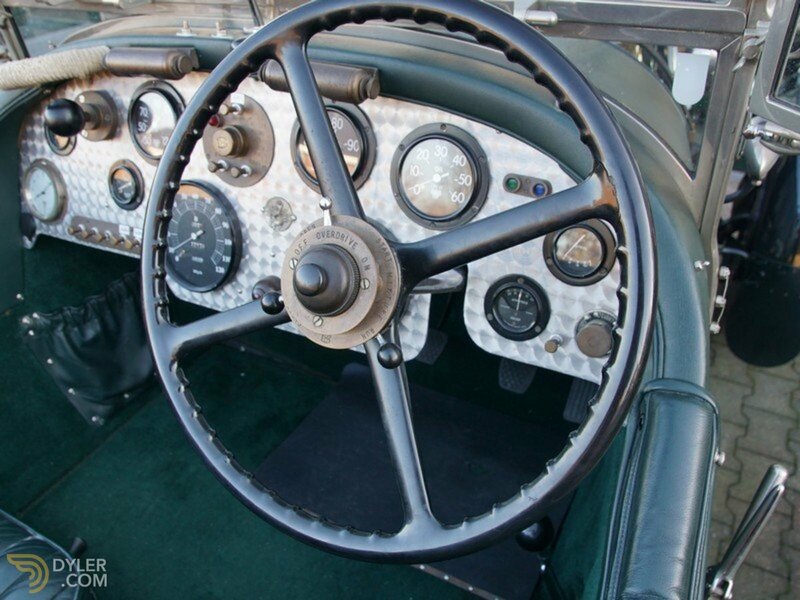 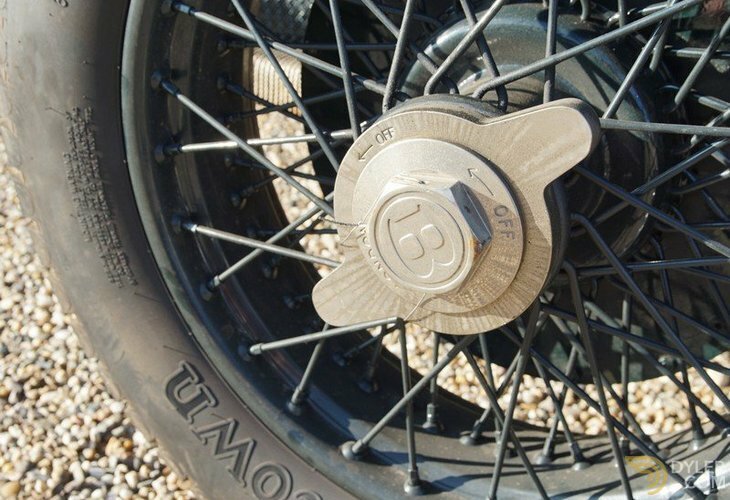 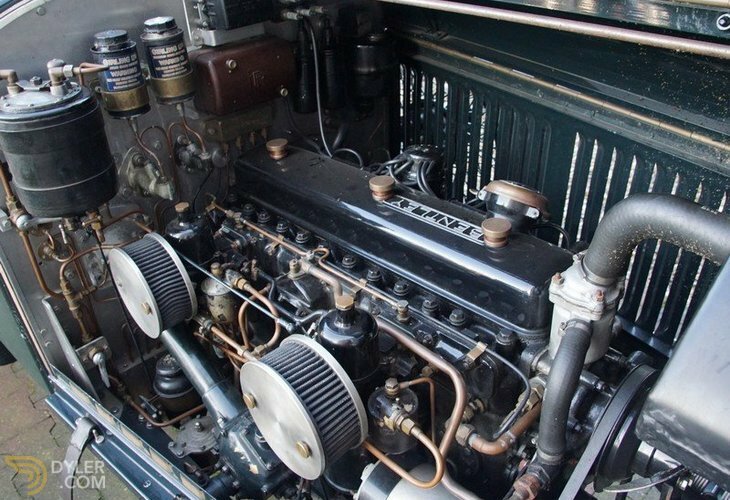 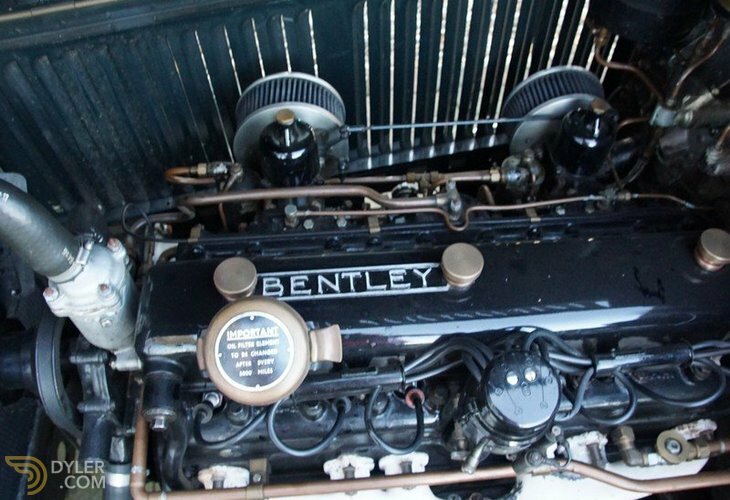 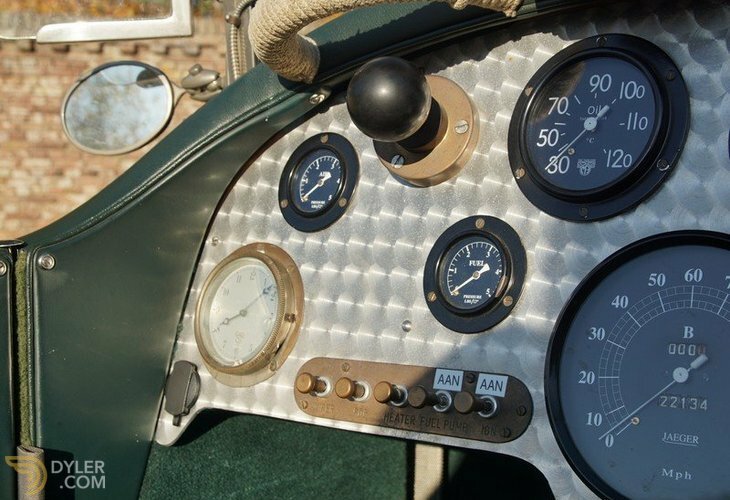 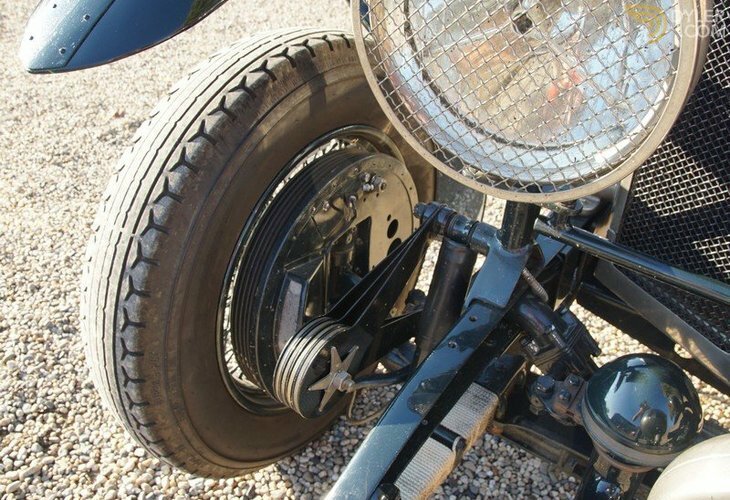 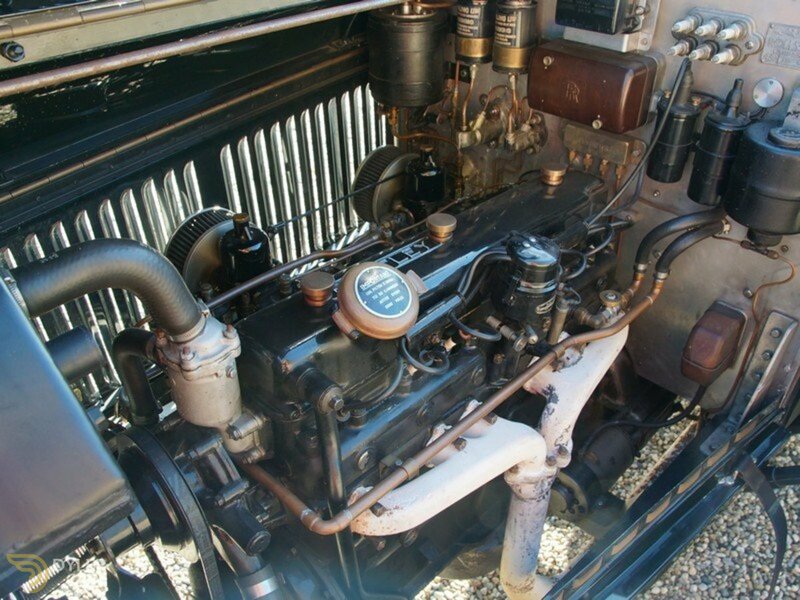 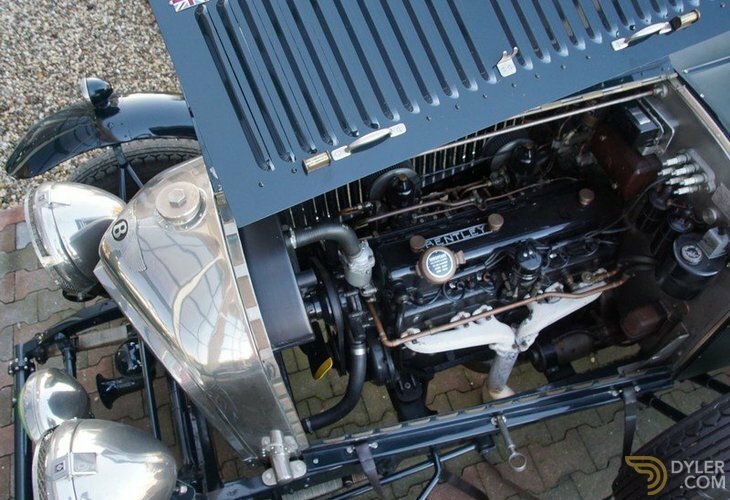 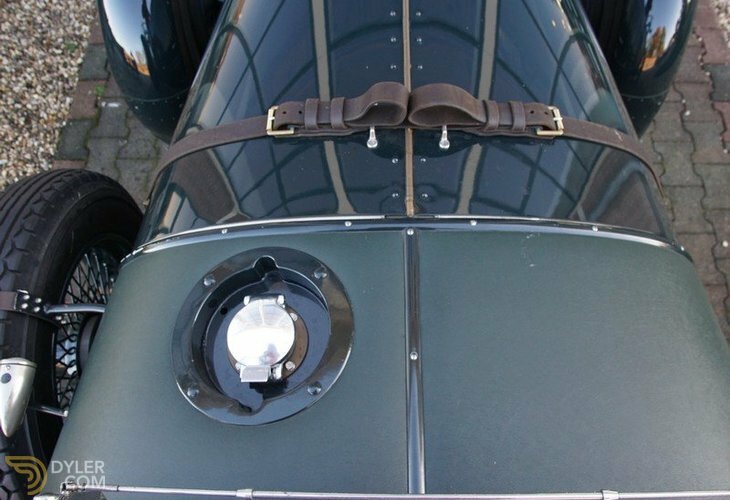 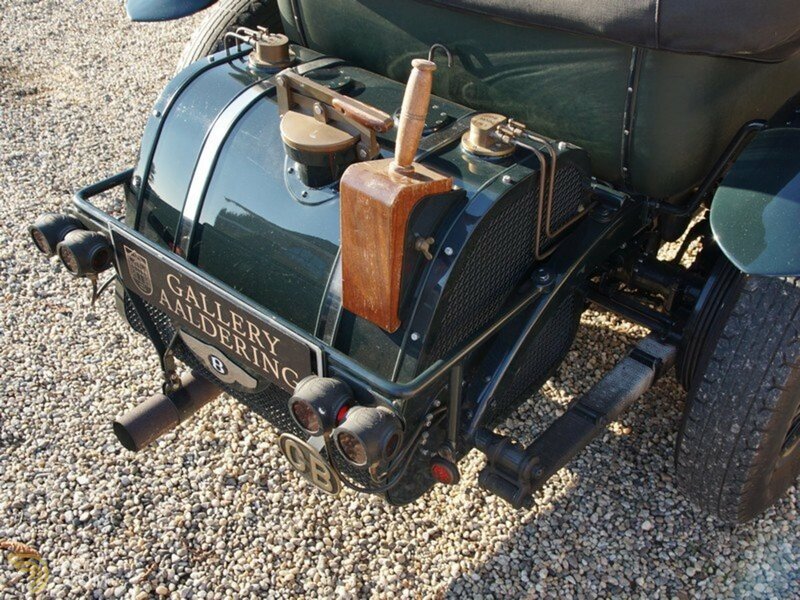 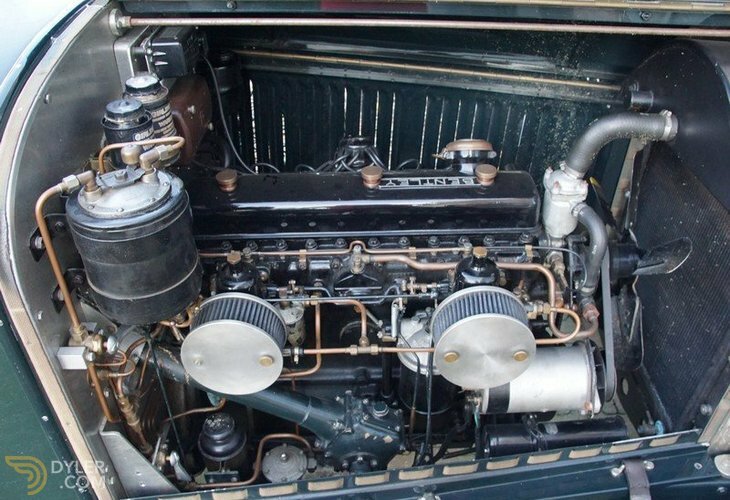 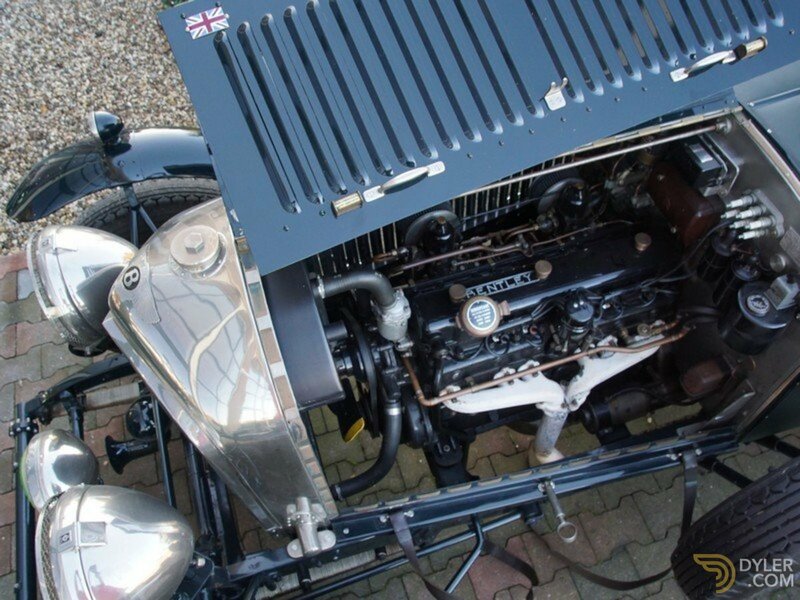 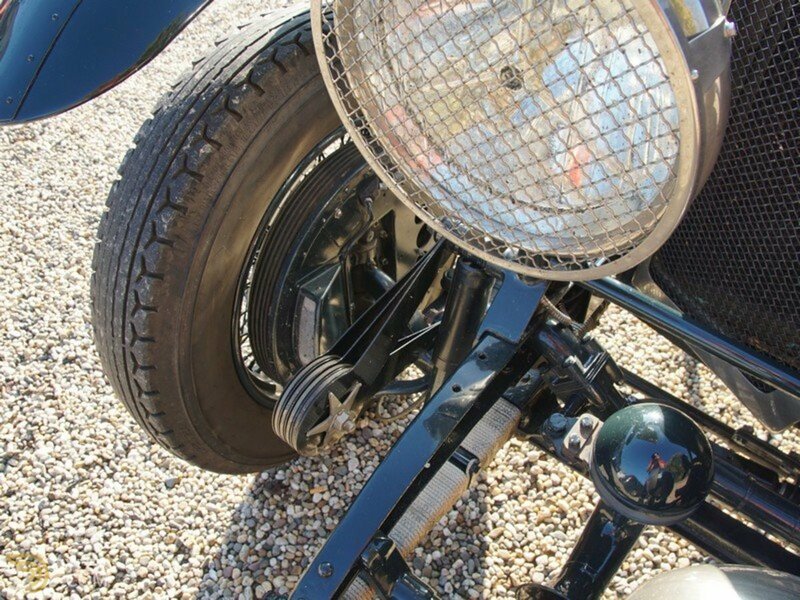 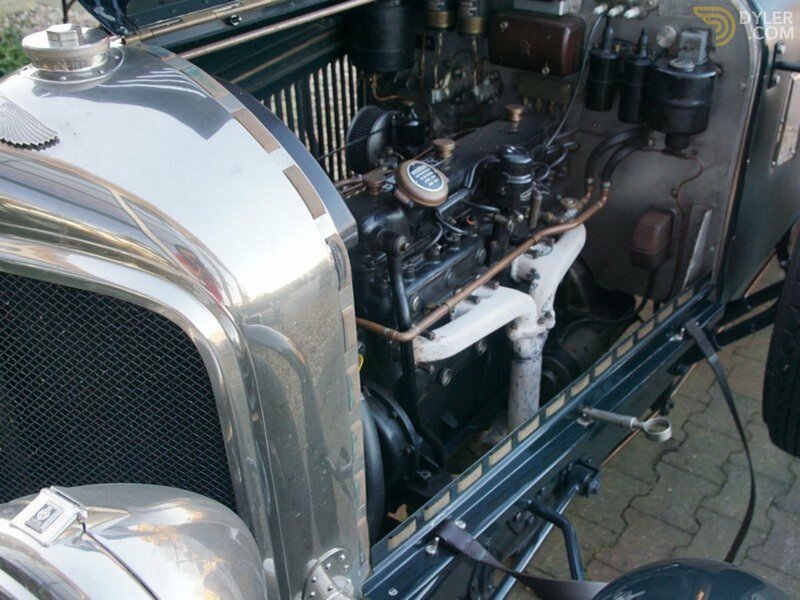 IT has a 175 Hp 4 ½ 6-cylinder Bentley engine, modified for the use of lead-free fuel. 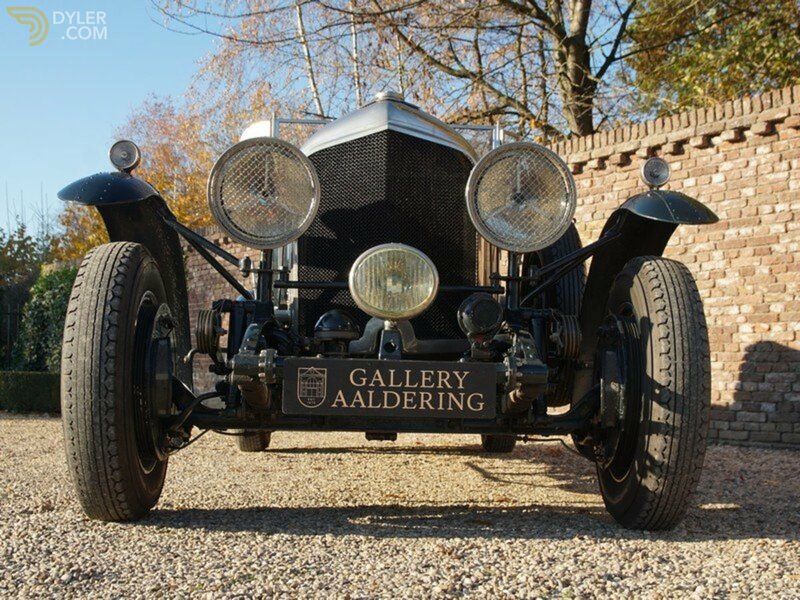 The car has Dutch number plates and registration, which is unique! 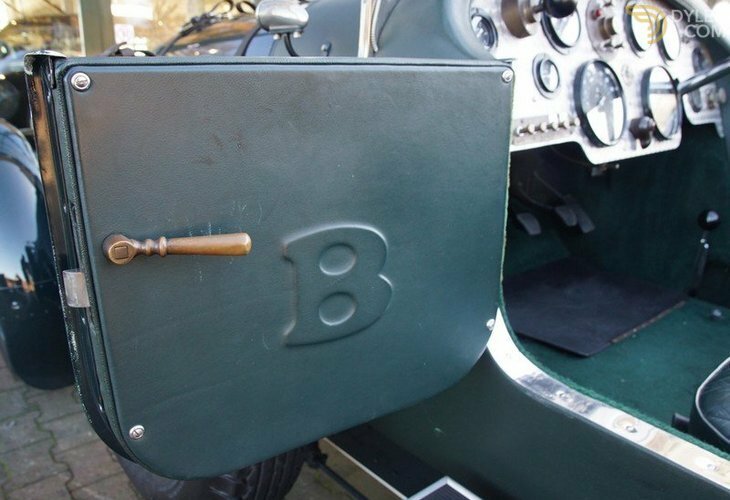 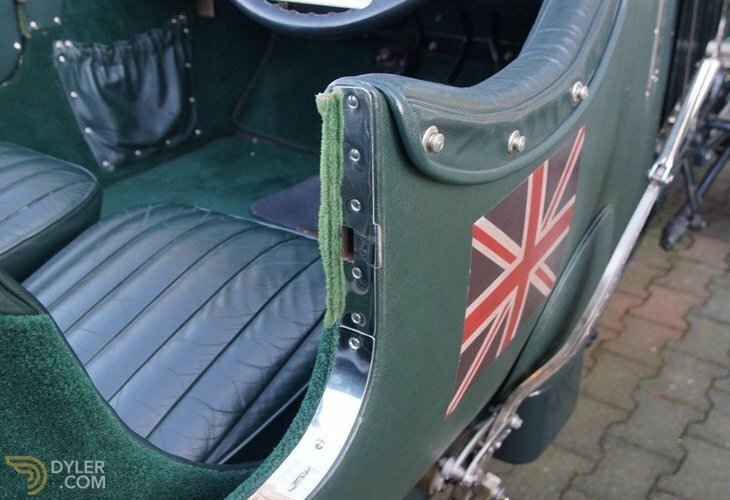 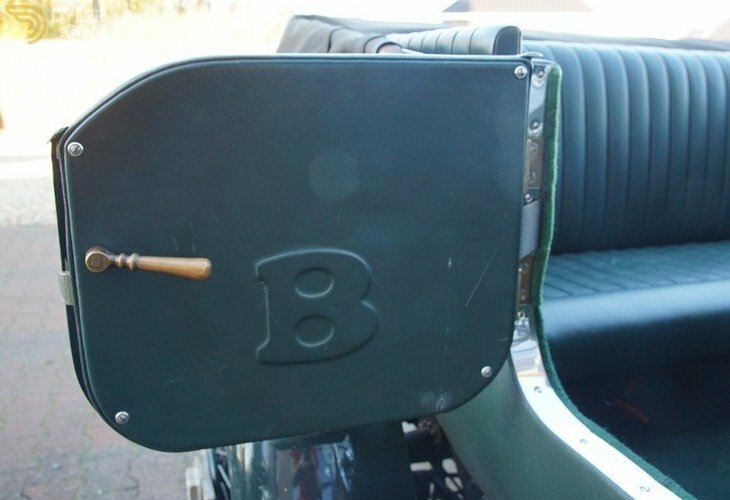 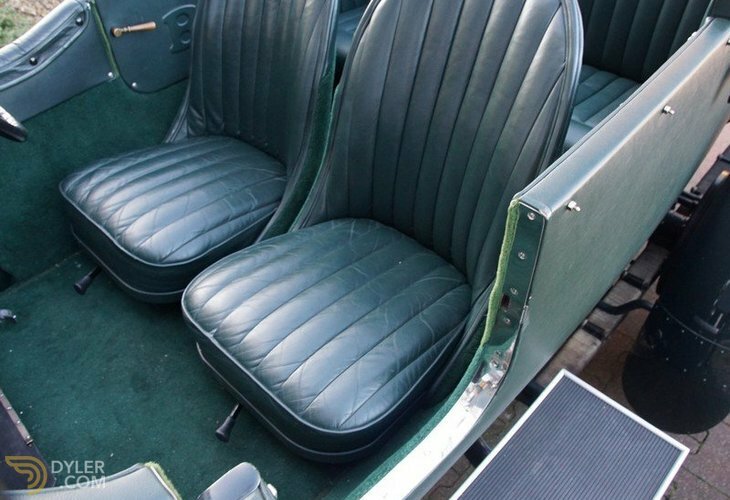 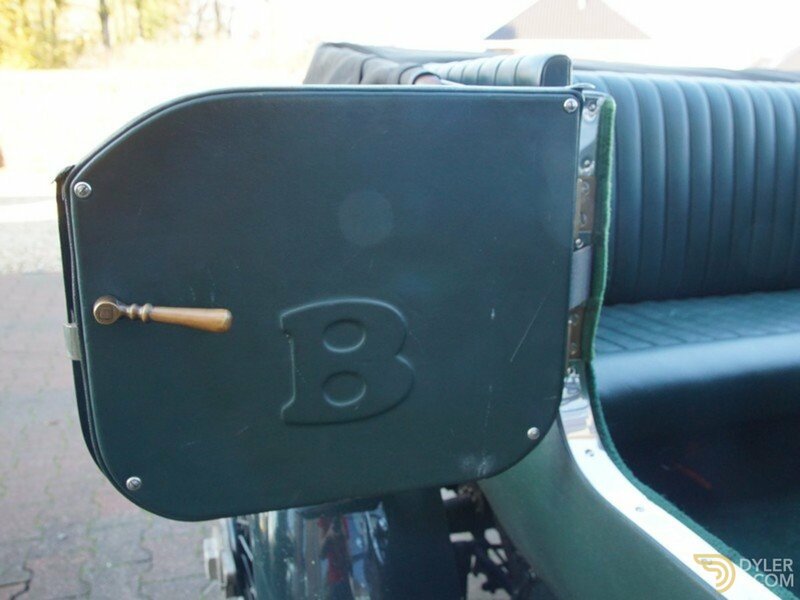 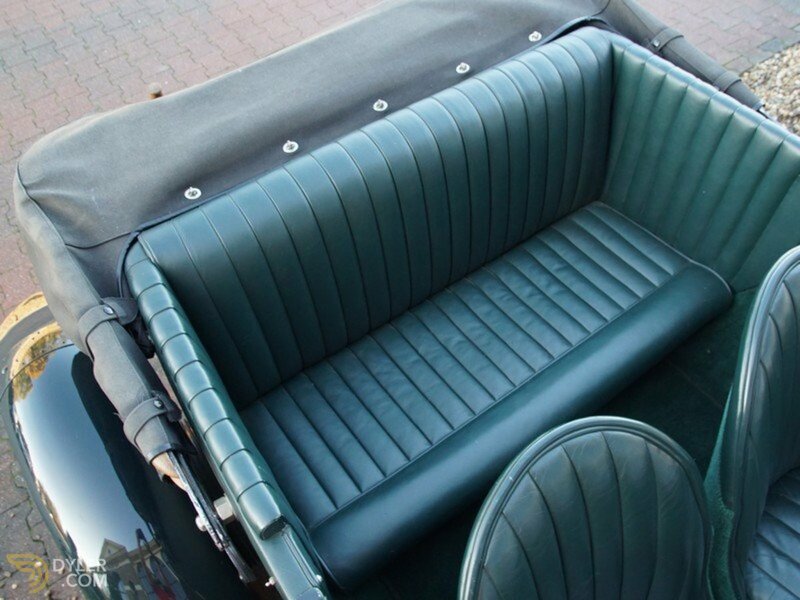 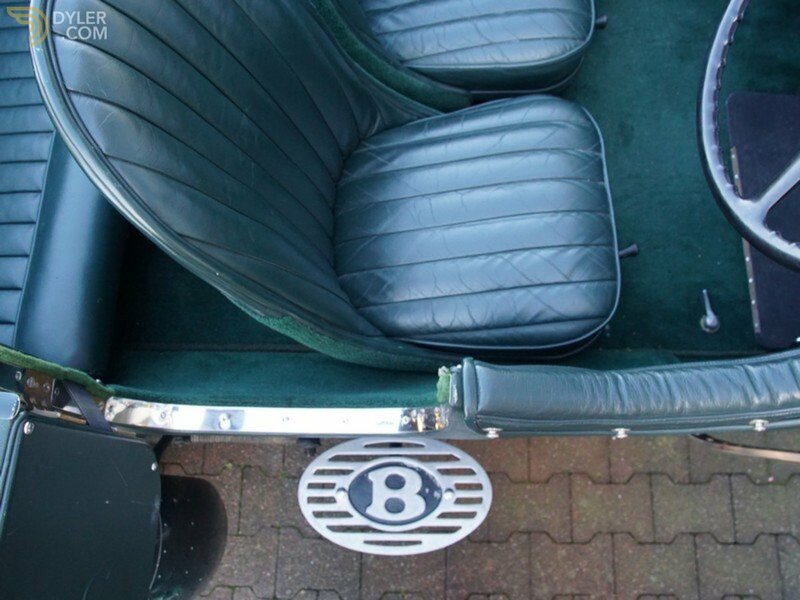 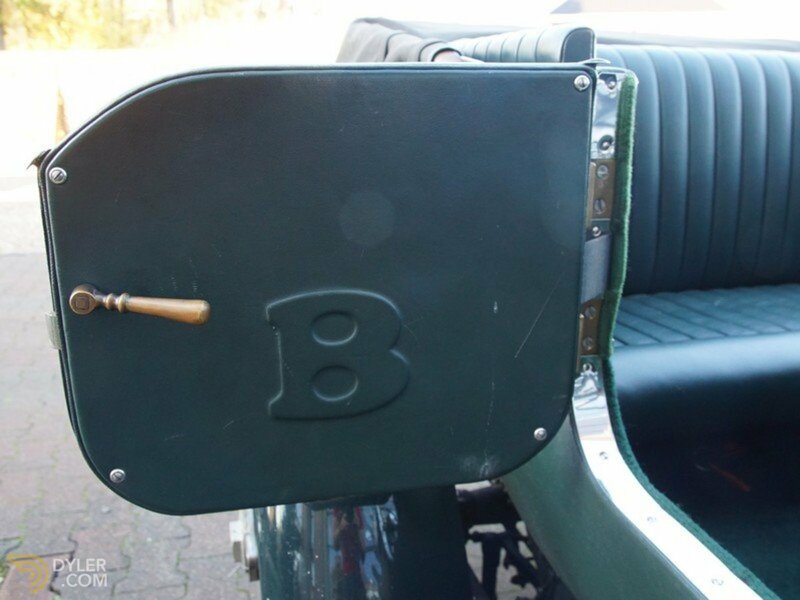 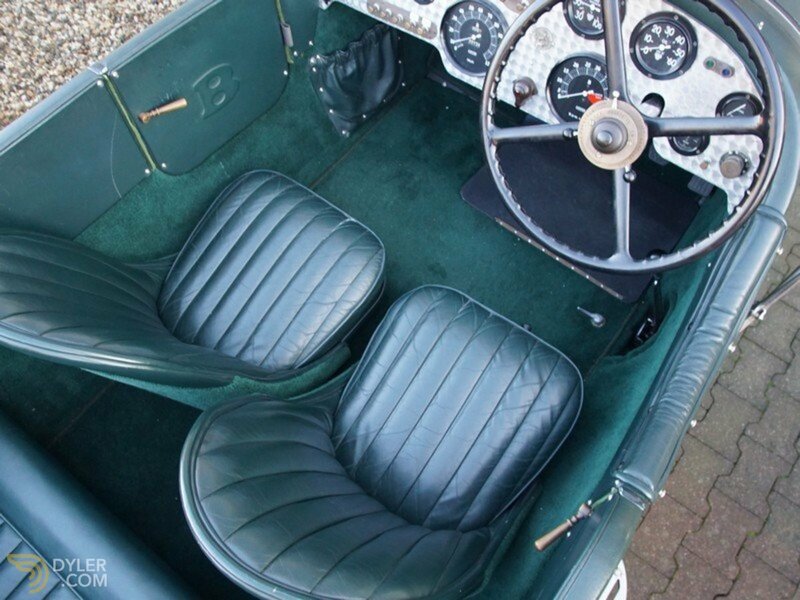 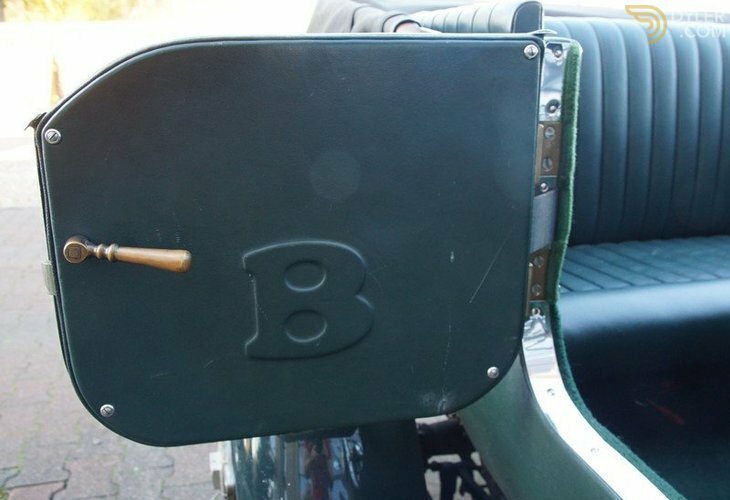 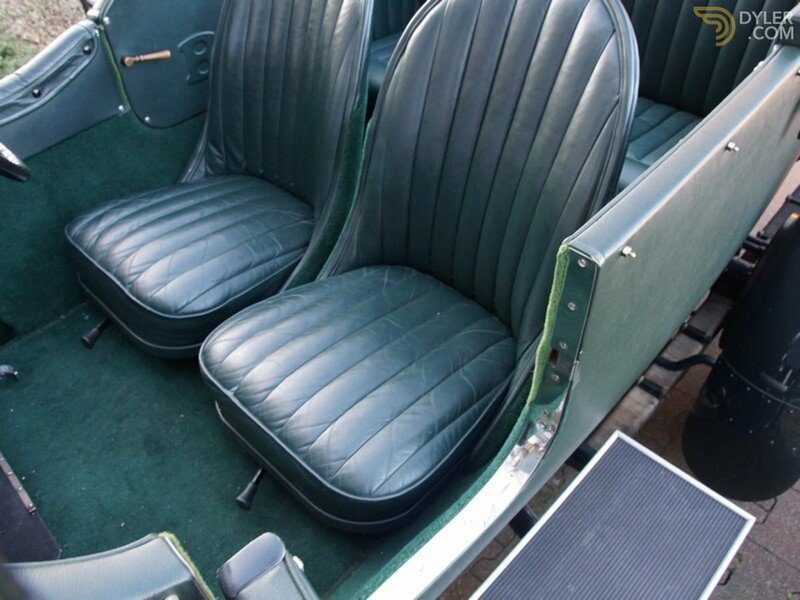 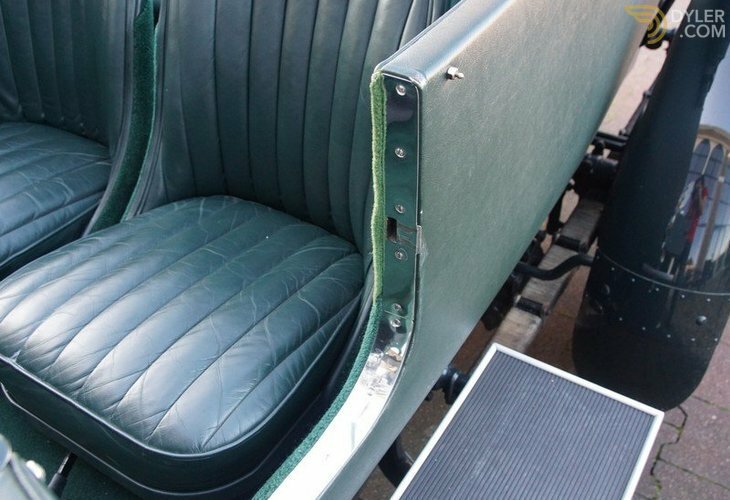 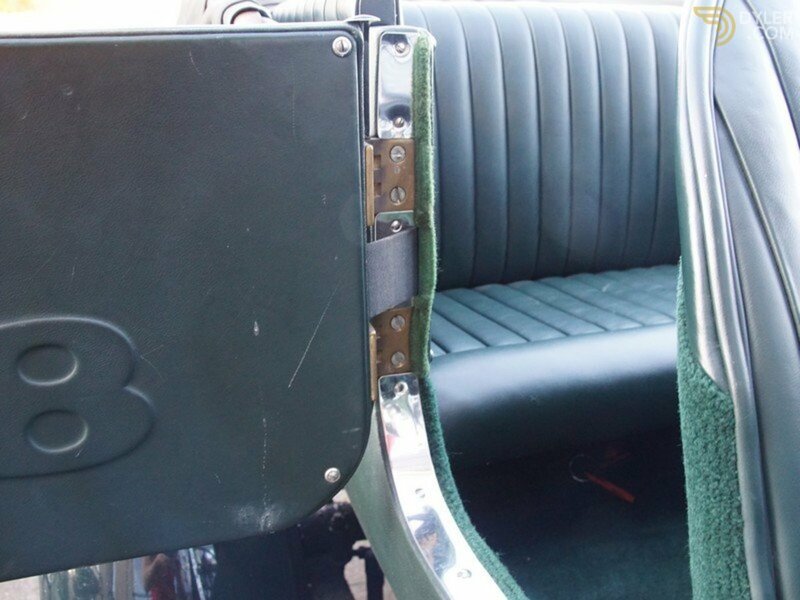 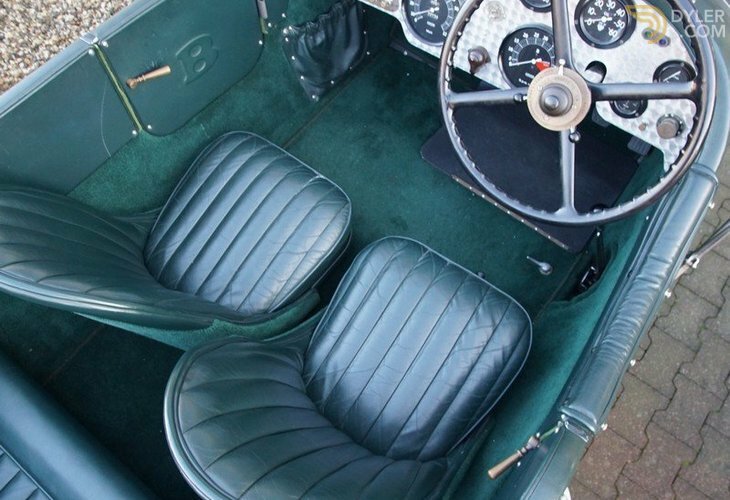 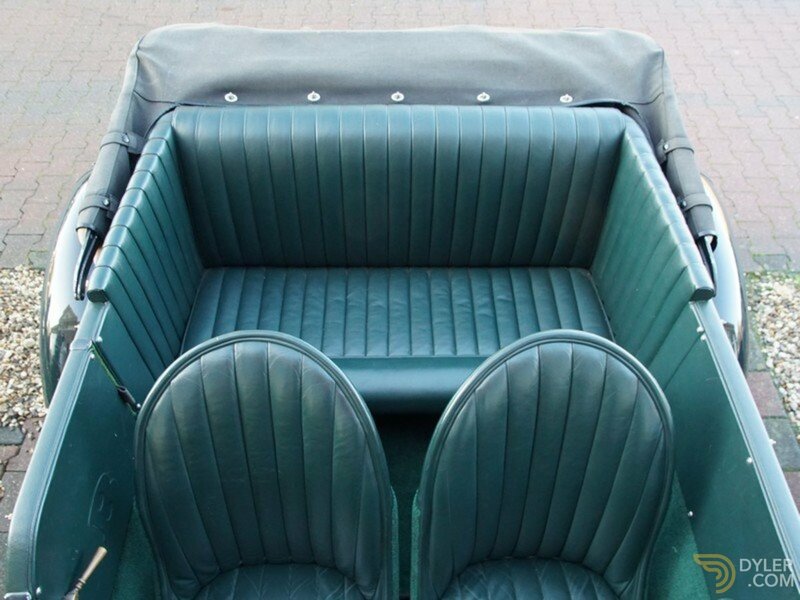 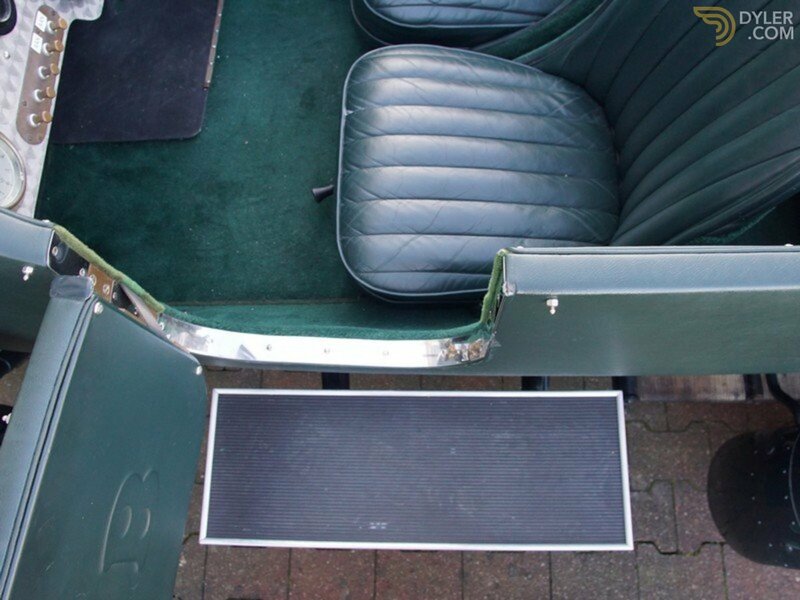 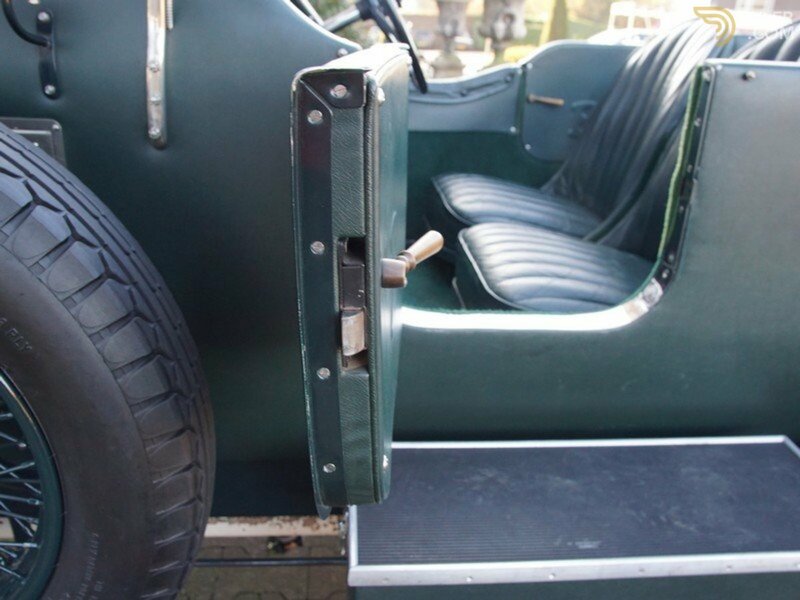 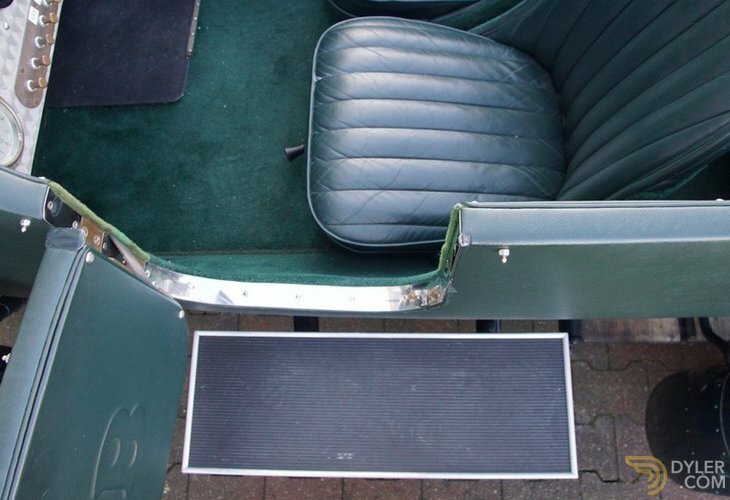 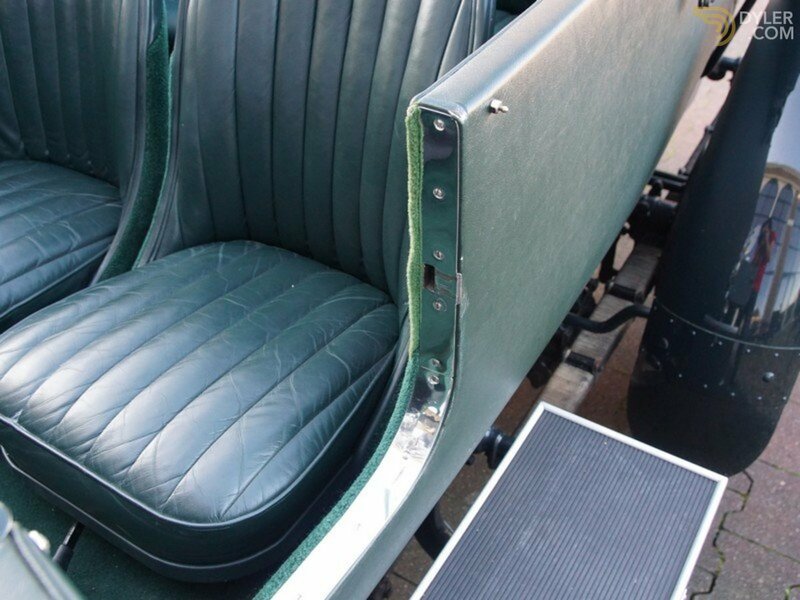 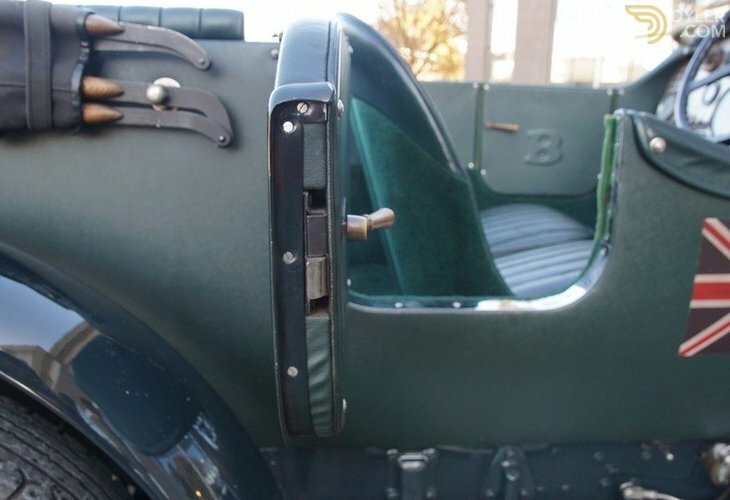 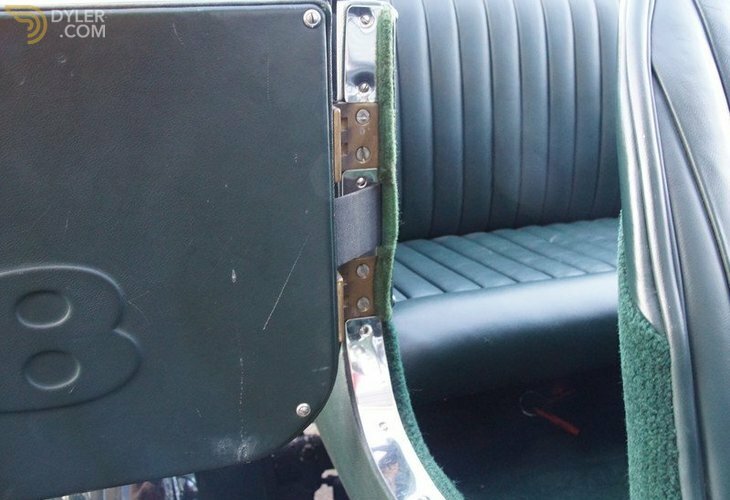 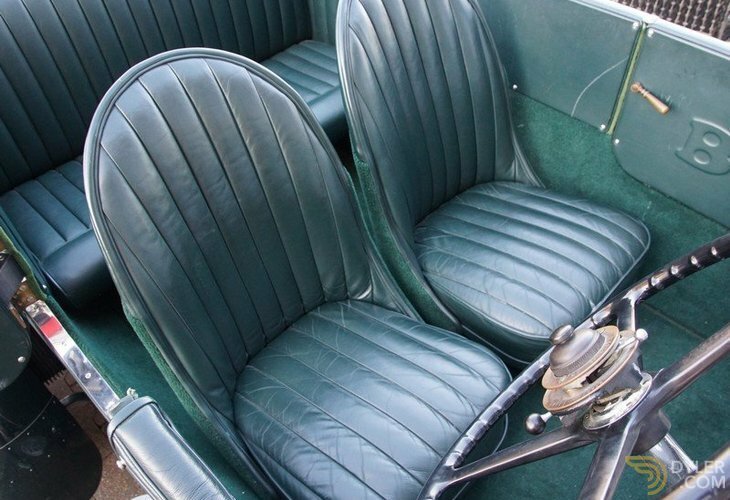 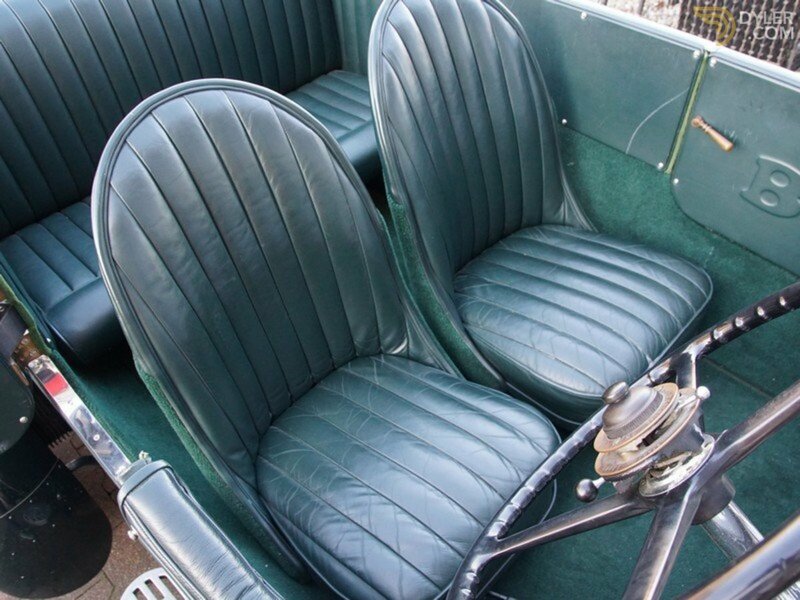 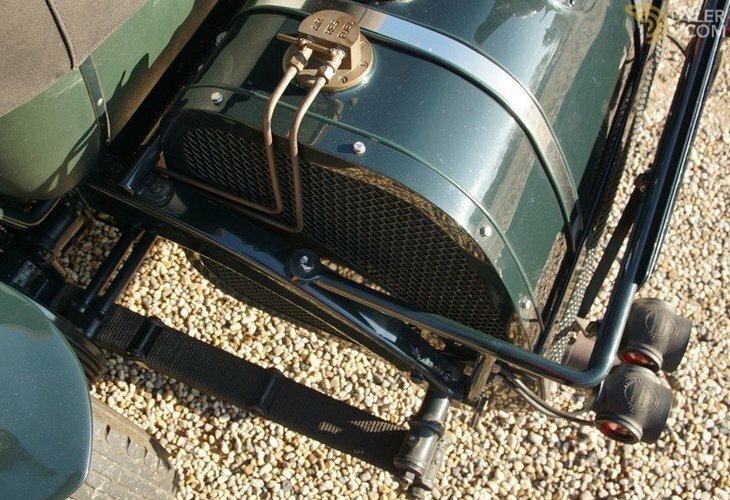 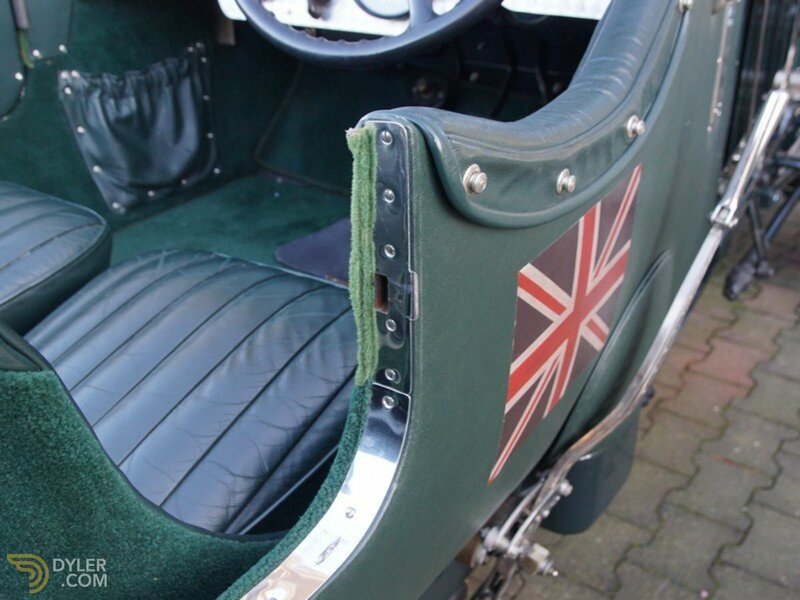 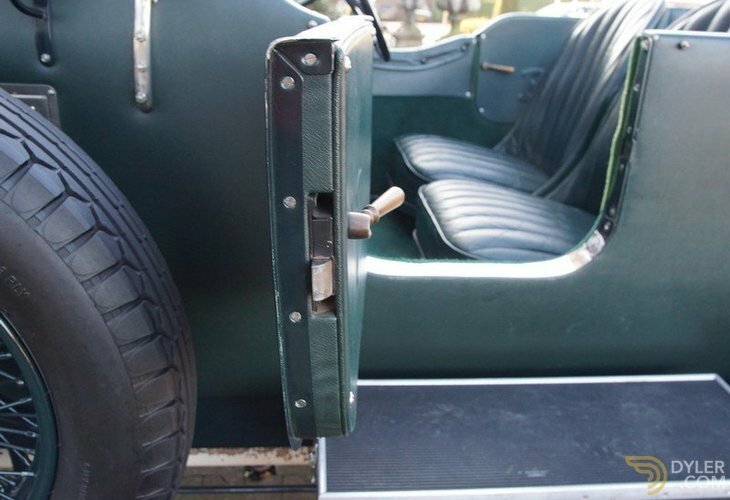 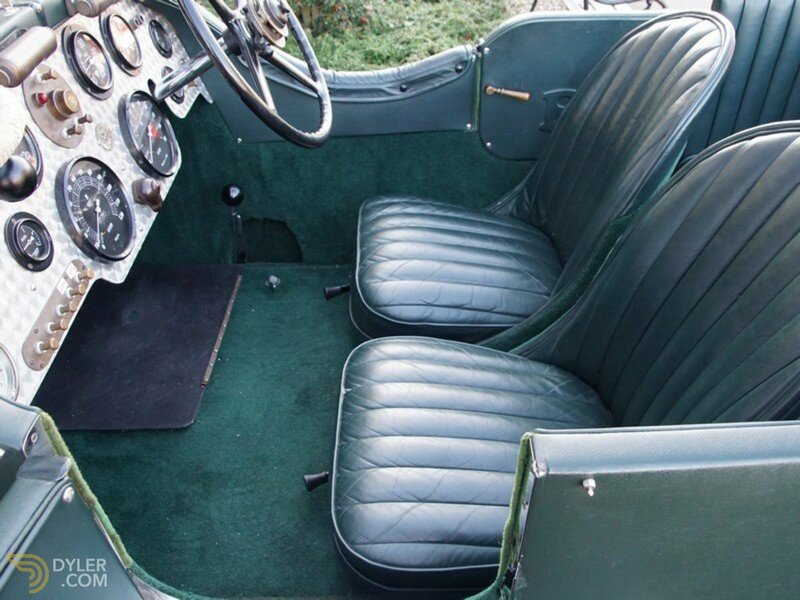 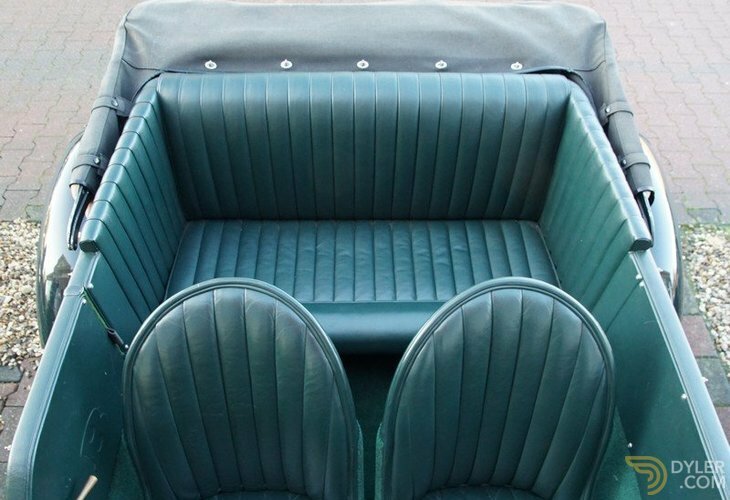 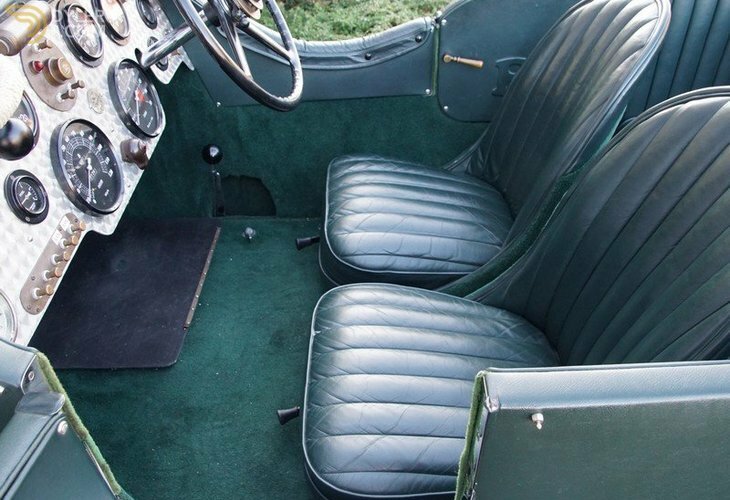 Finished in, what else than, British Racing Green with a green Connolly leather interior trim, green Wilton carpets and a black soft-top and tonneau cover. 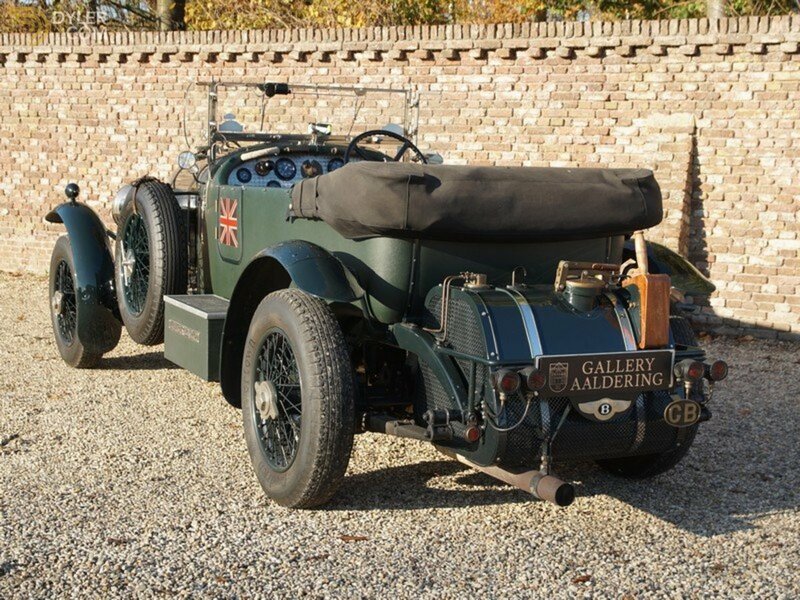 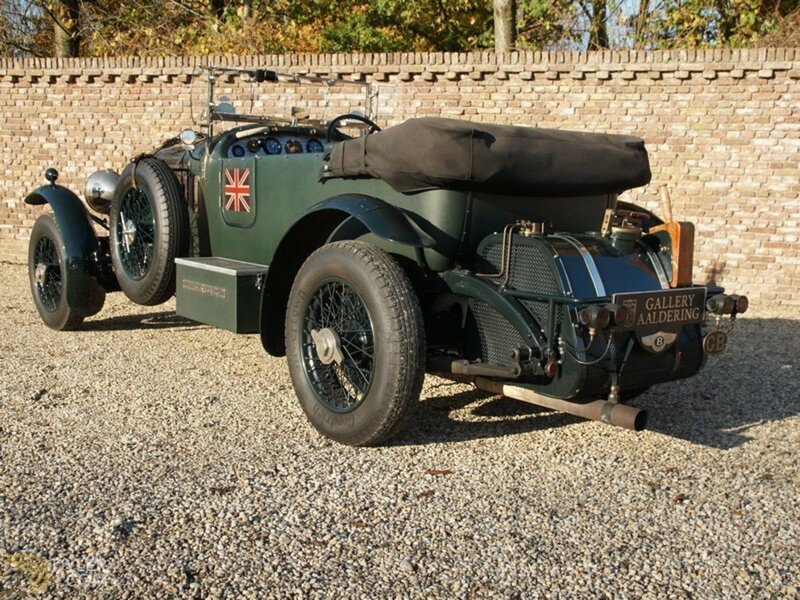 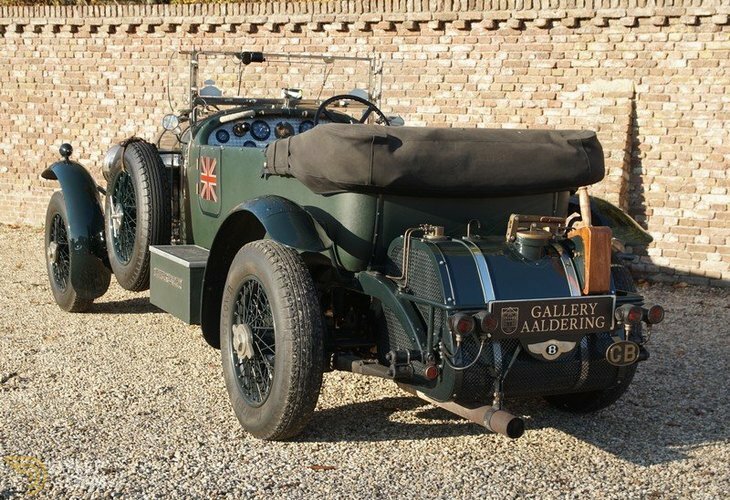 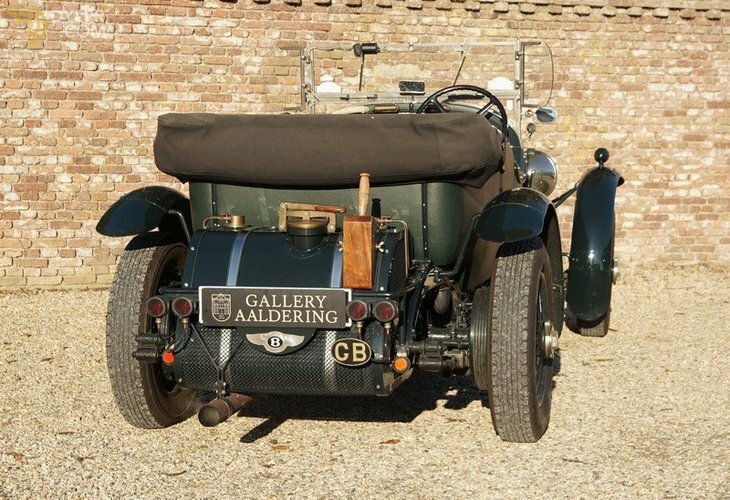 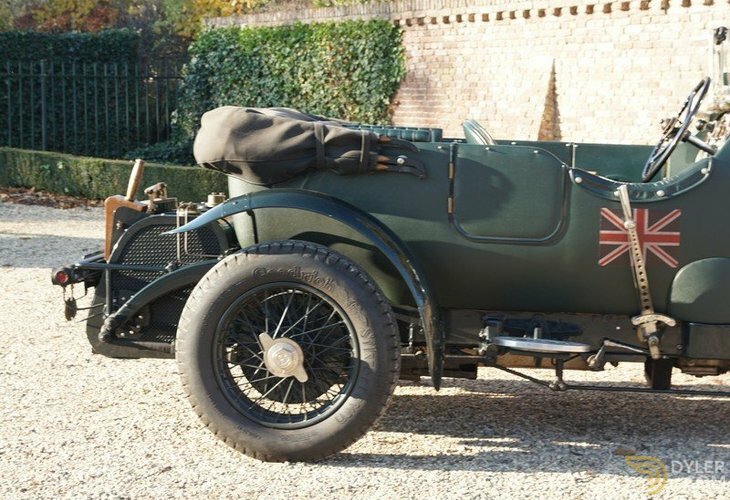 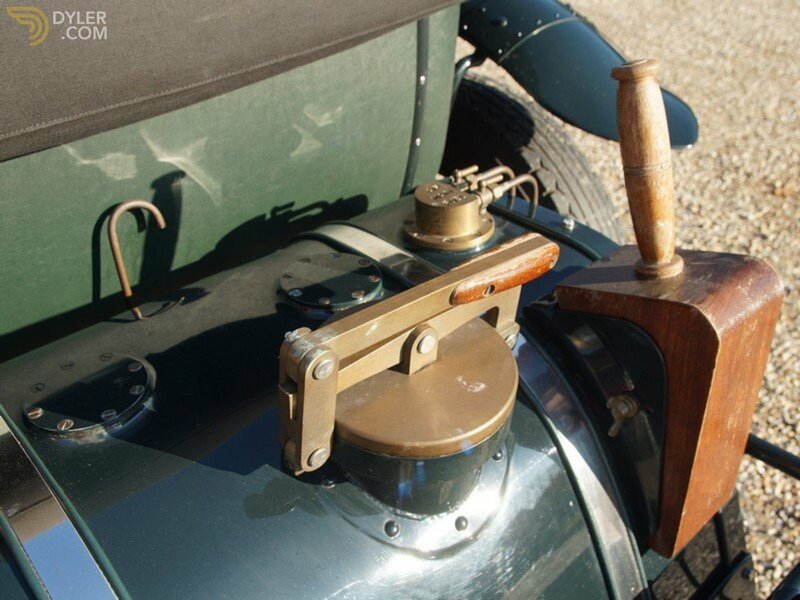 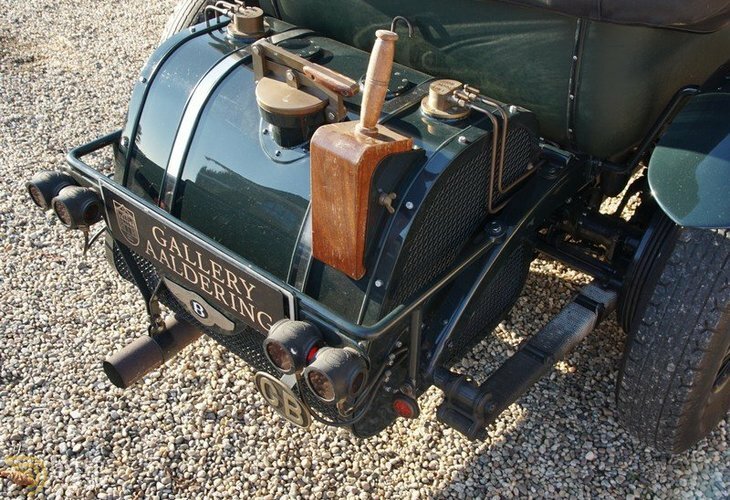 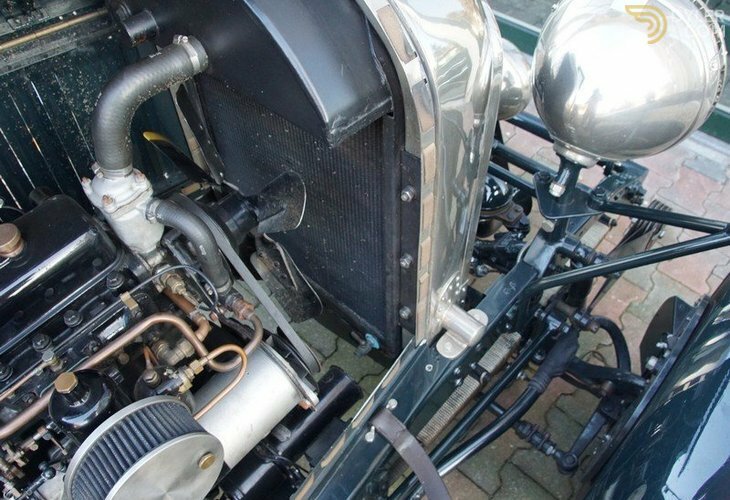 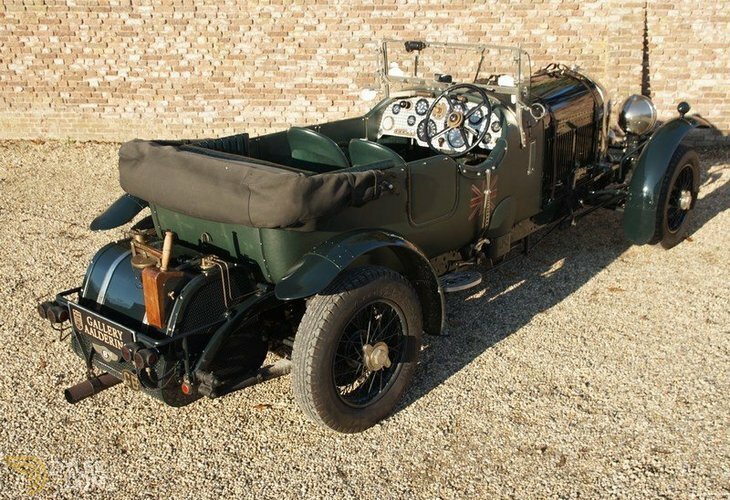 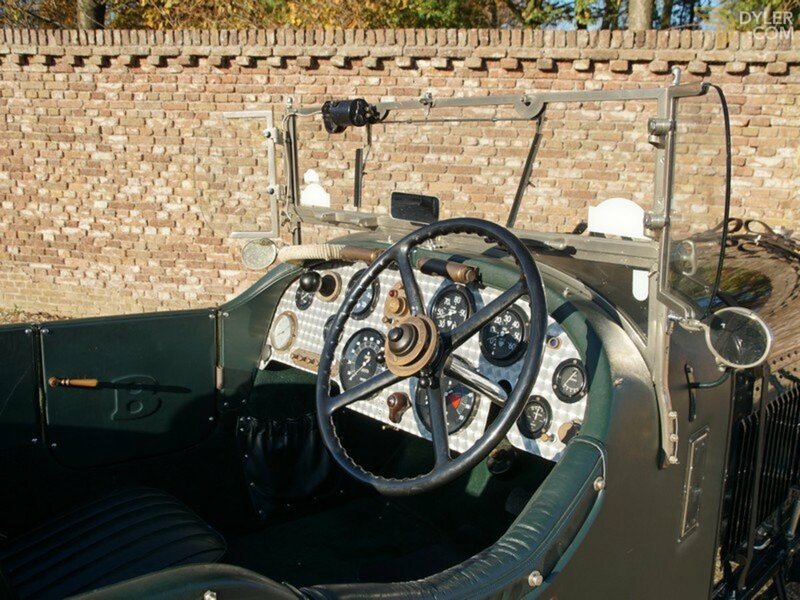 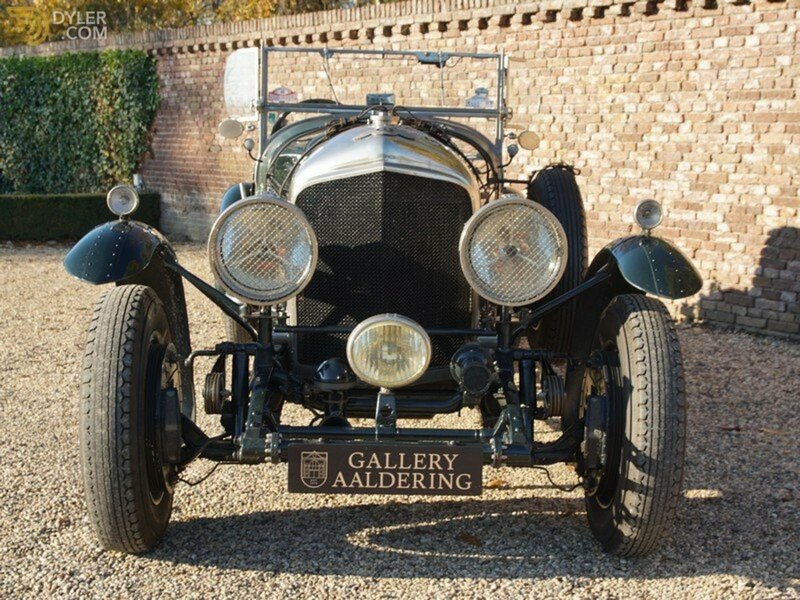 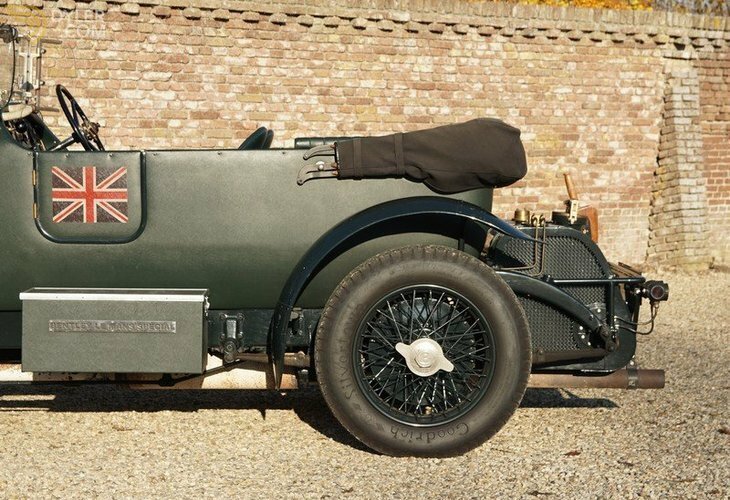 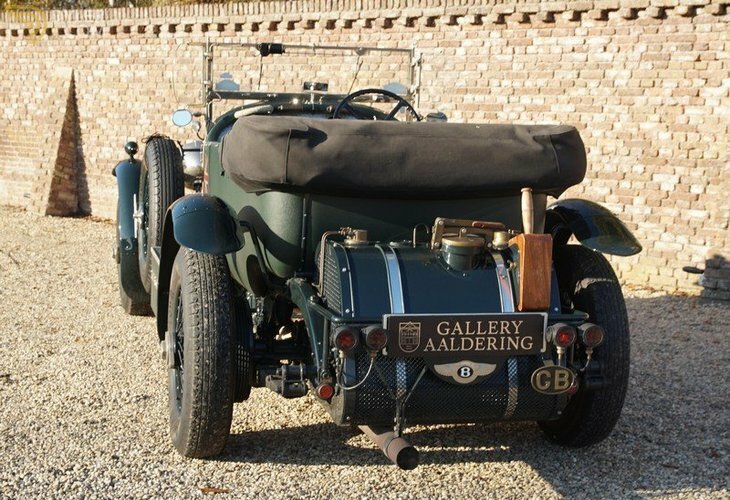 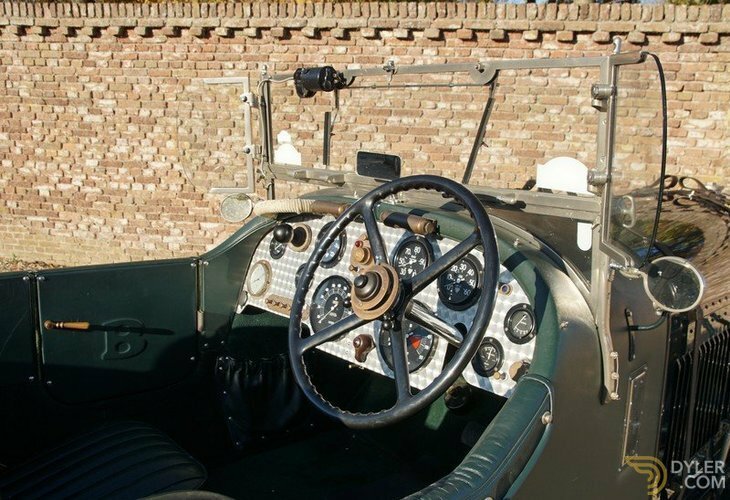 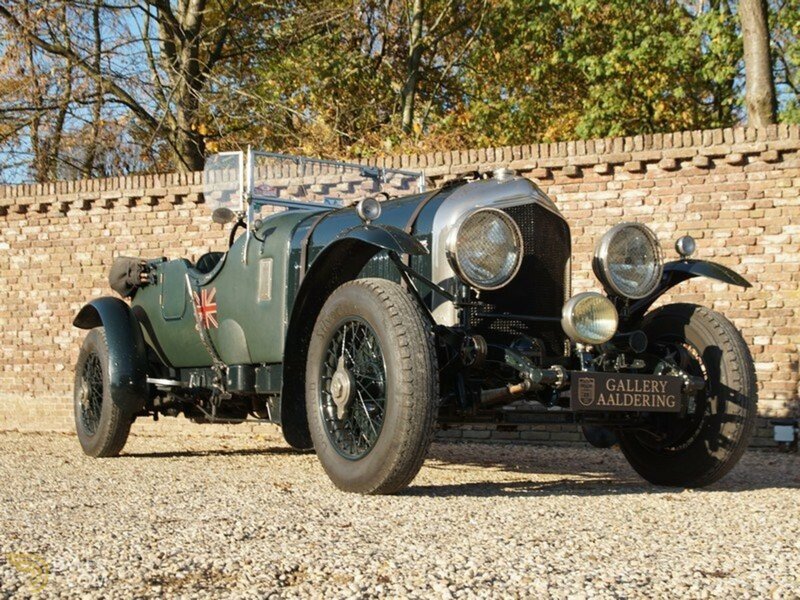 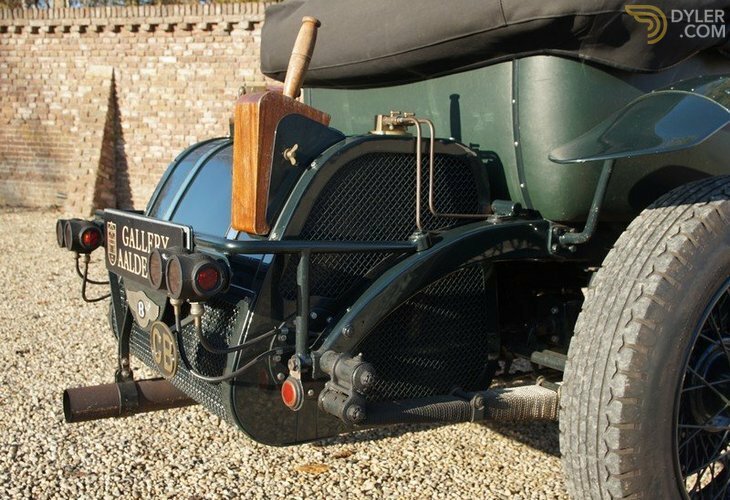 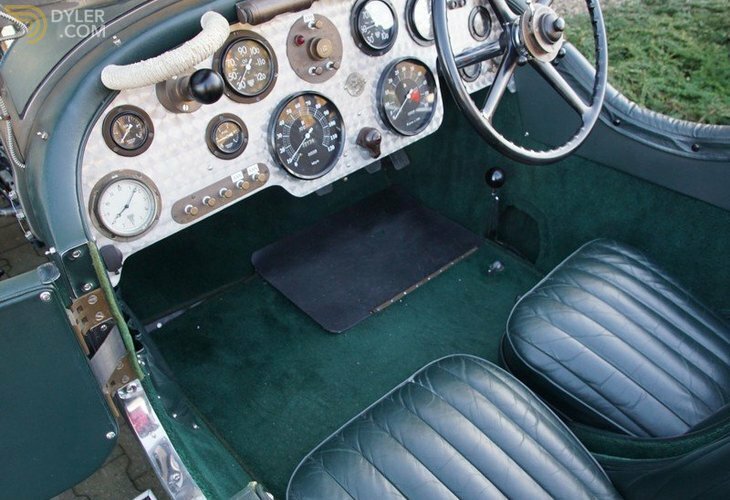 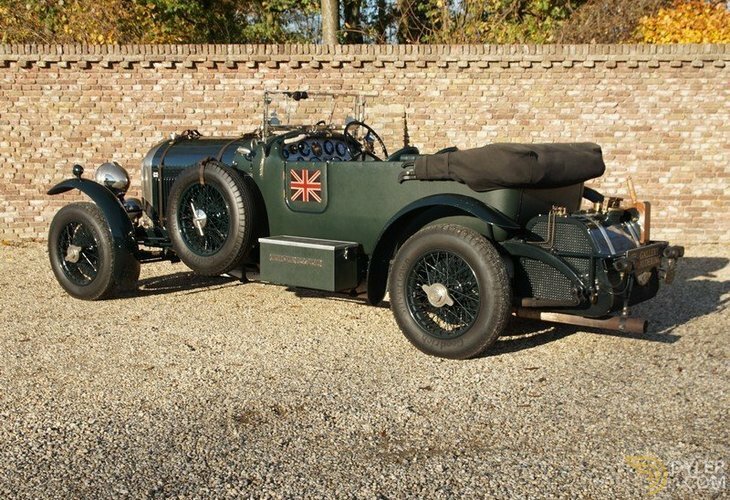 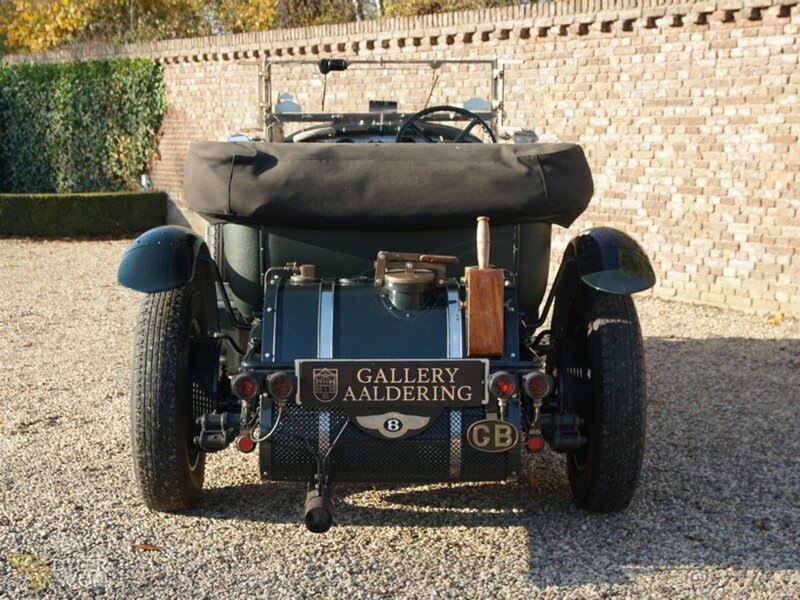 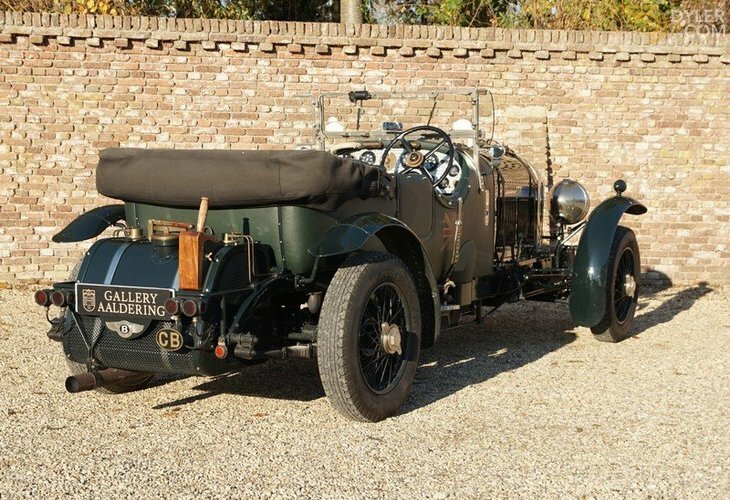 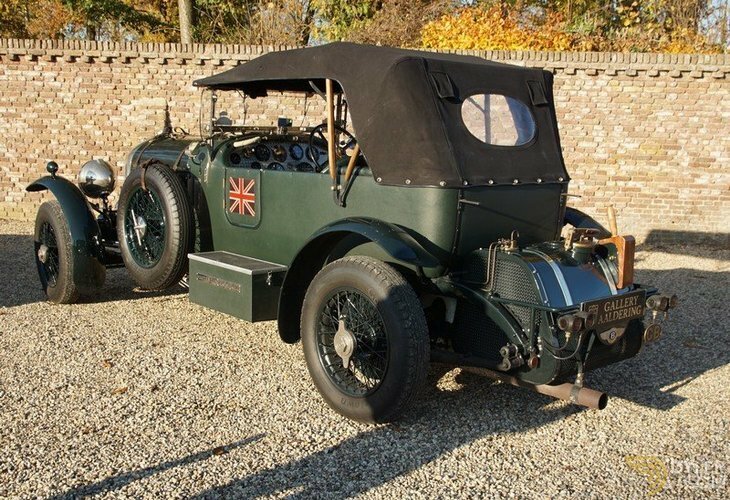 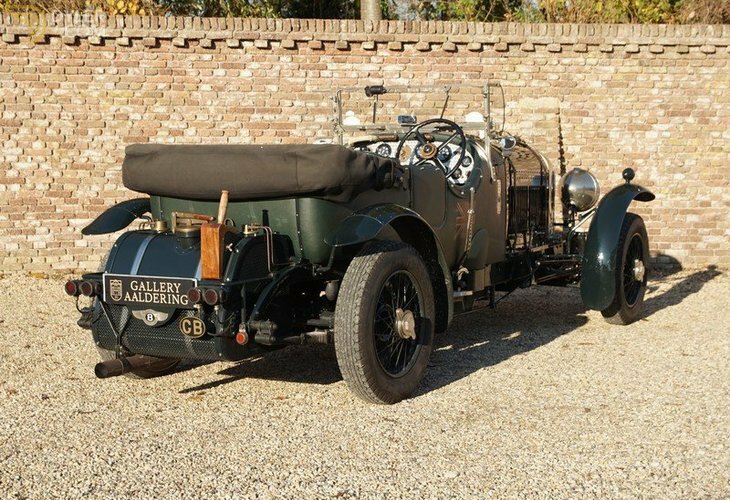 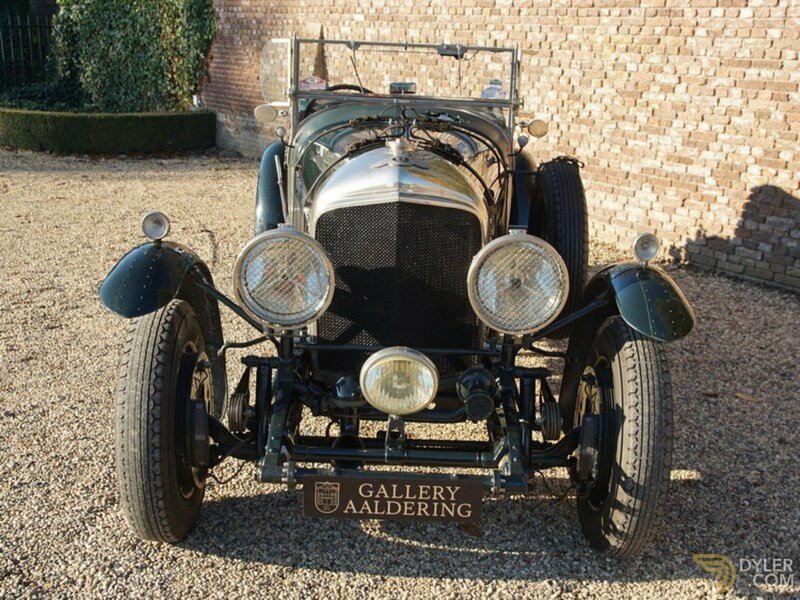 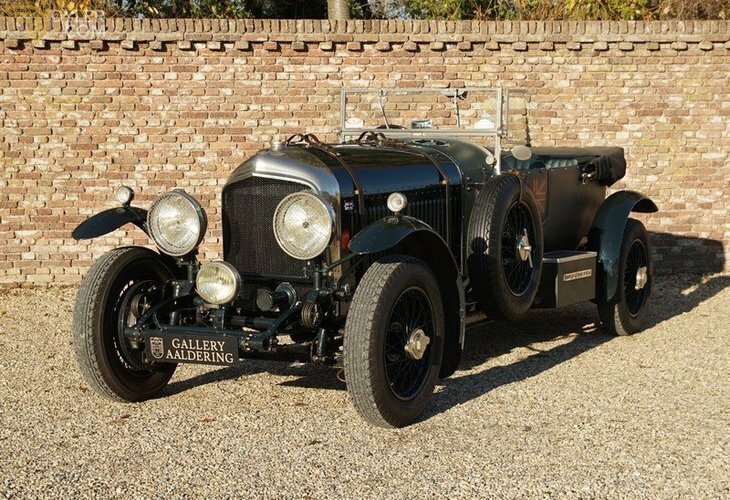 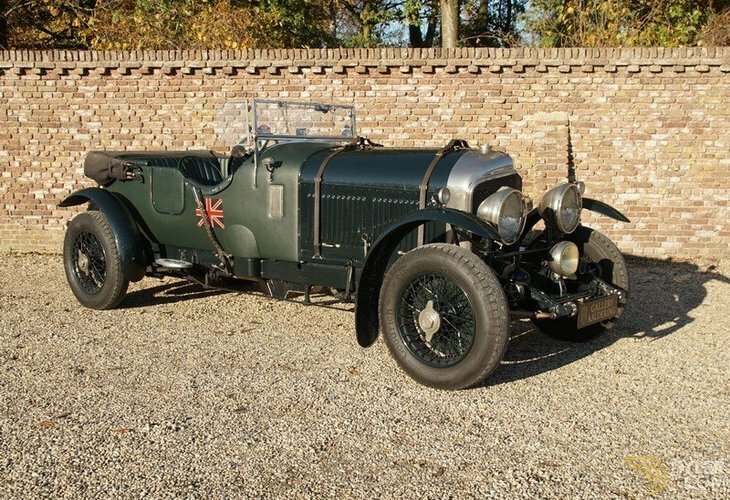 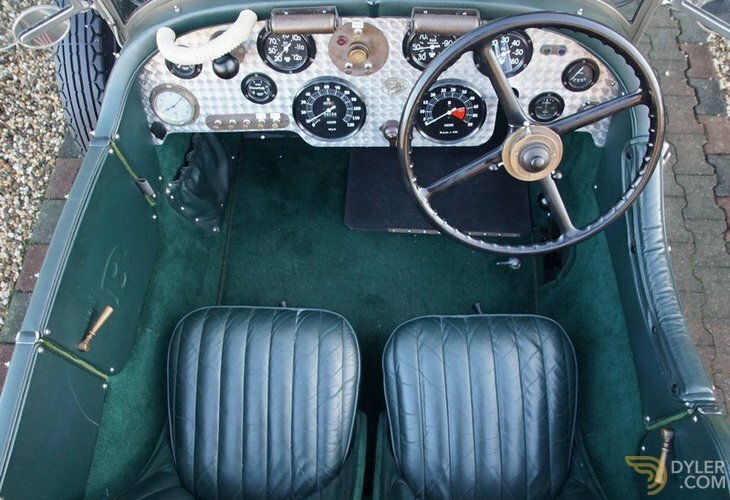 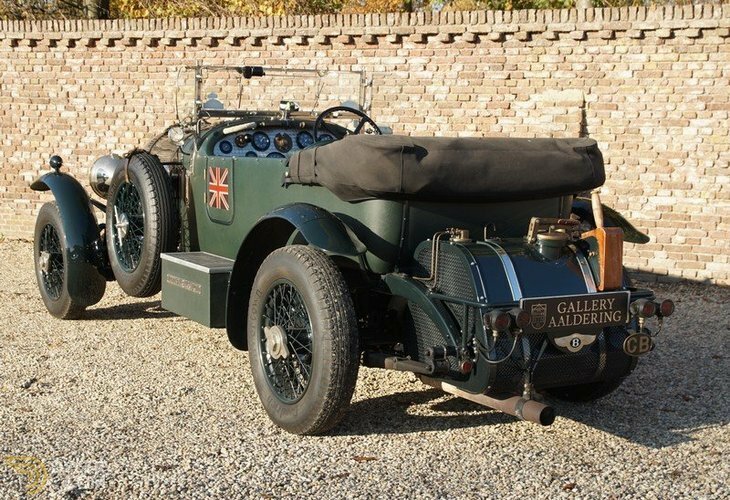 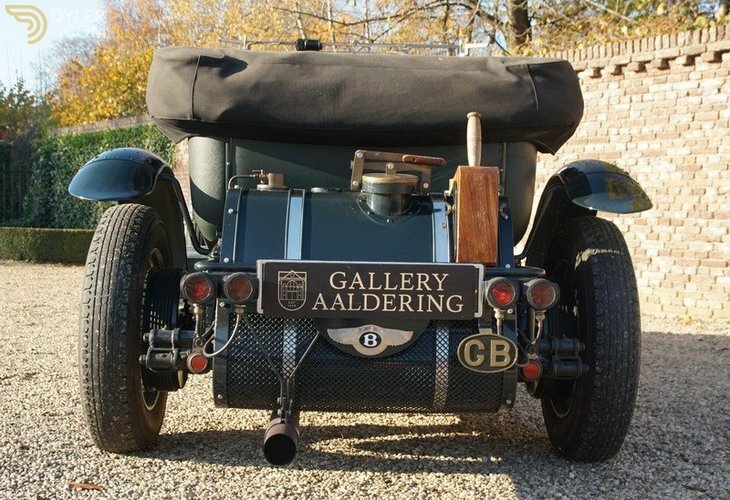 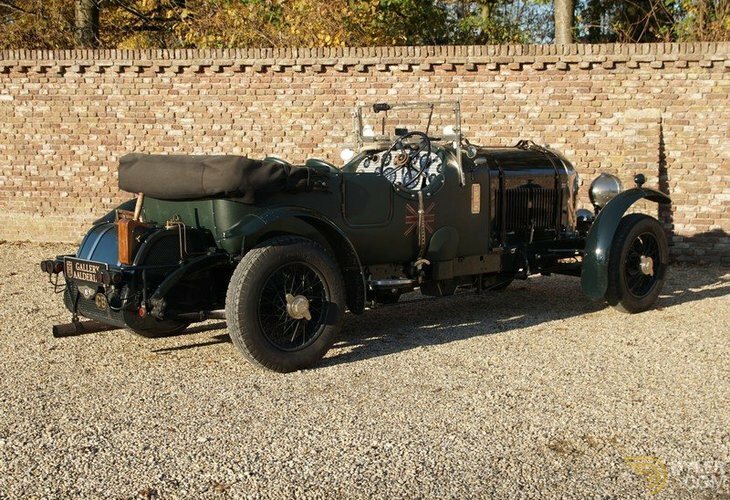 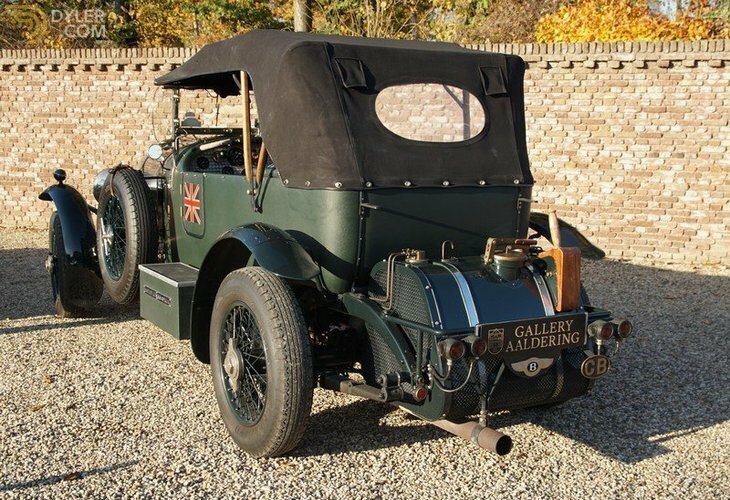 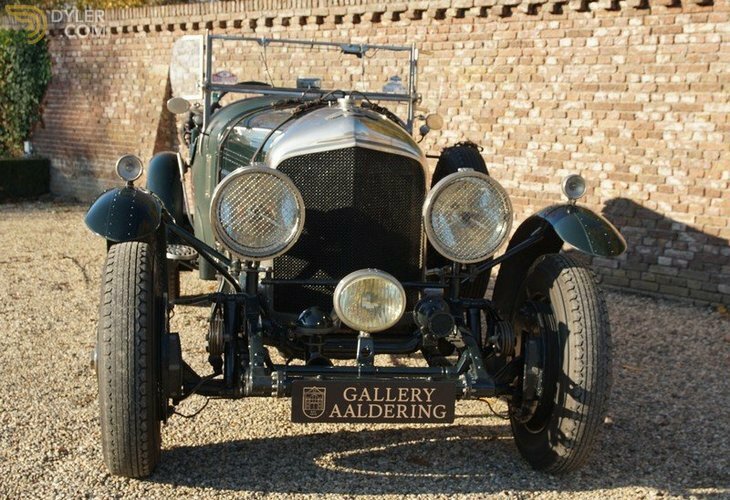 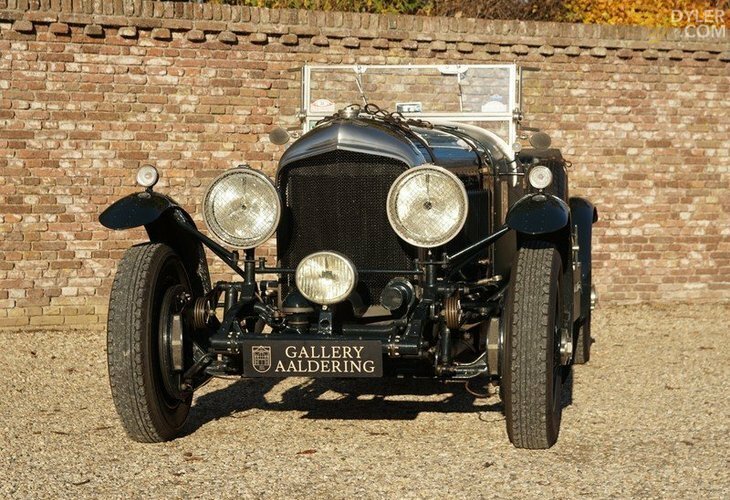 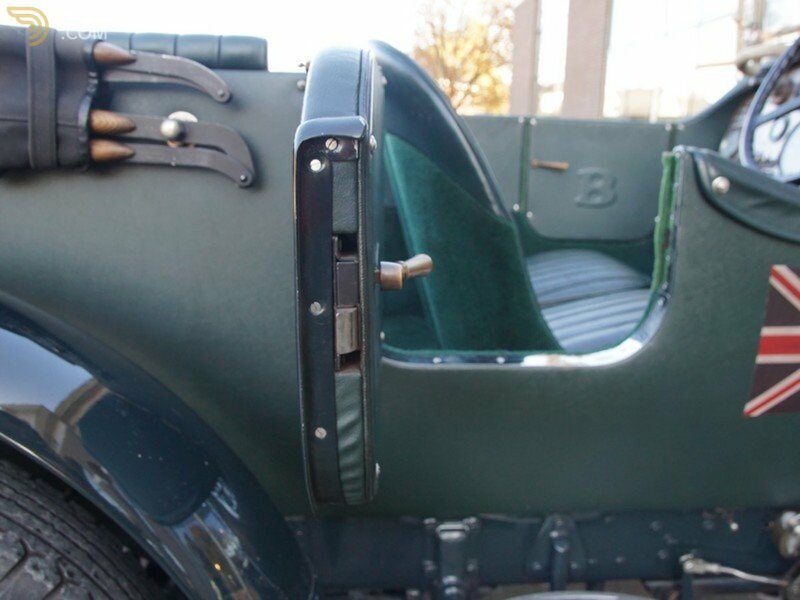 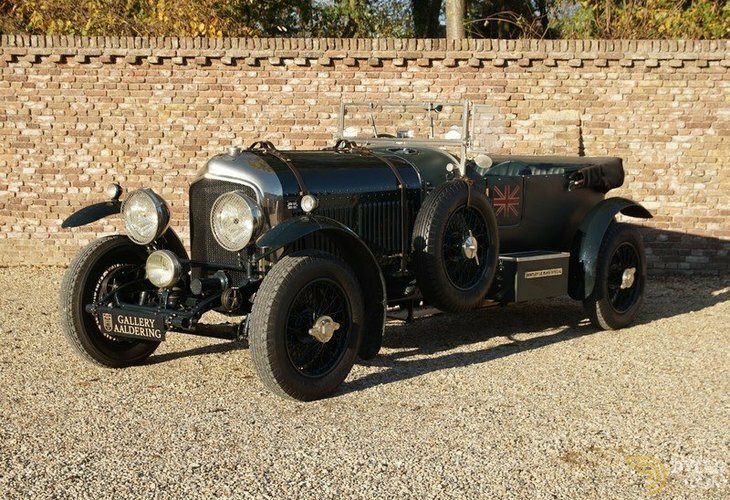 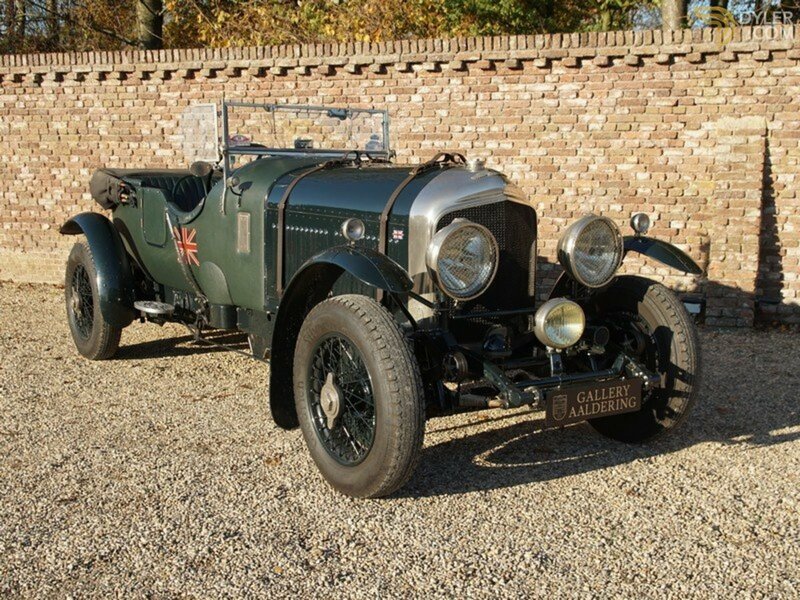 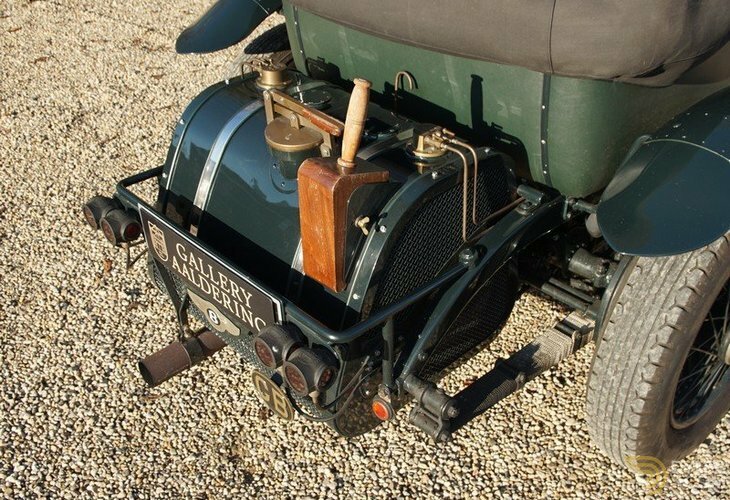 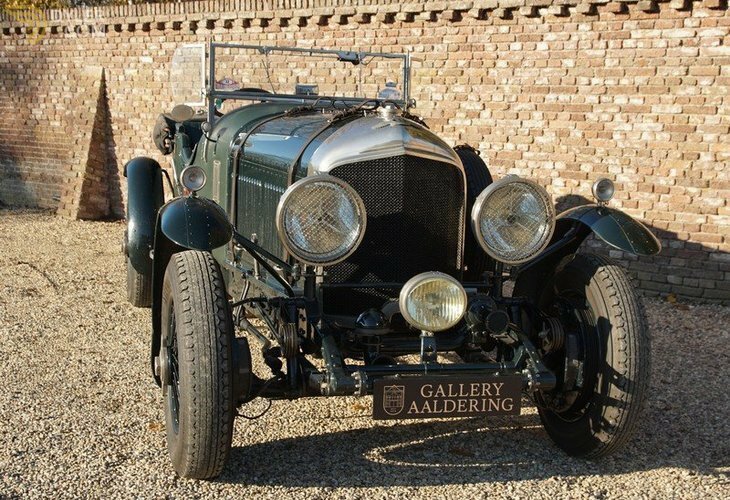 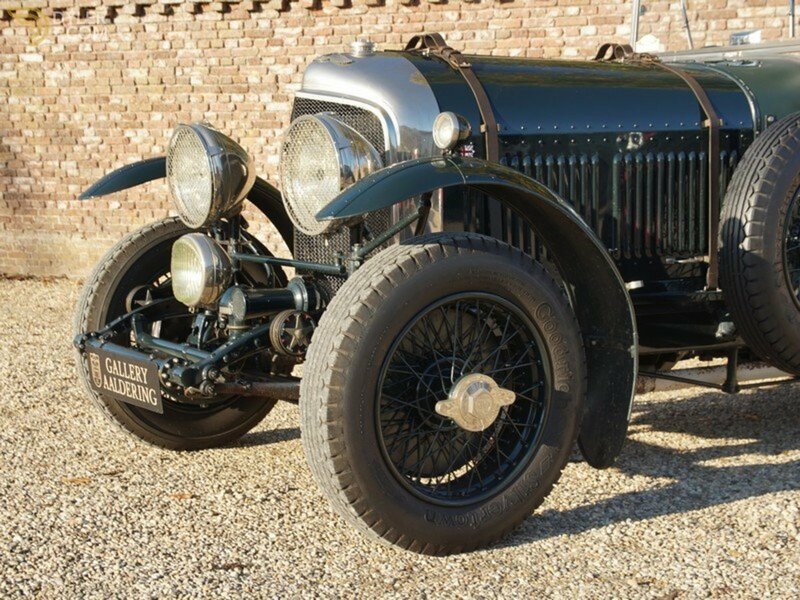 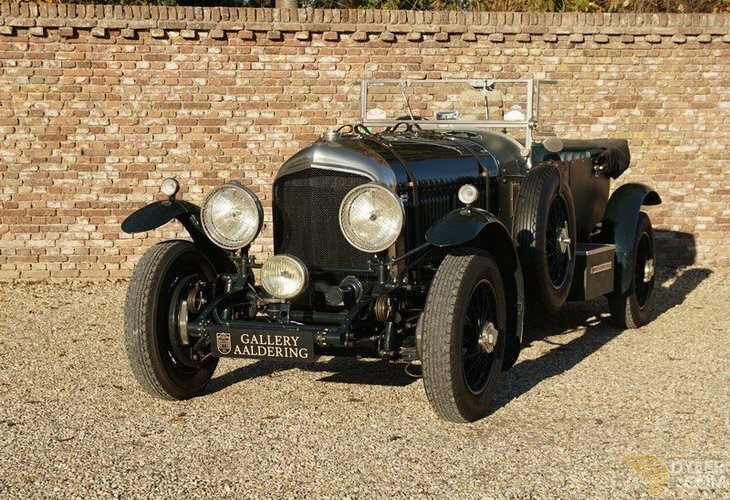 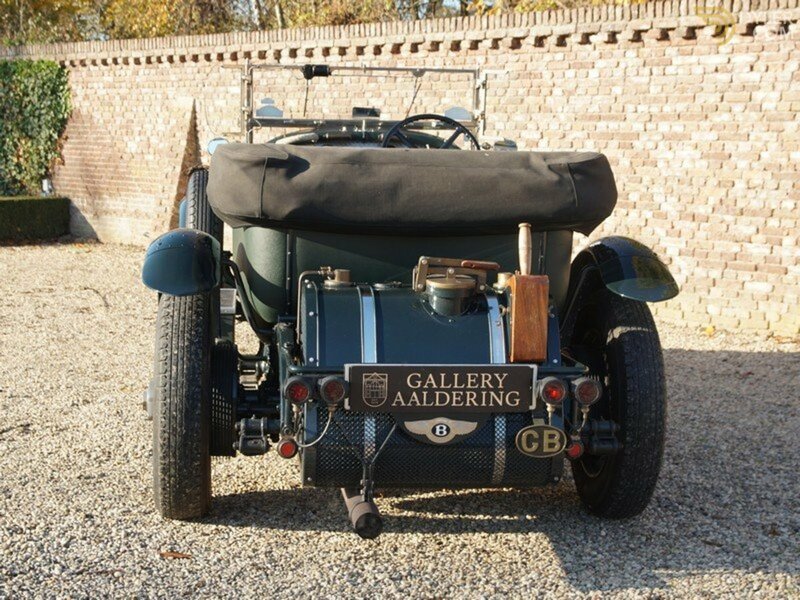 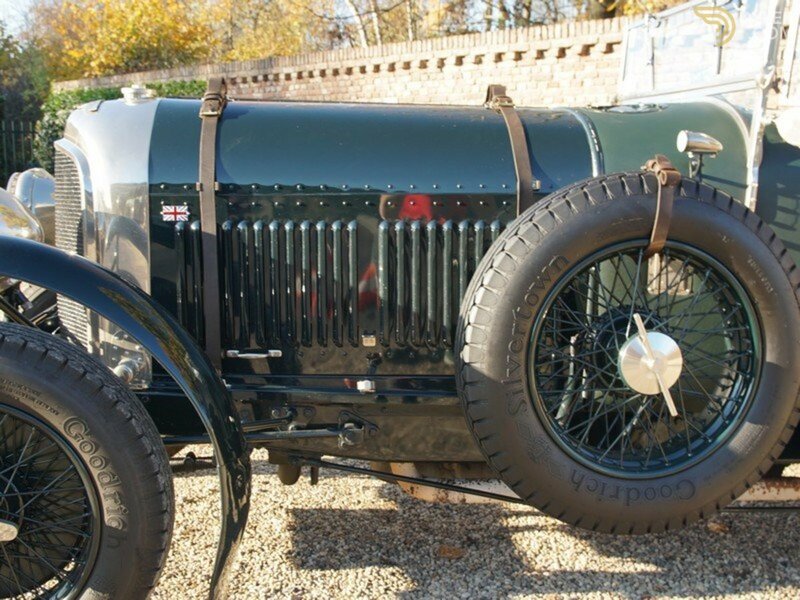 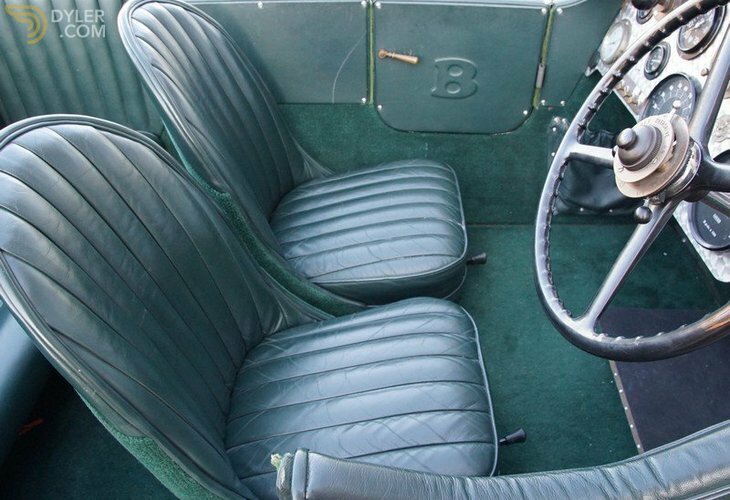 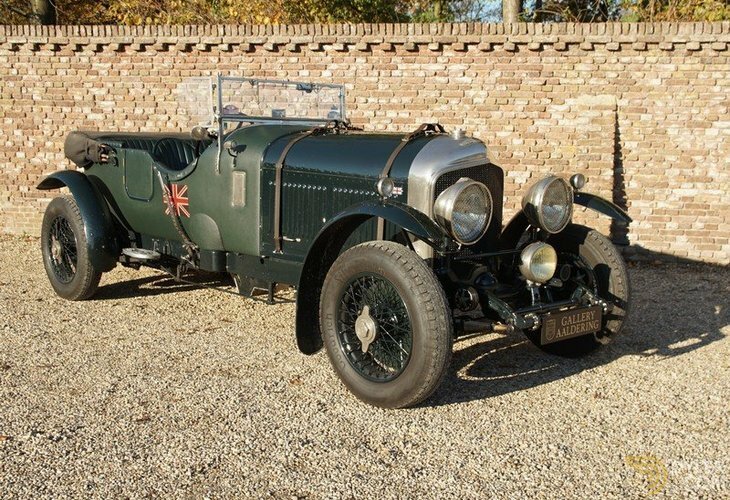 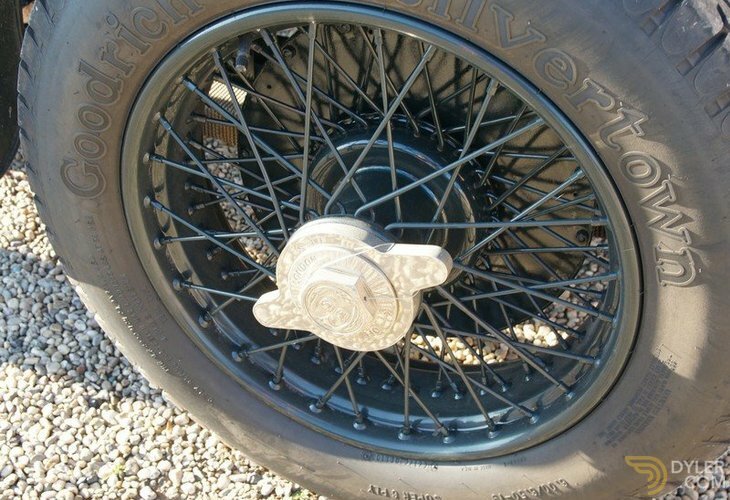 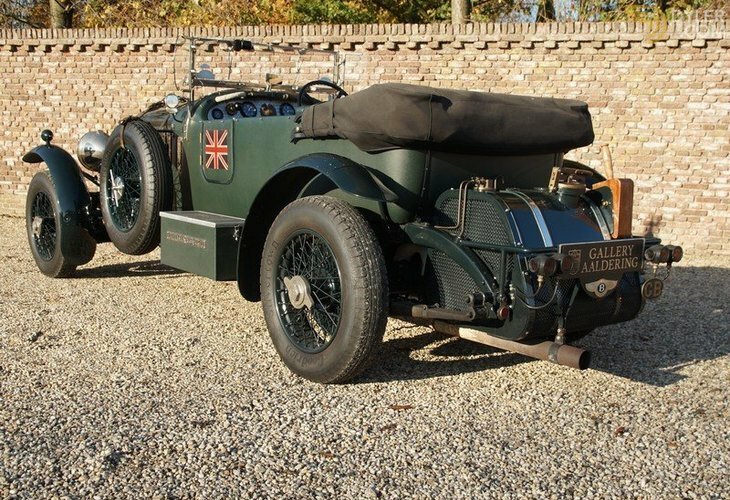 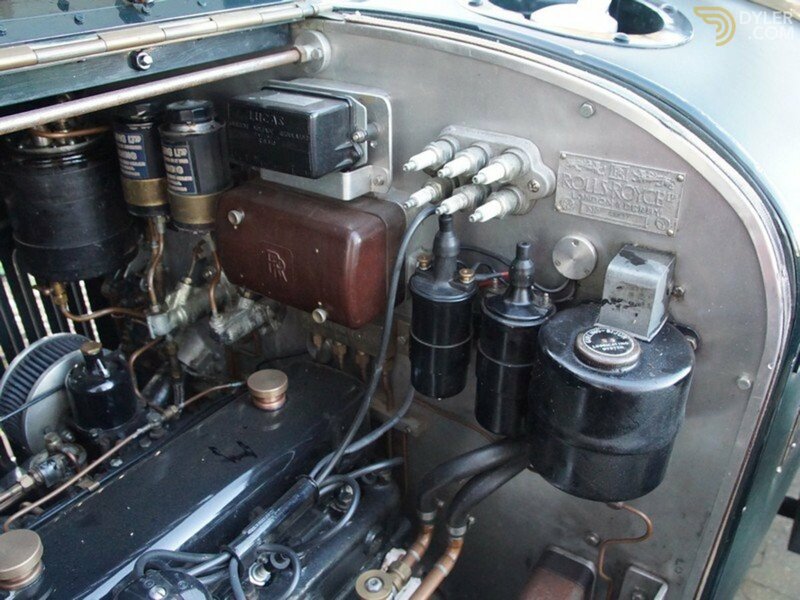 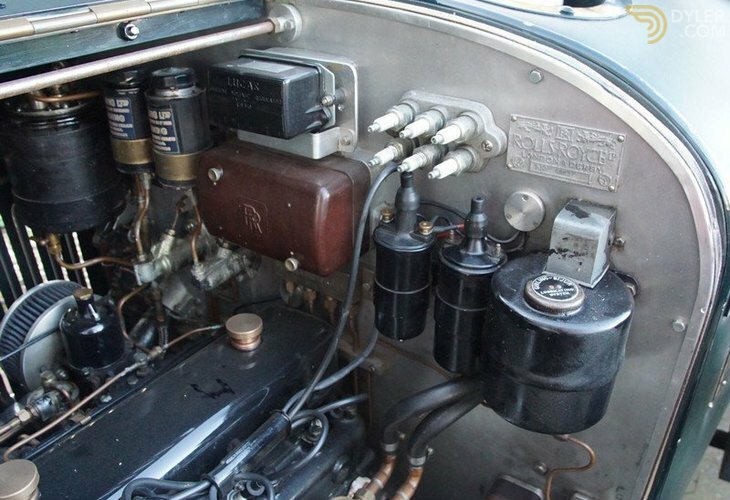 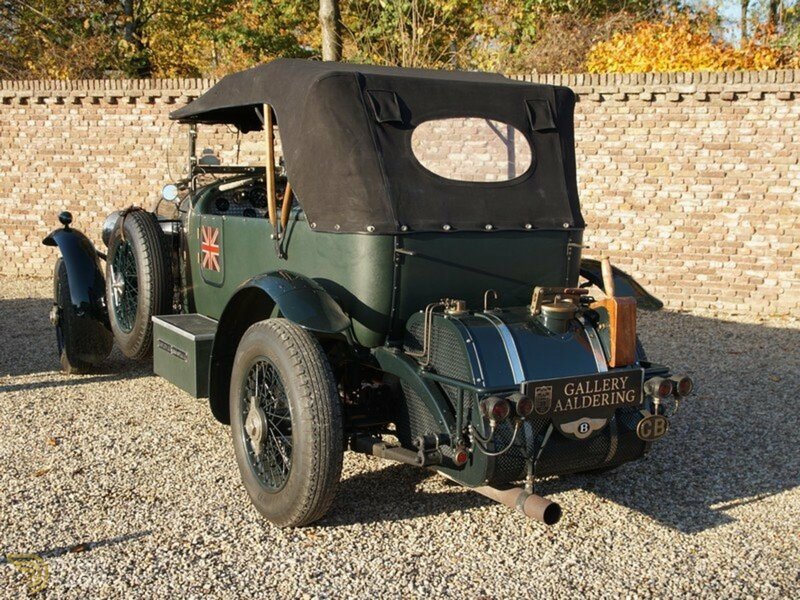 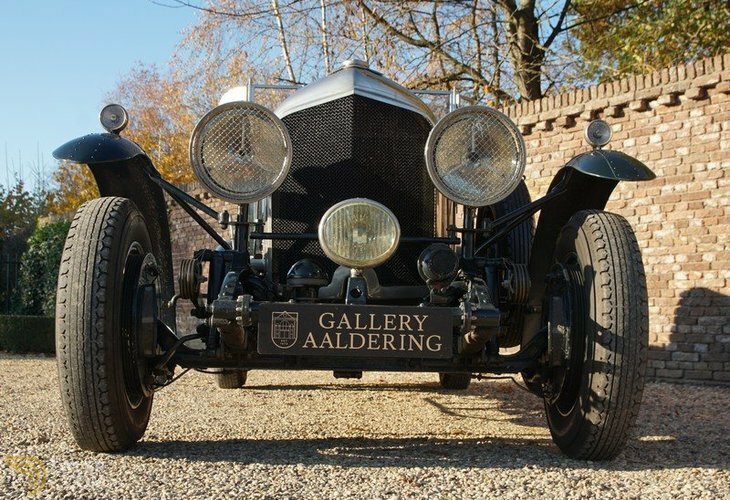 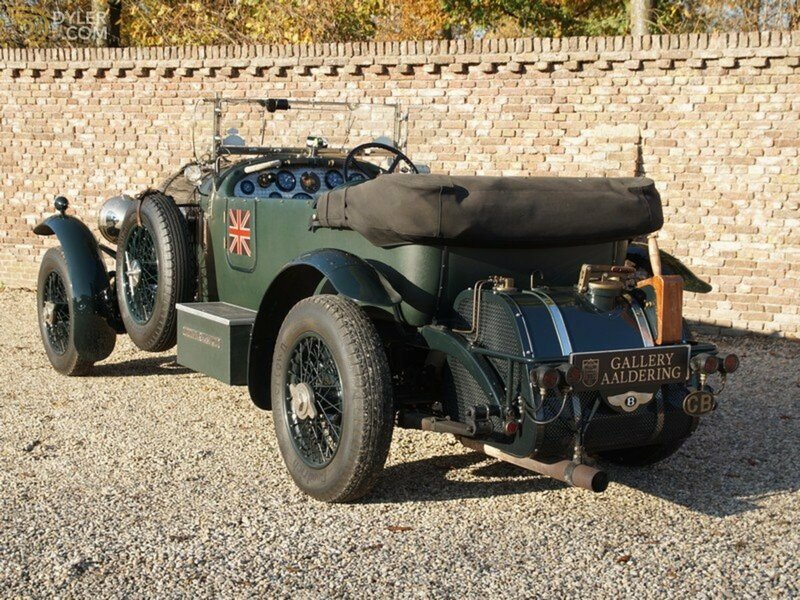 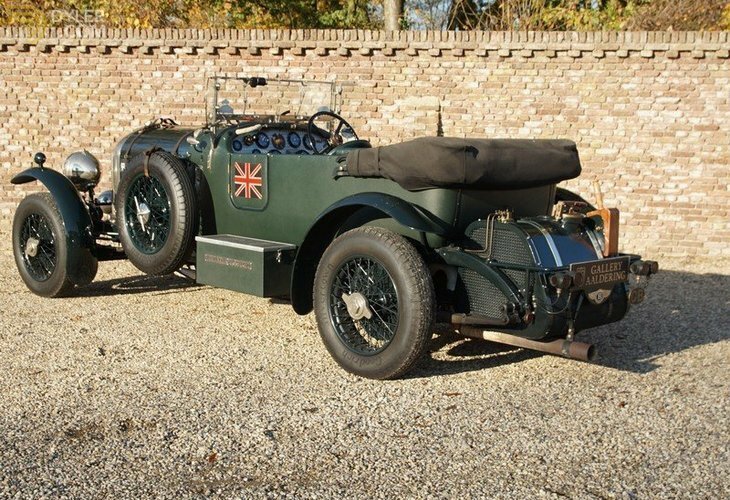 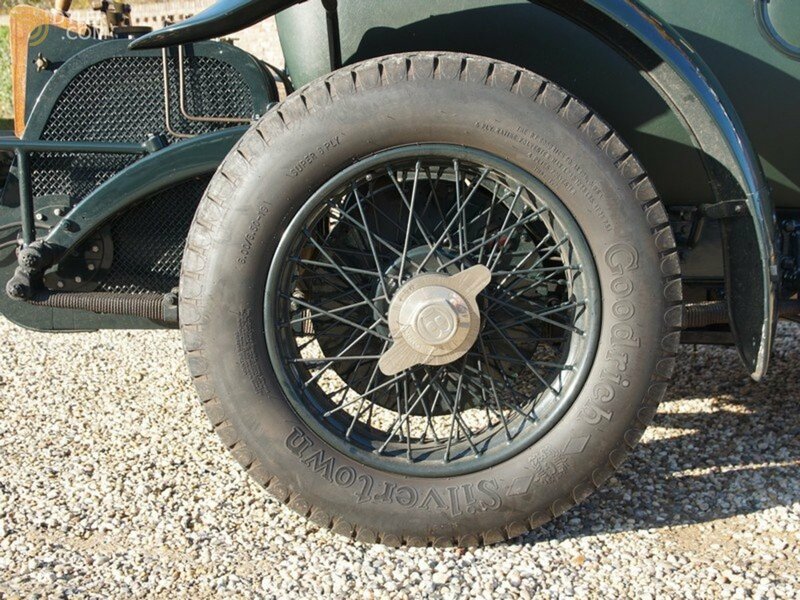 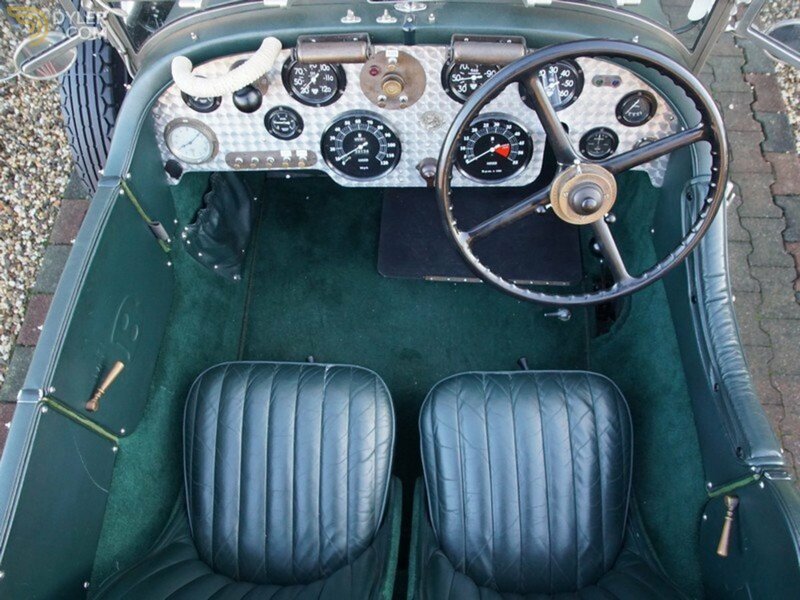 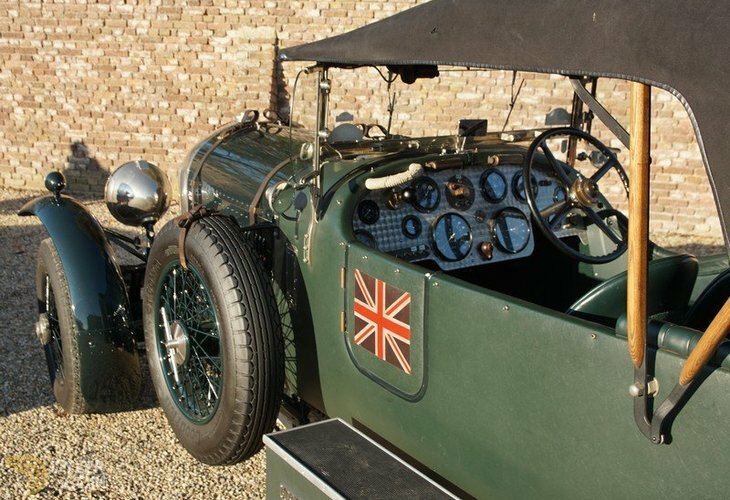 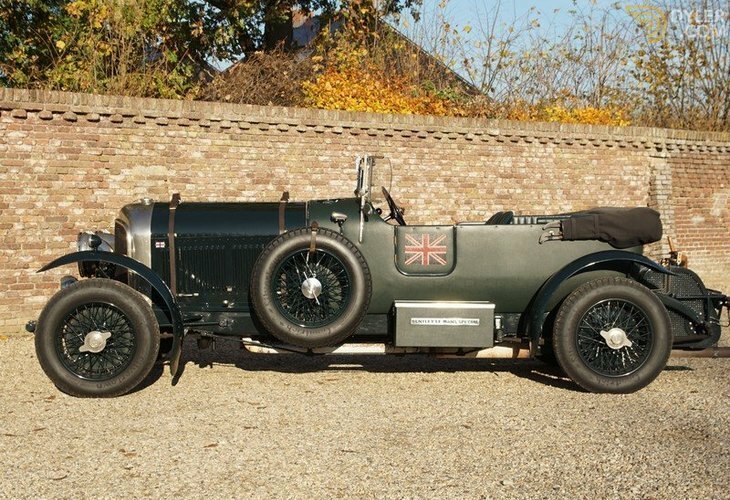 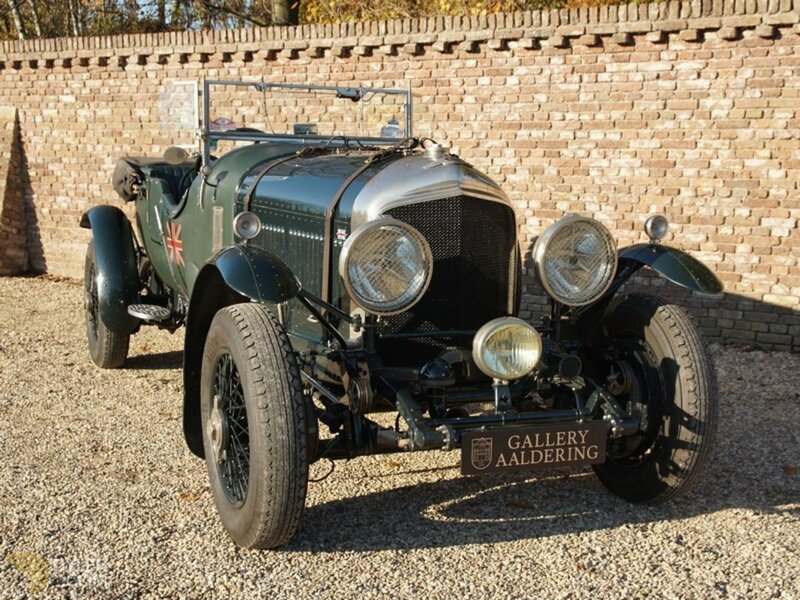 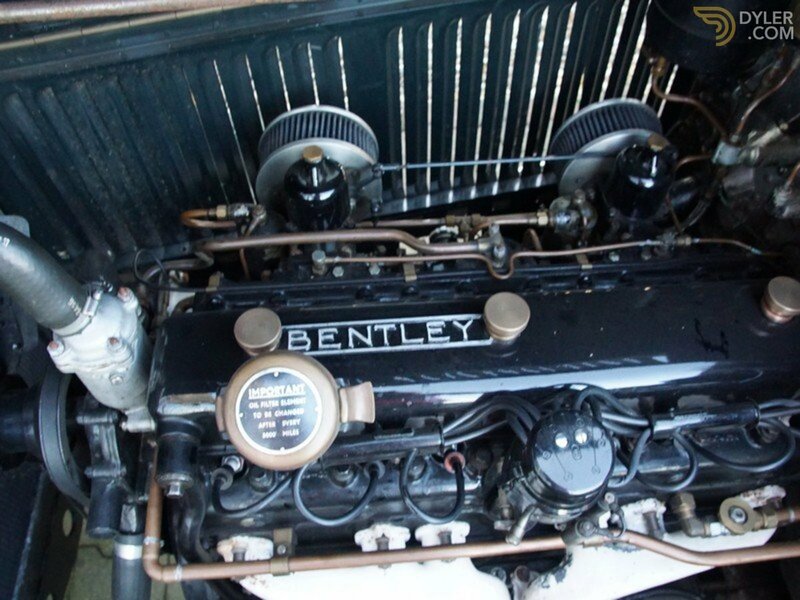 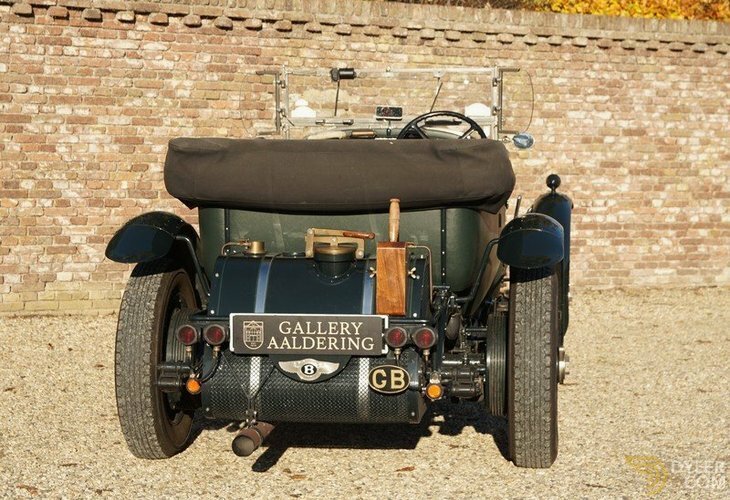 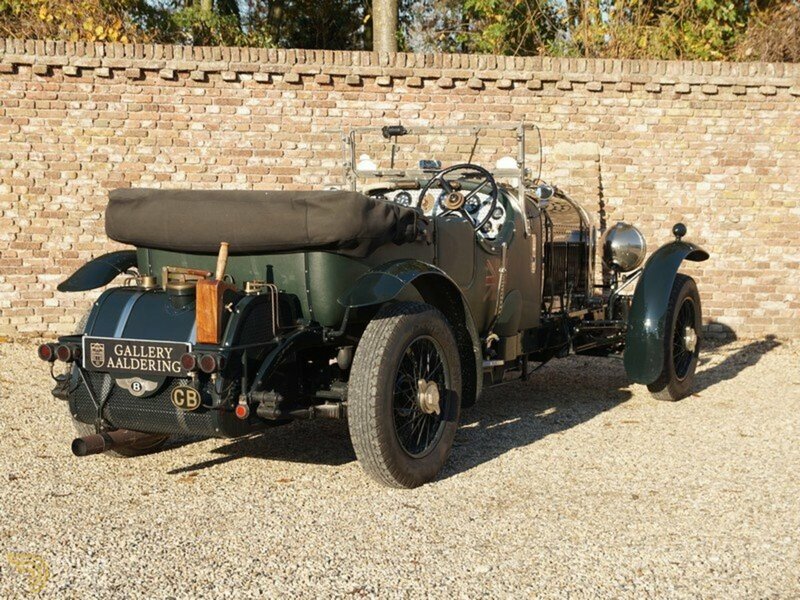 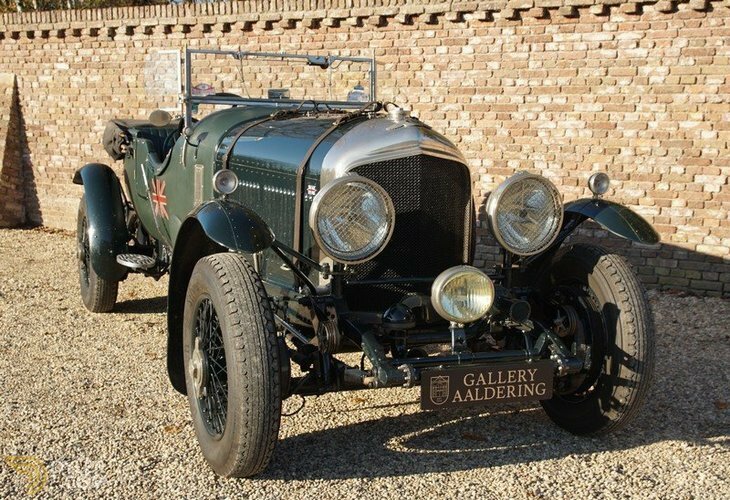 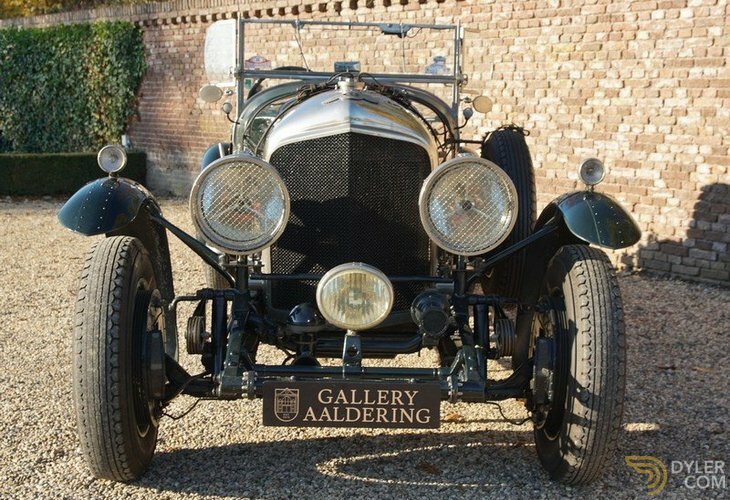 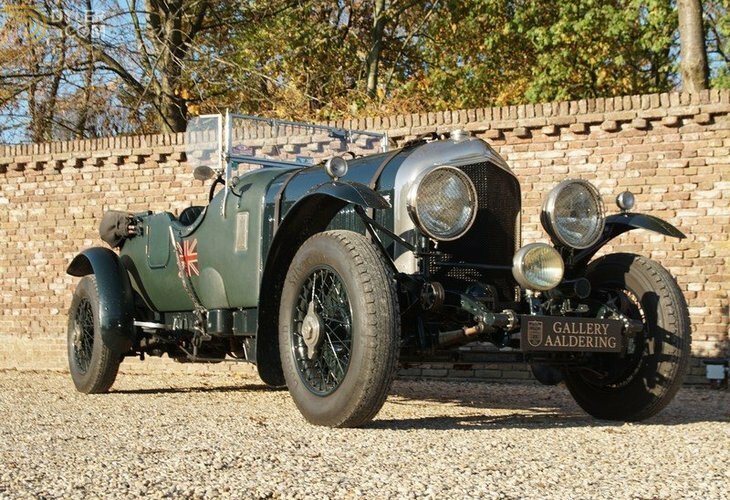 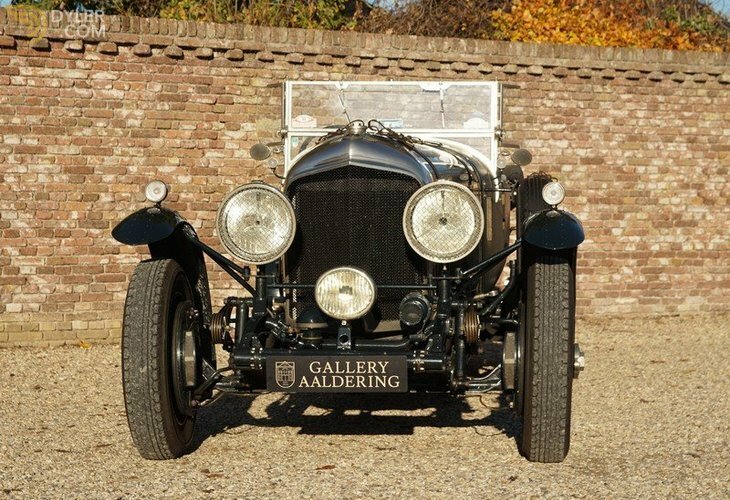 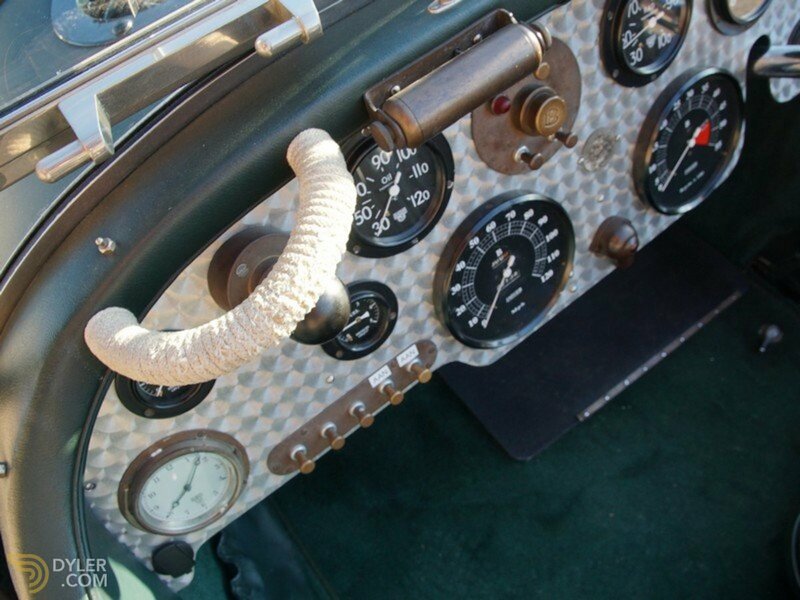 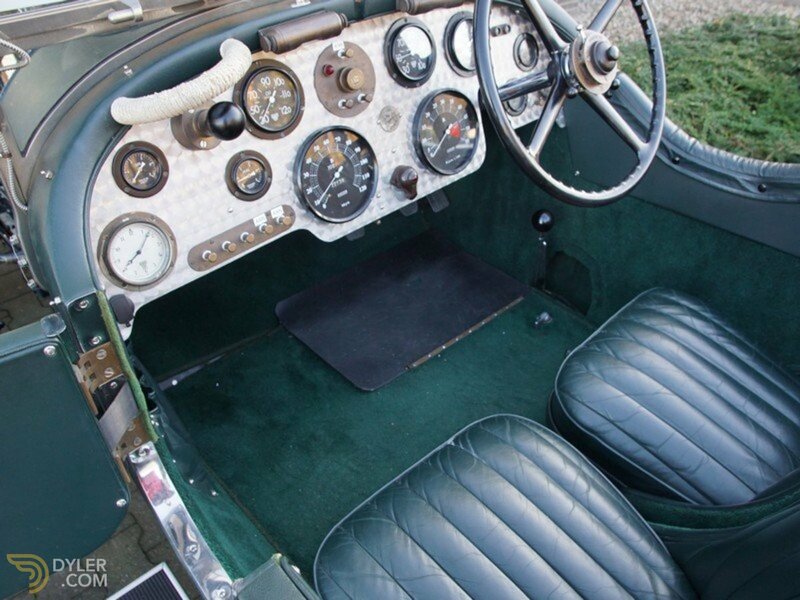 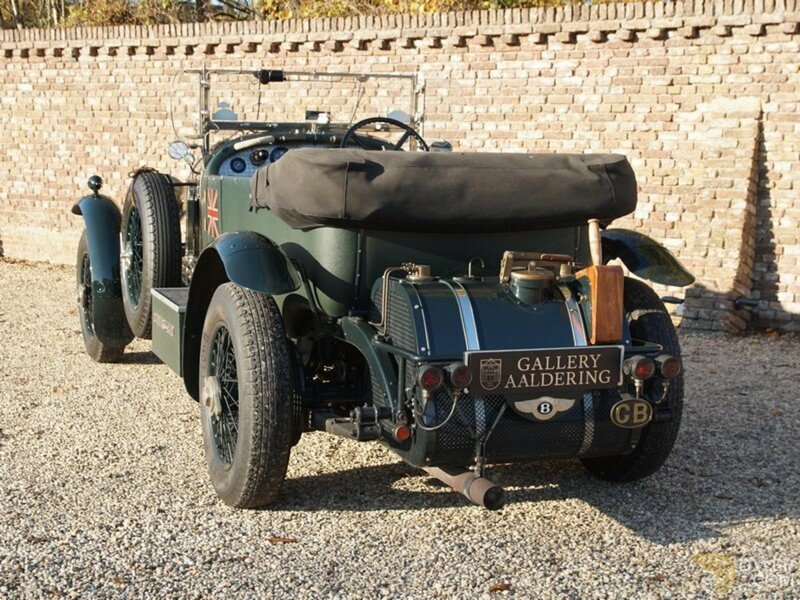 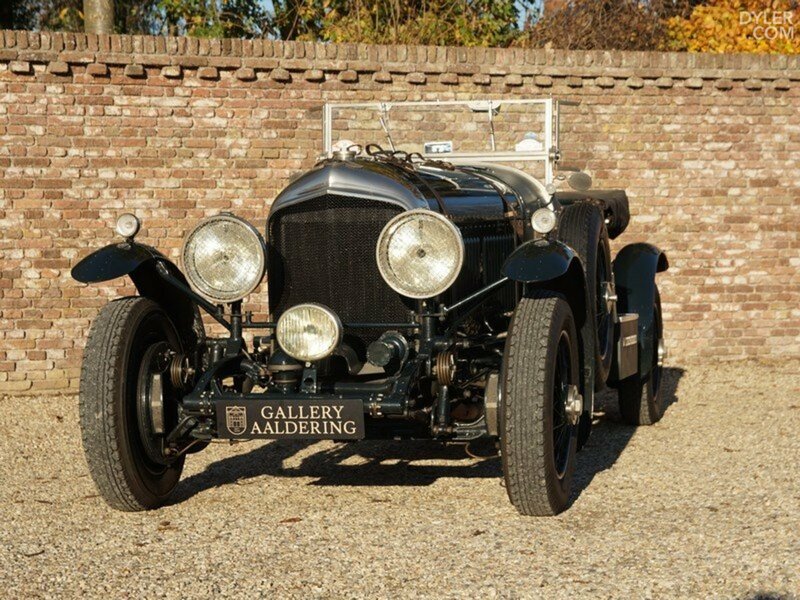 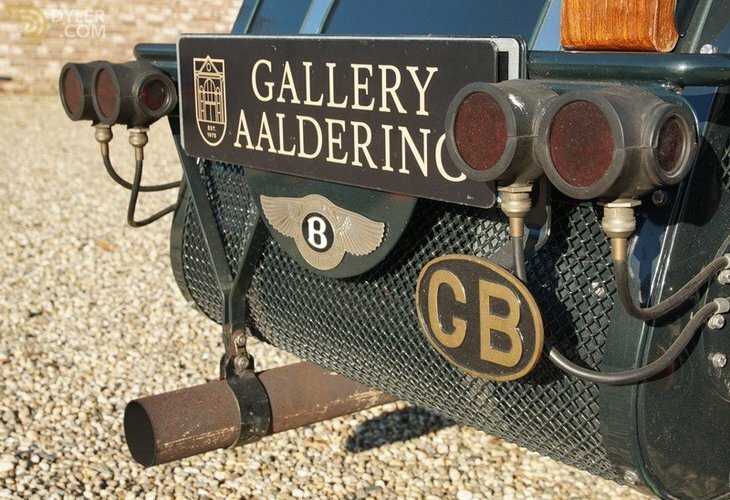 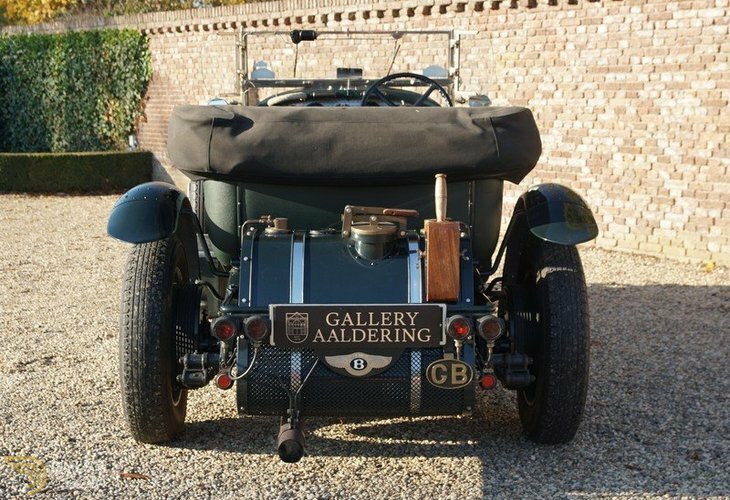 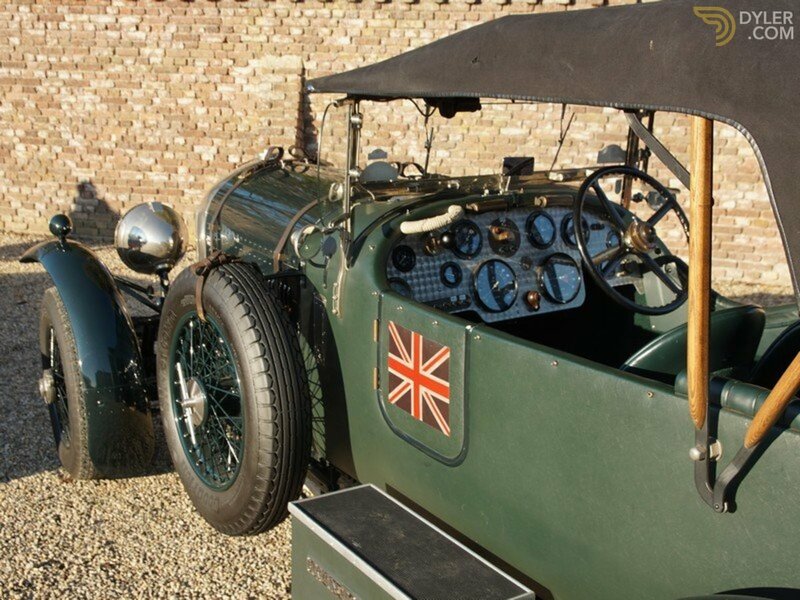 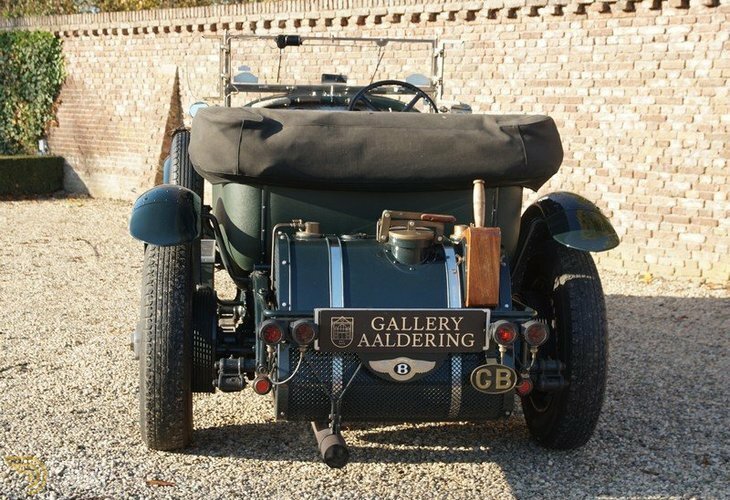 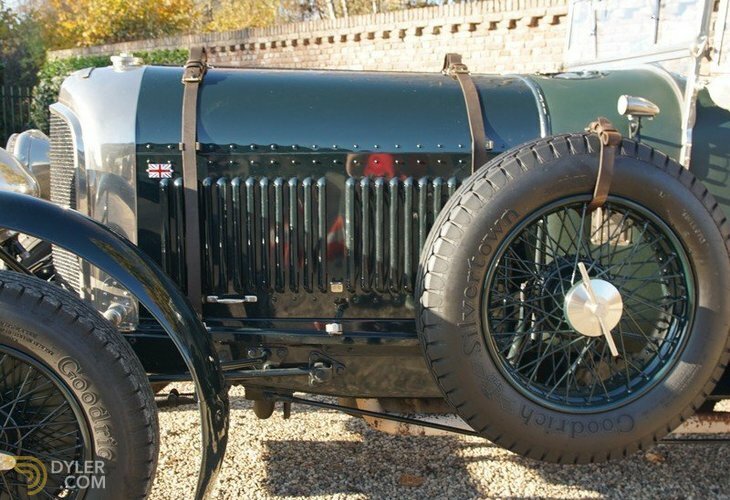 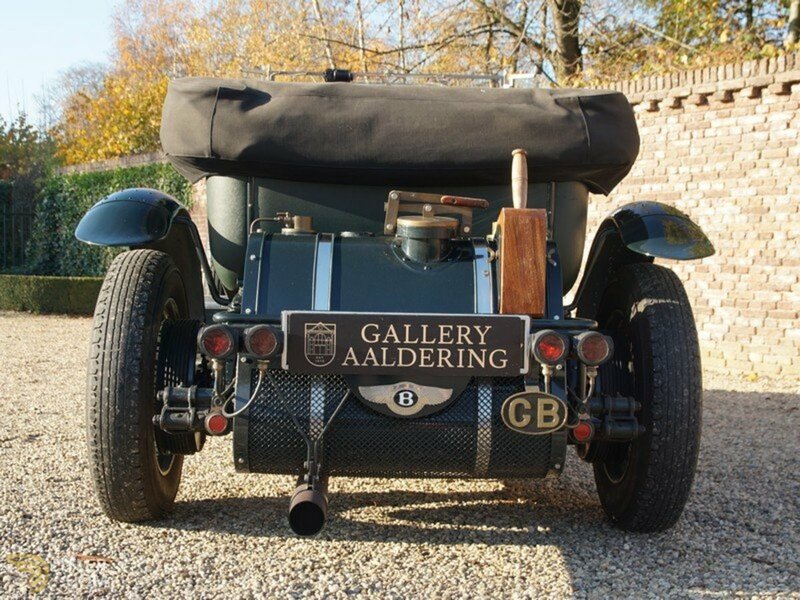 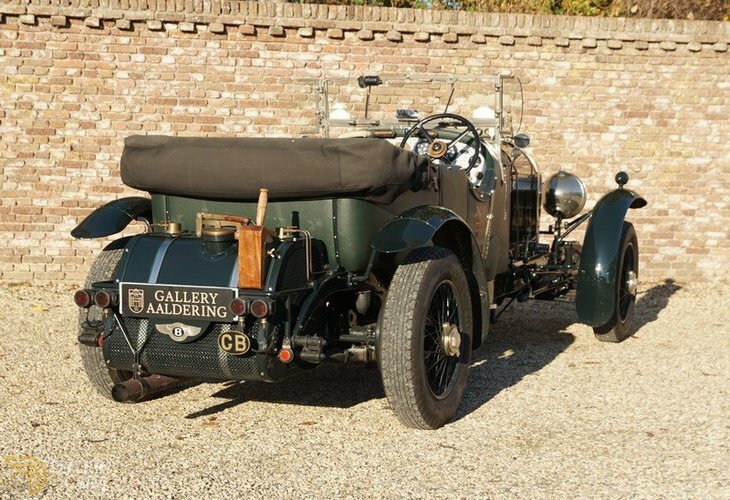 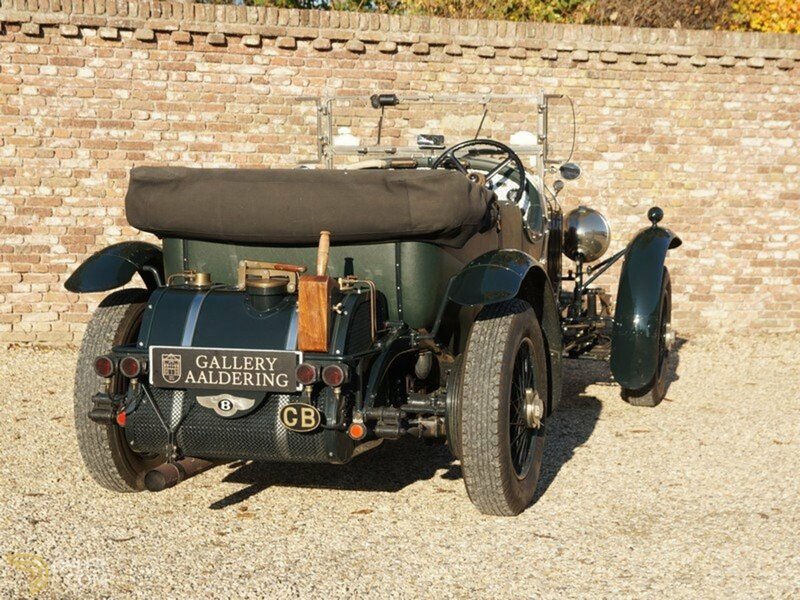 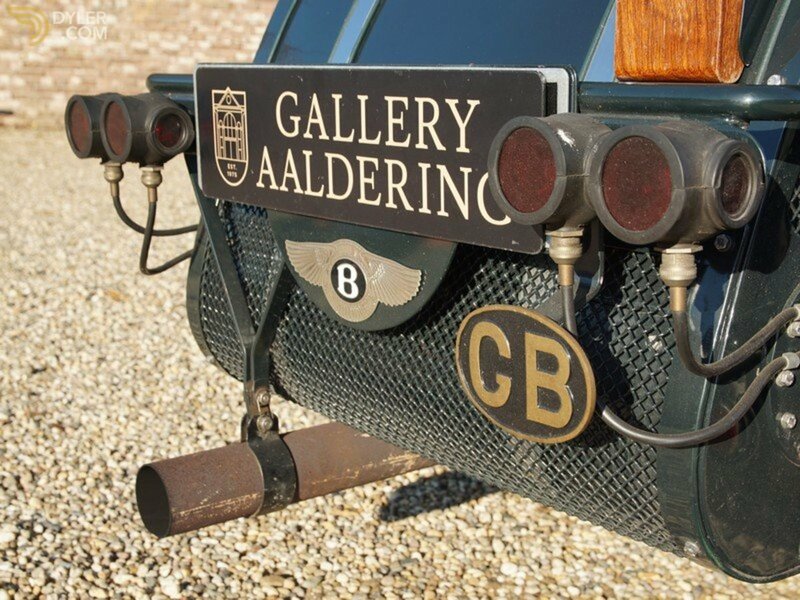 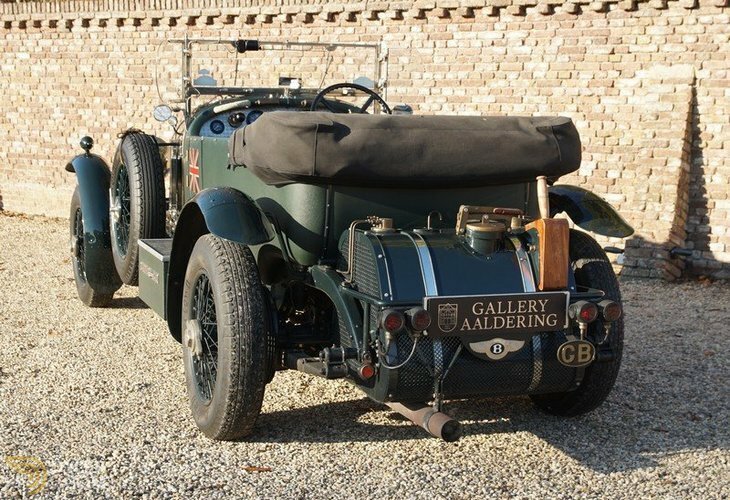 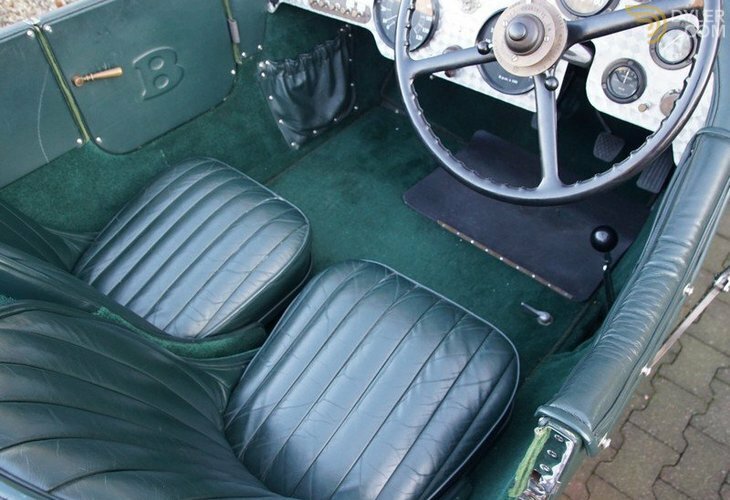 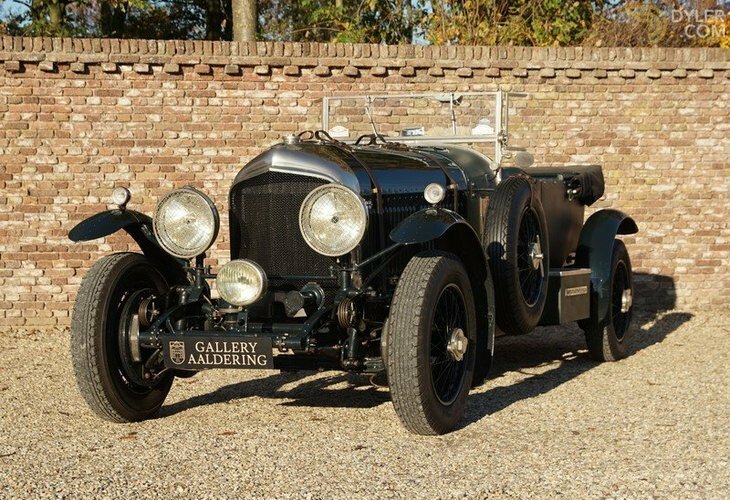 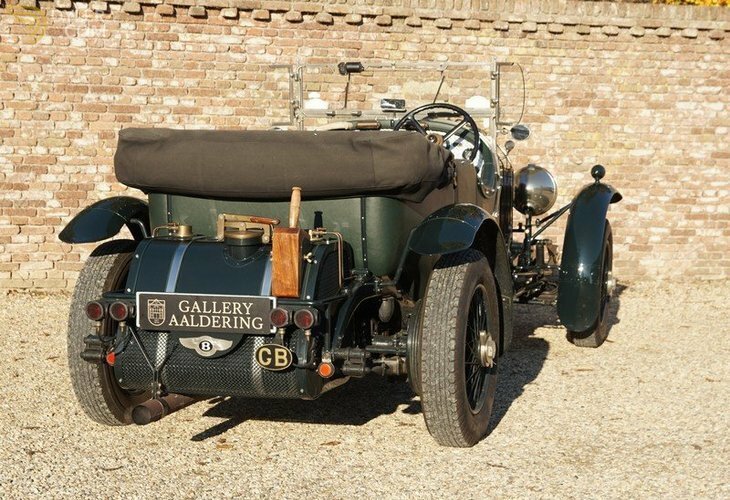 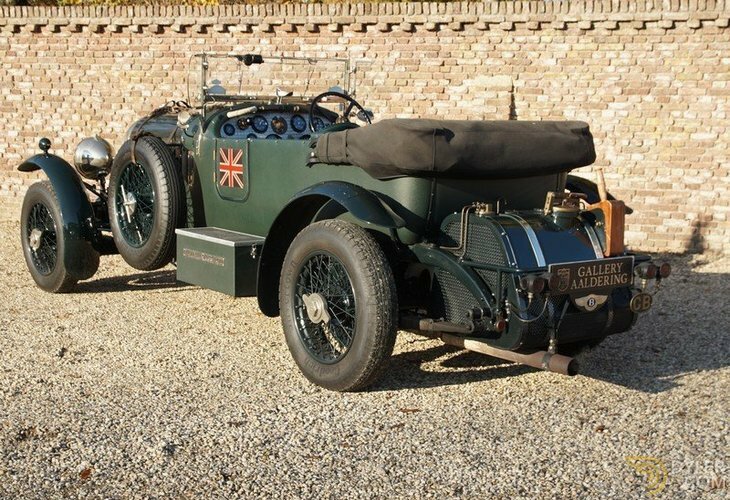 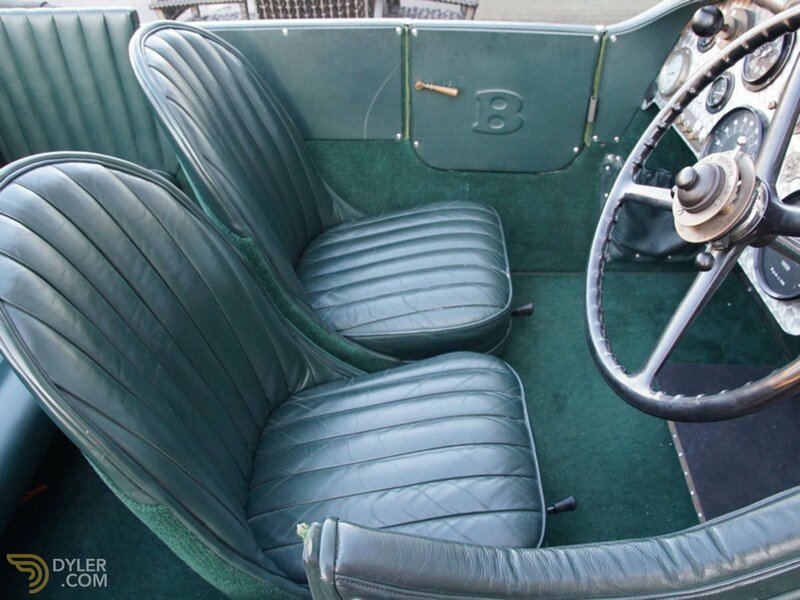 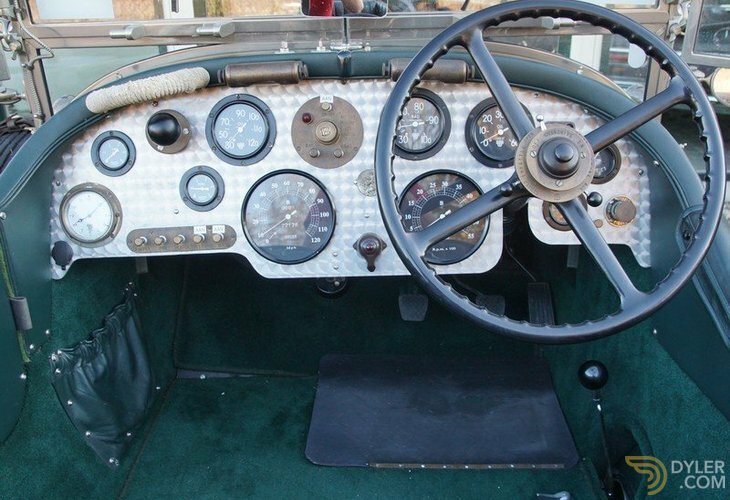 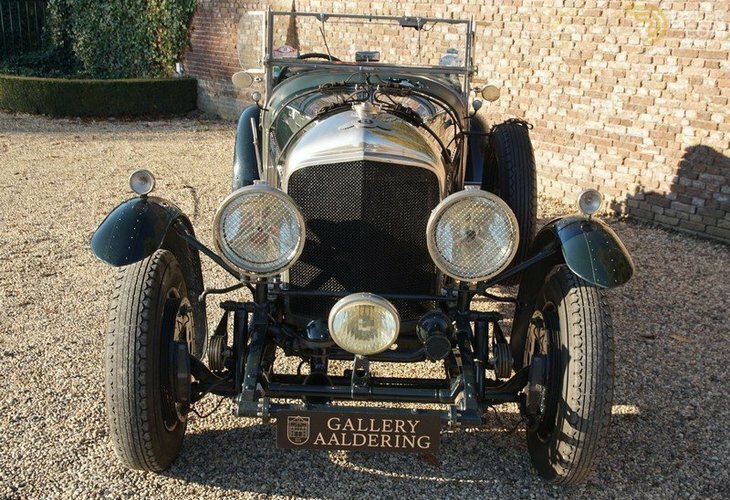 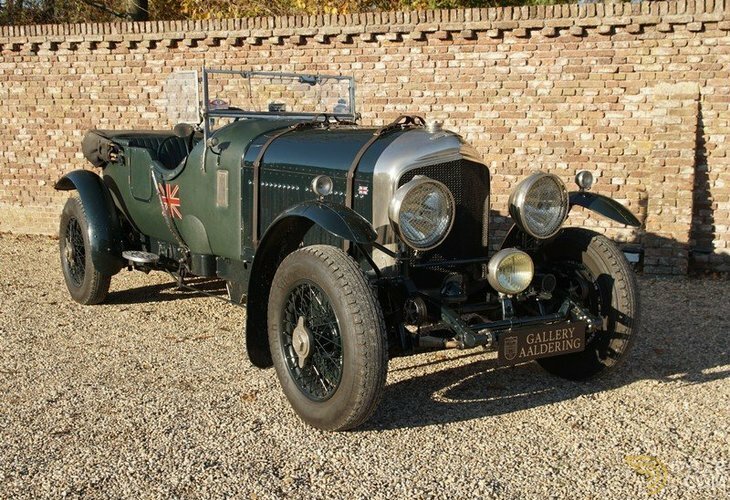 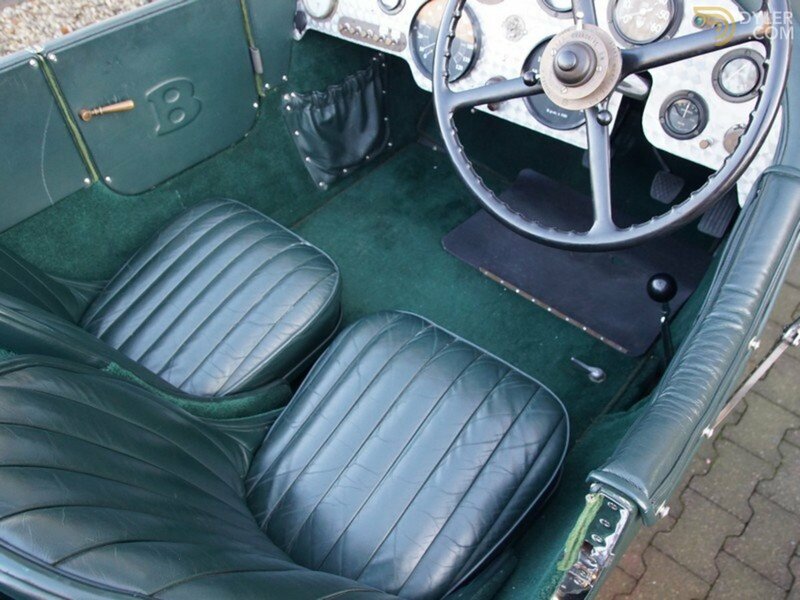 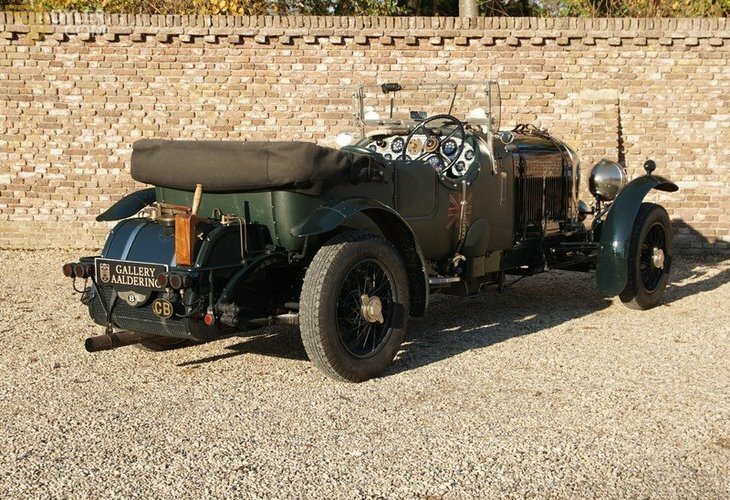 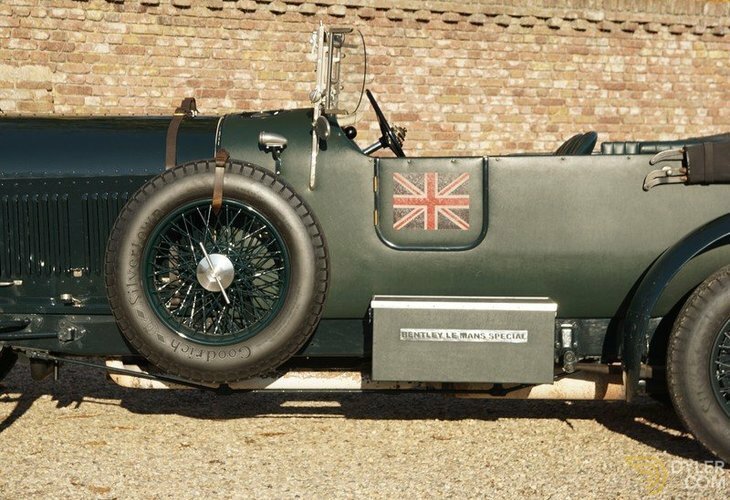 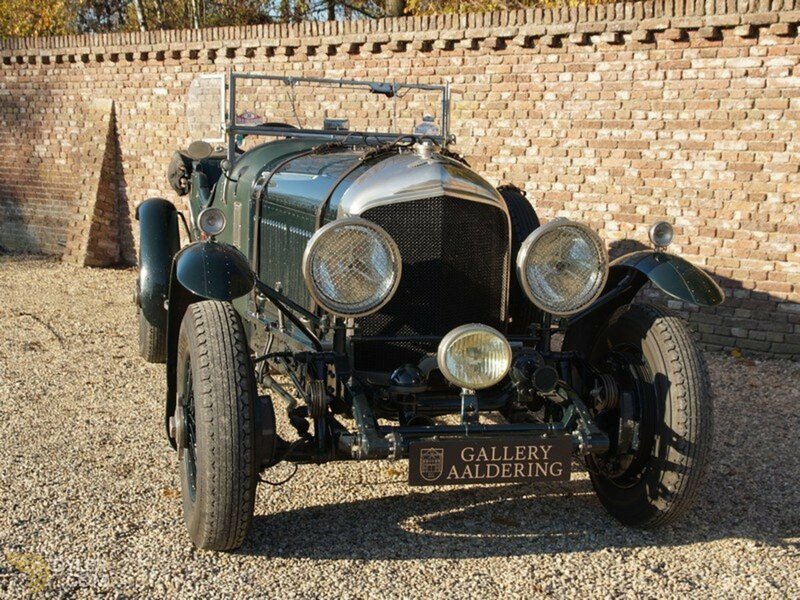 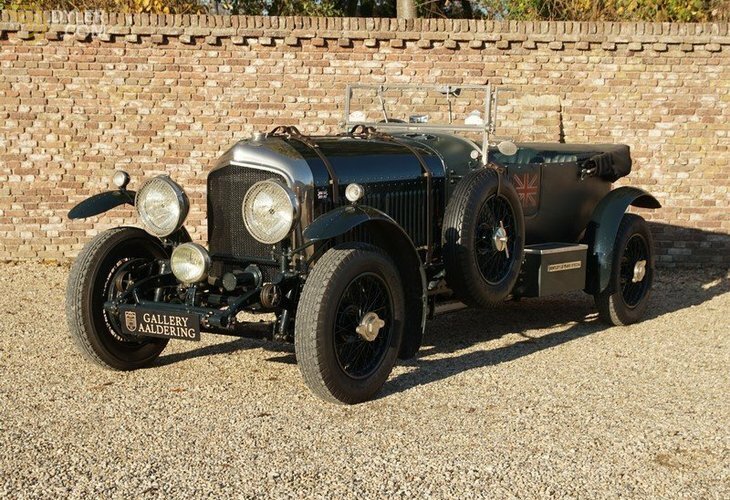 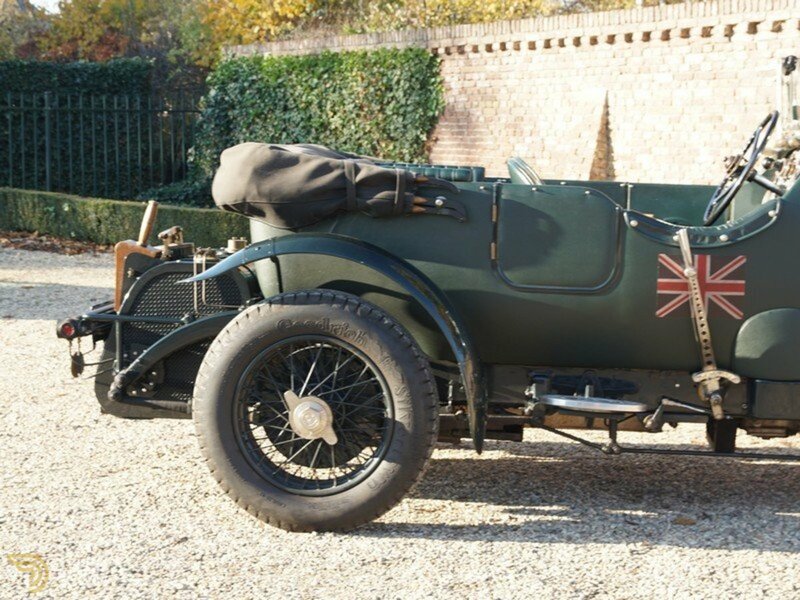 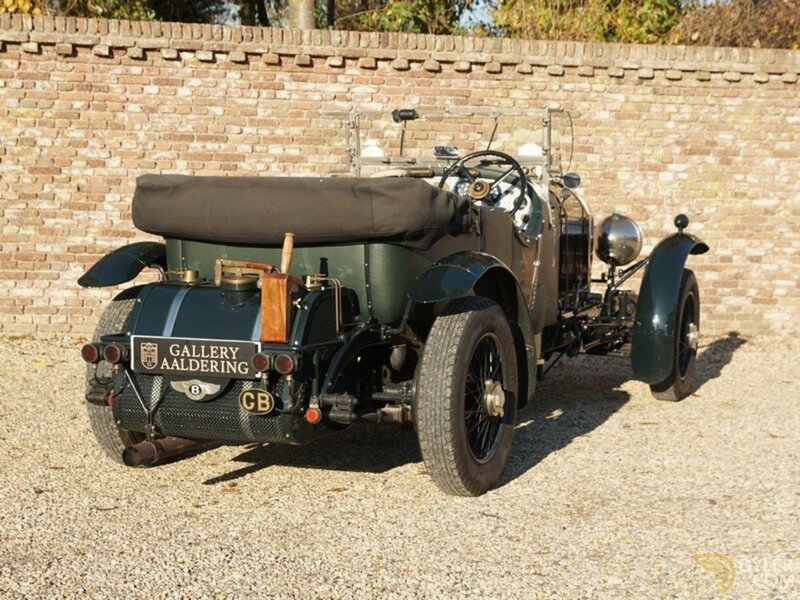 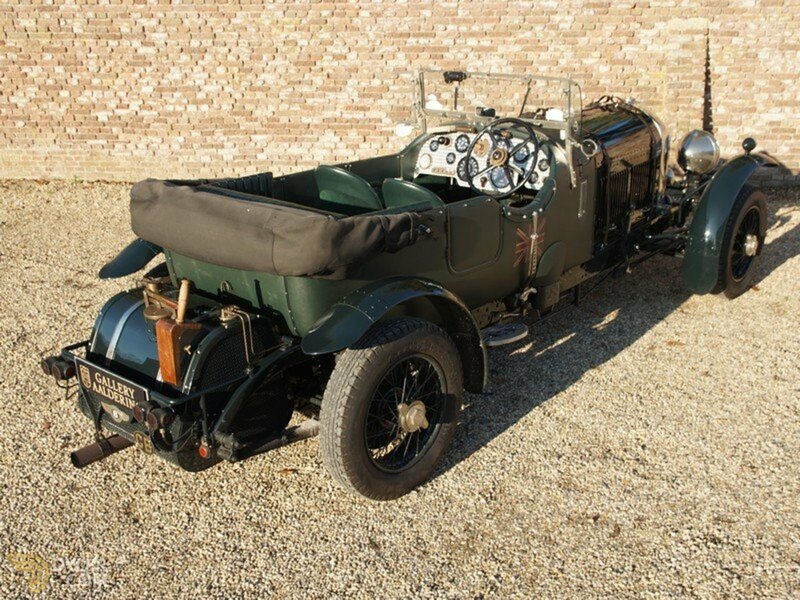 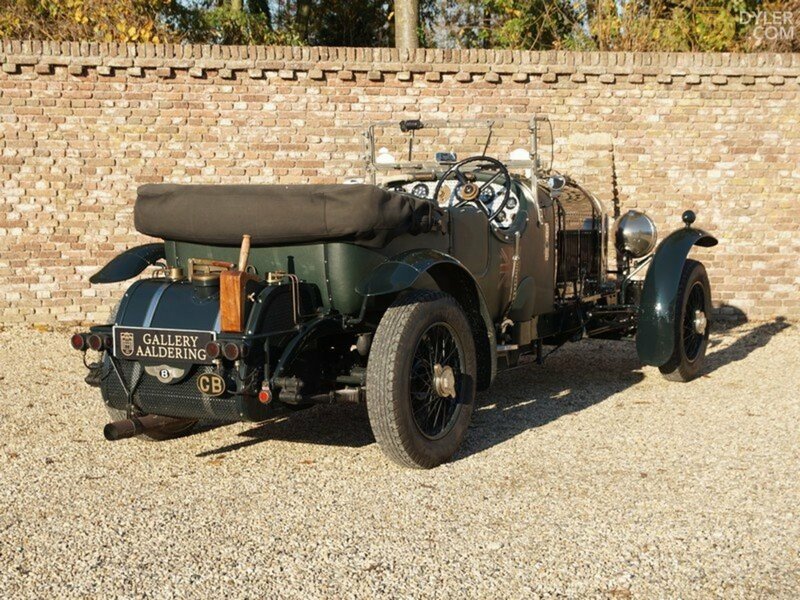 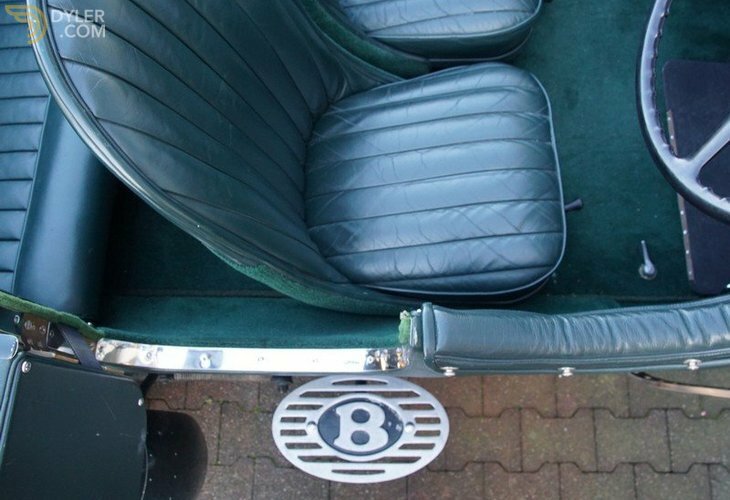 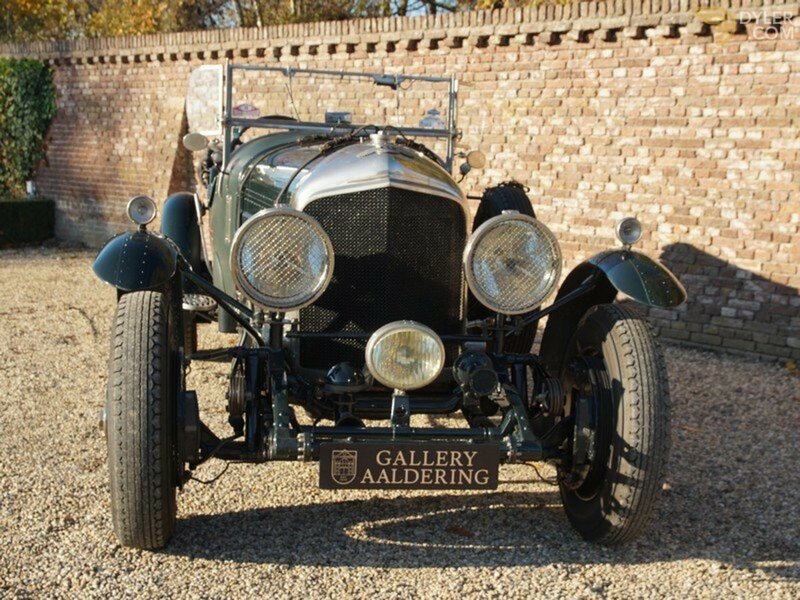 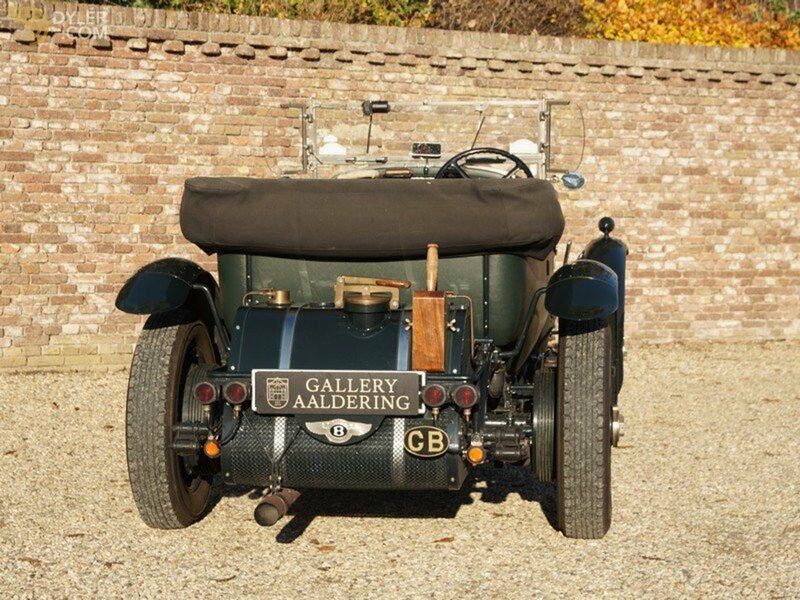 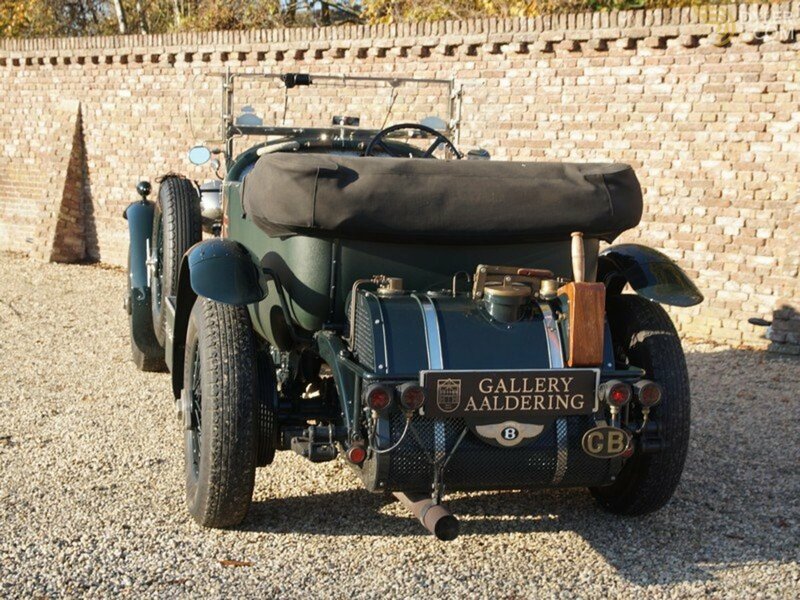 This is such a beautiful 4 ½ Litre Bentley to drive and eminently suitable for rallying!